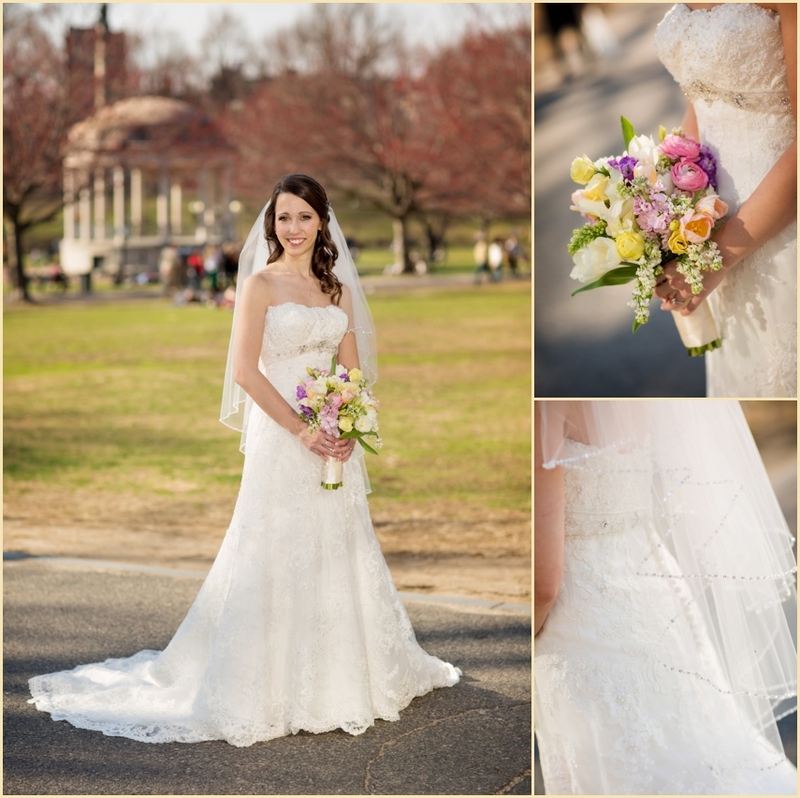 Spring is in the air, and that means its almost wedding season! 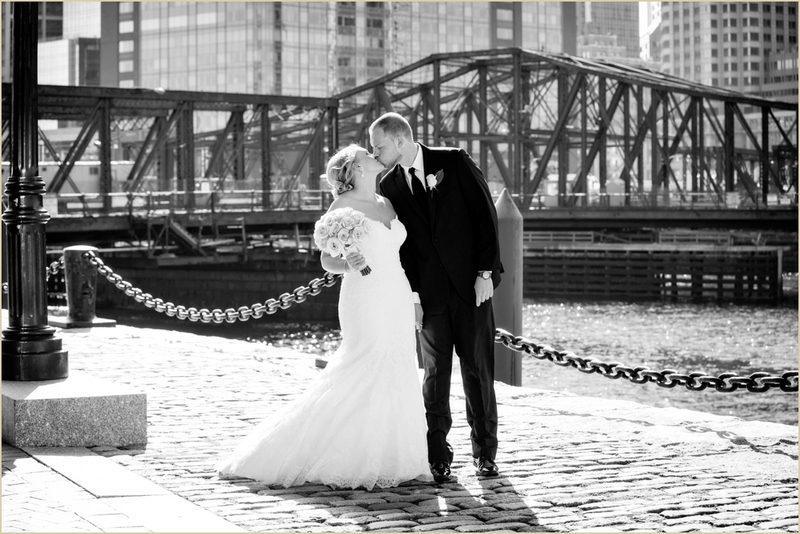 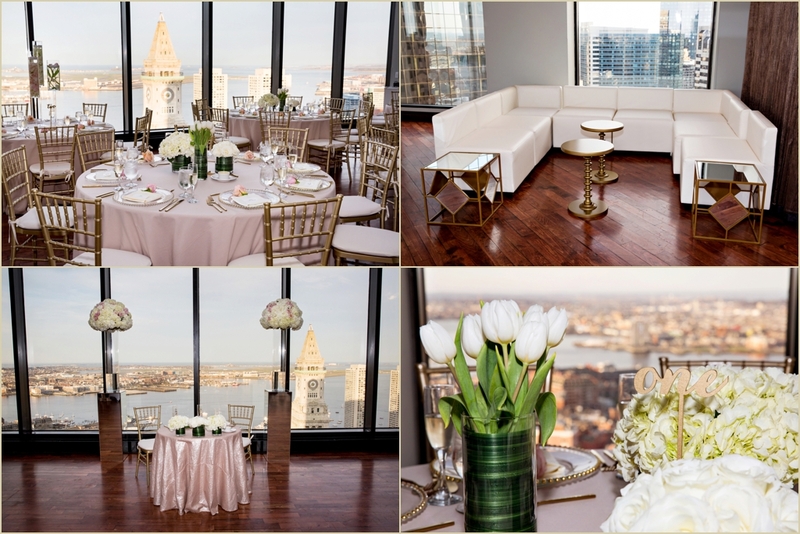 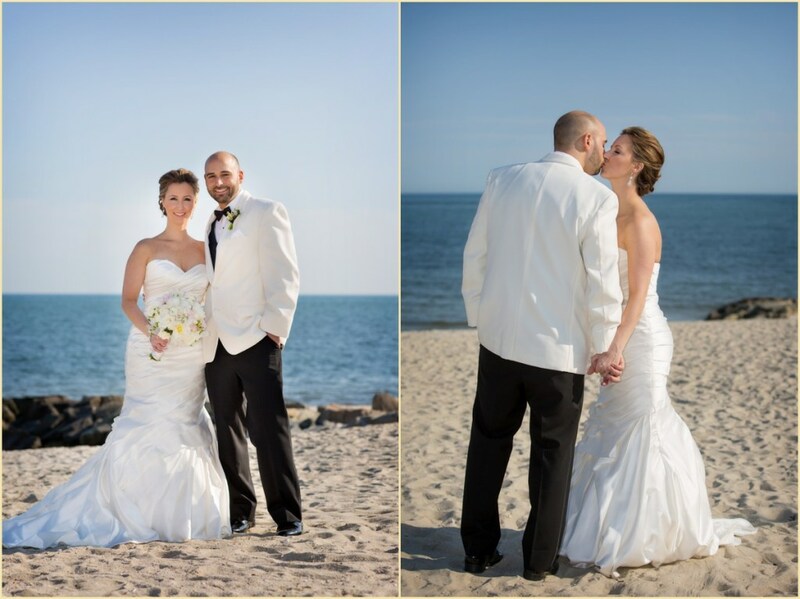 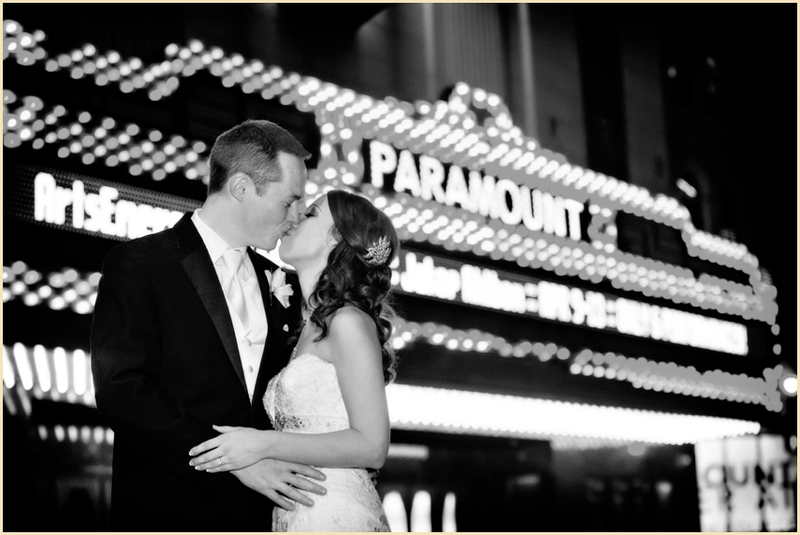 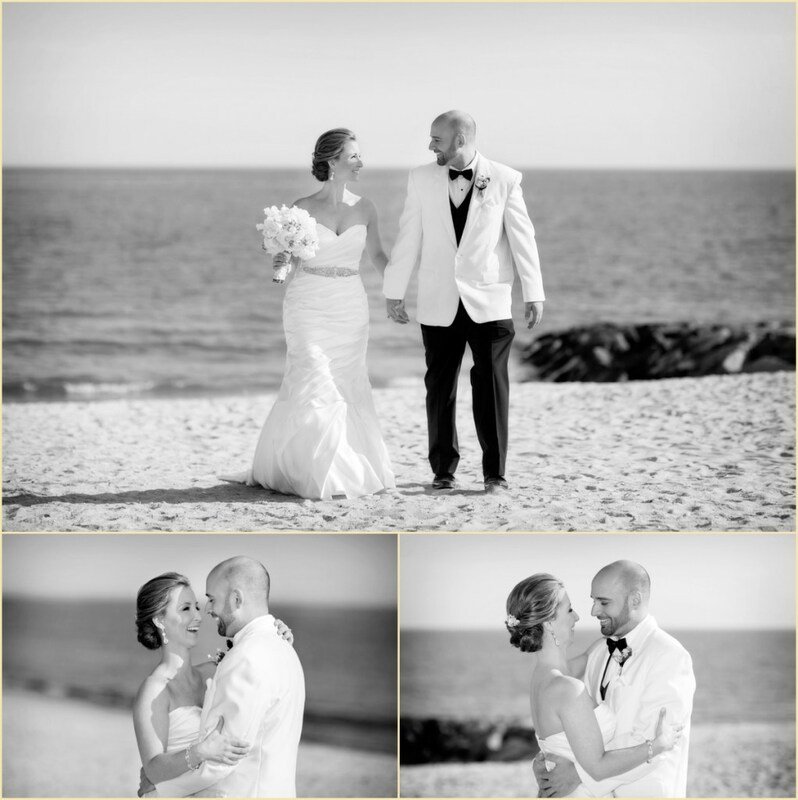 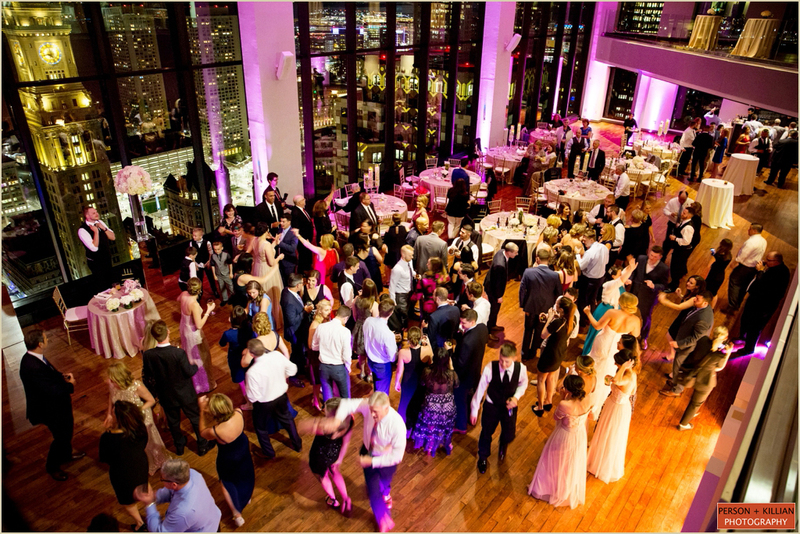 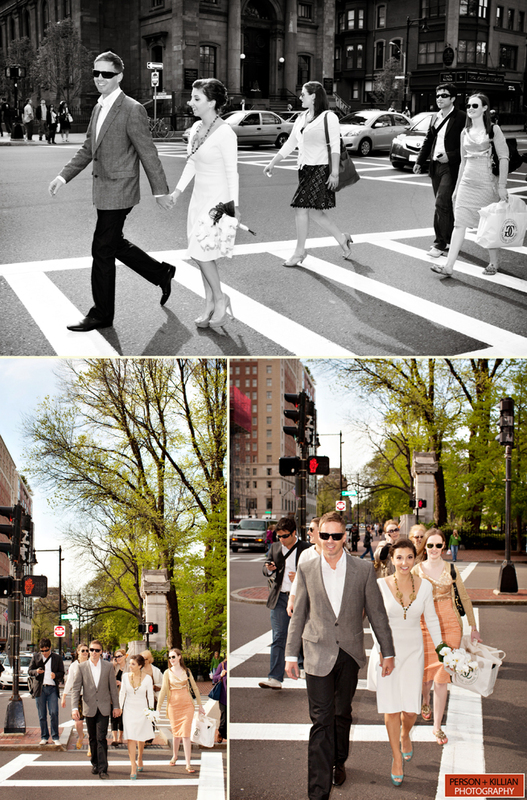 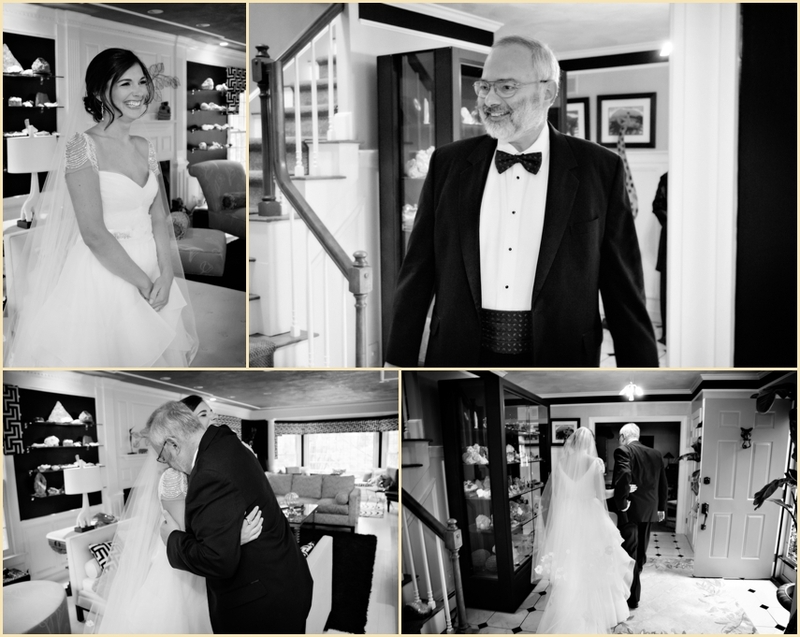 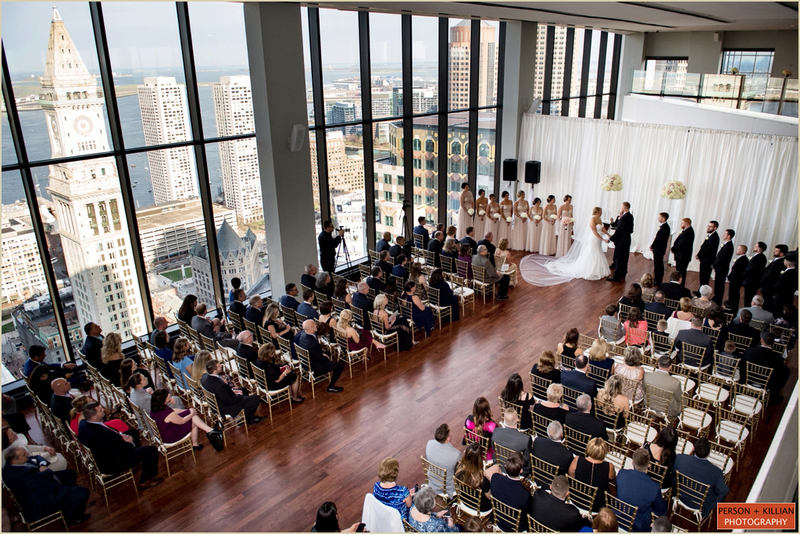 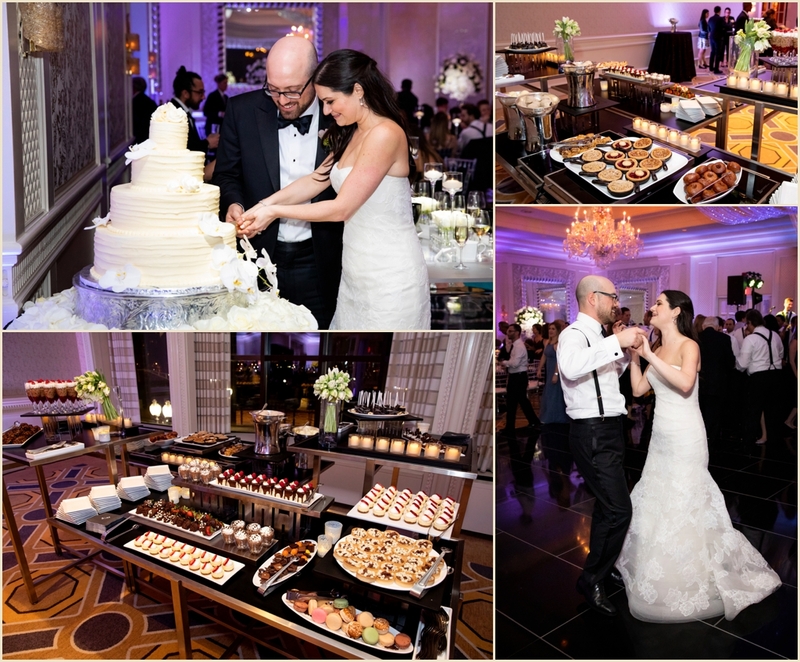 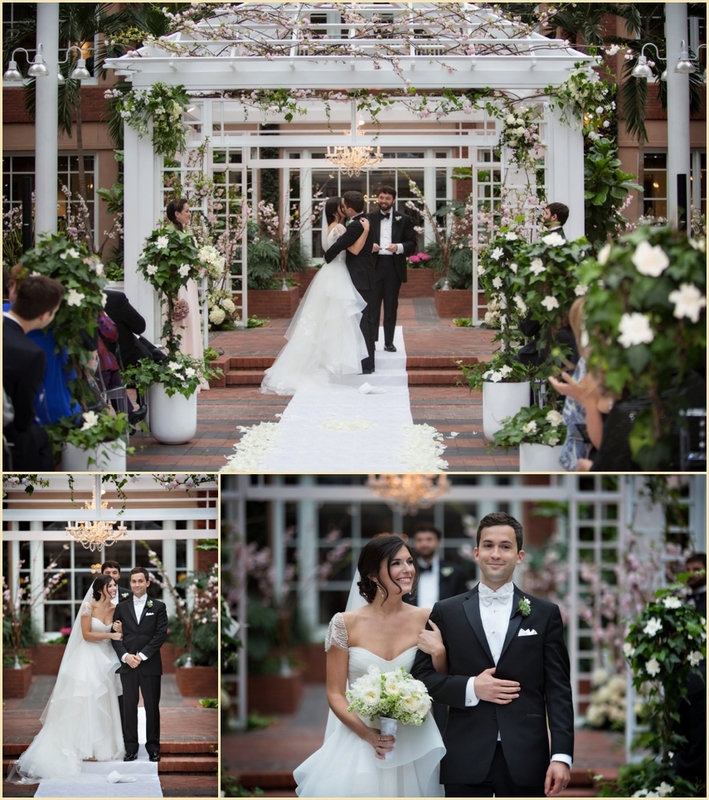 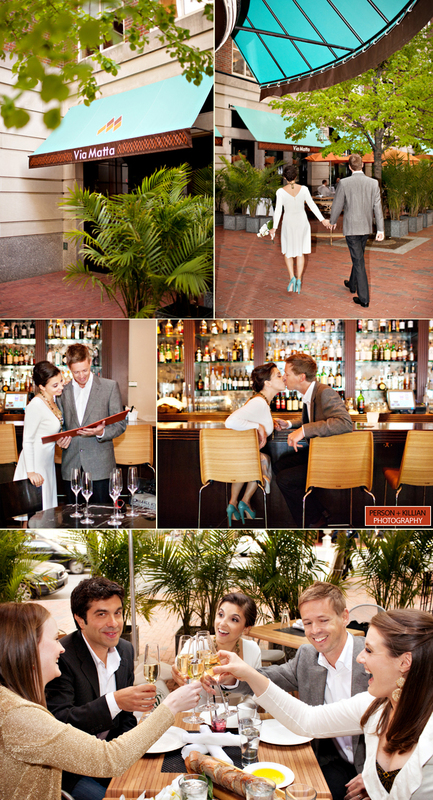 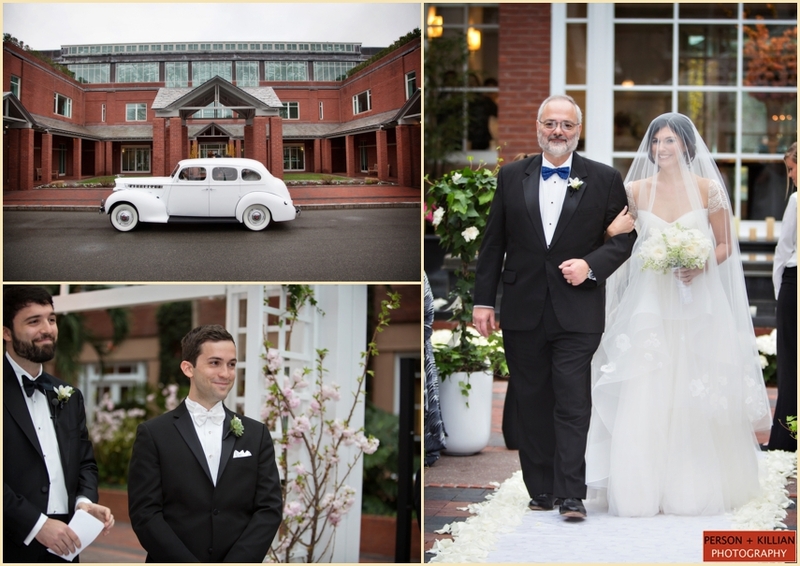 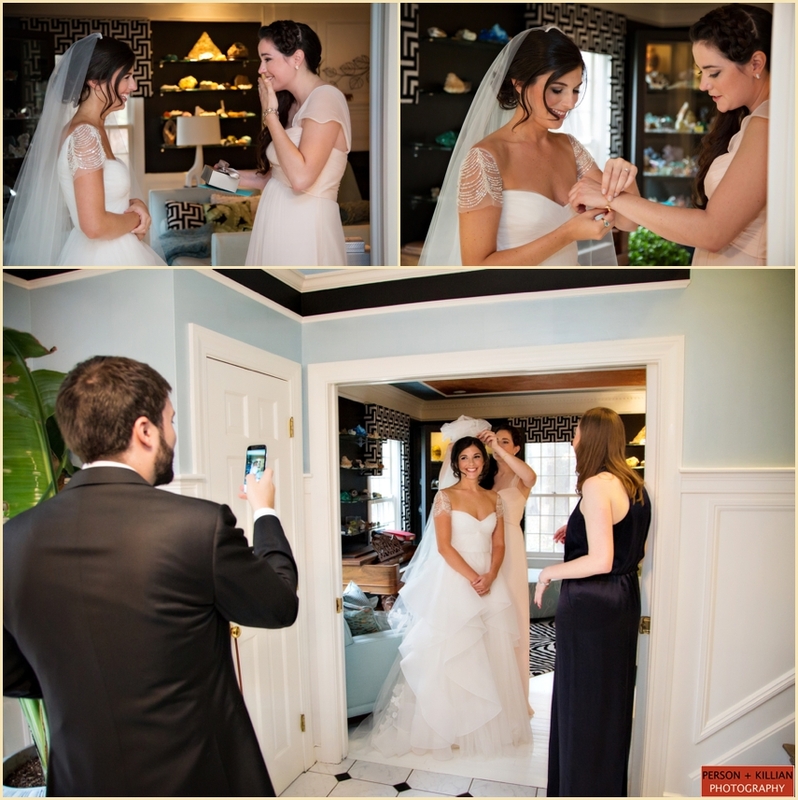 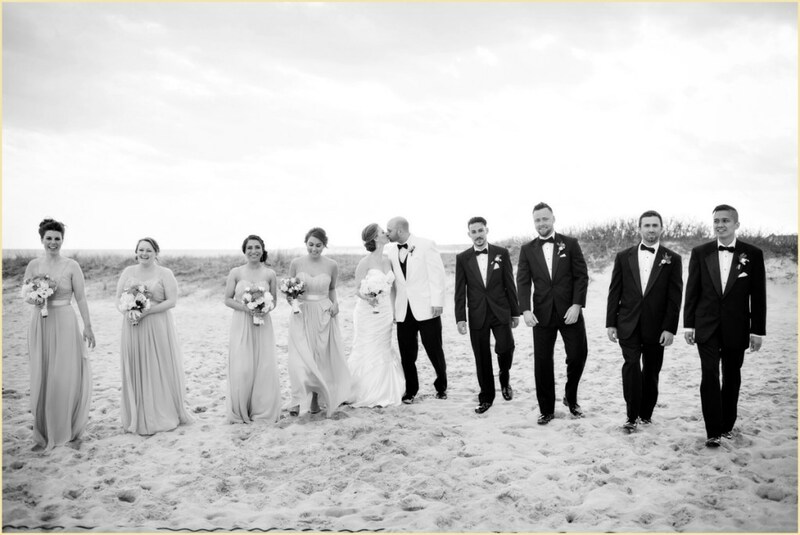 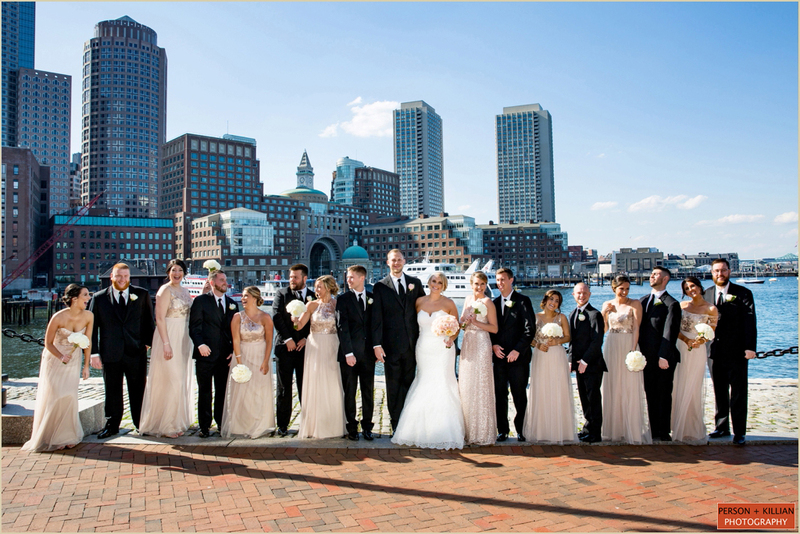 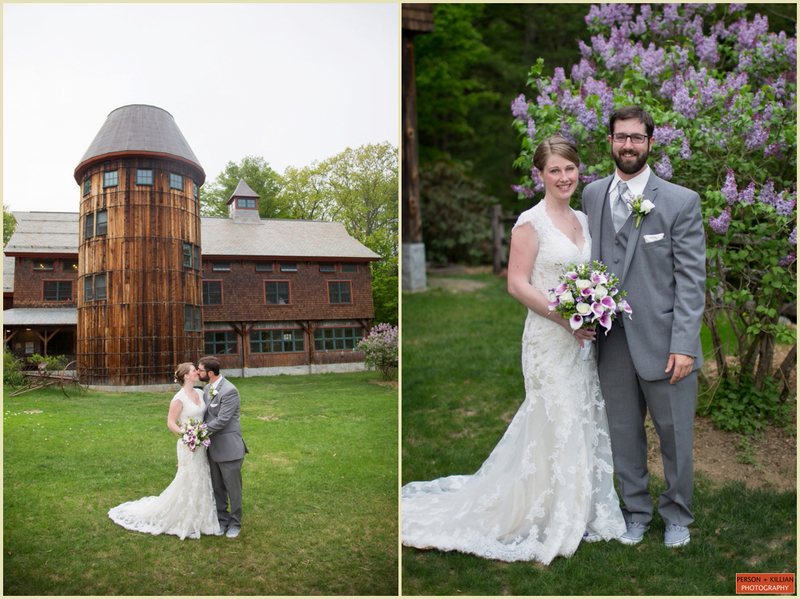 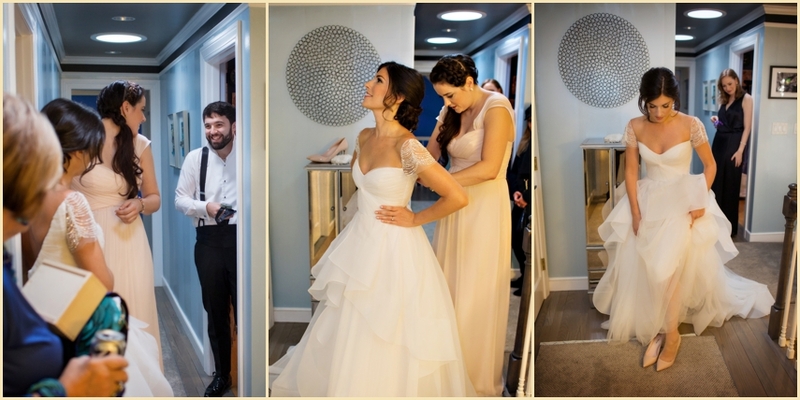 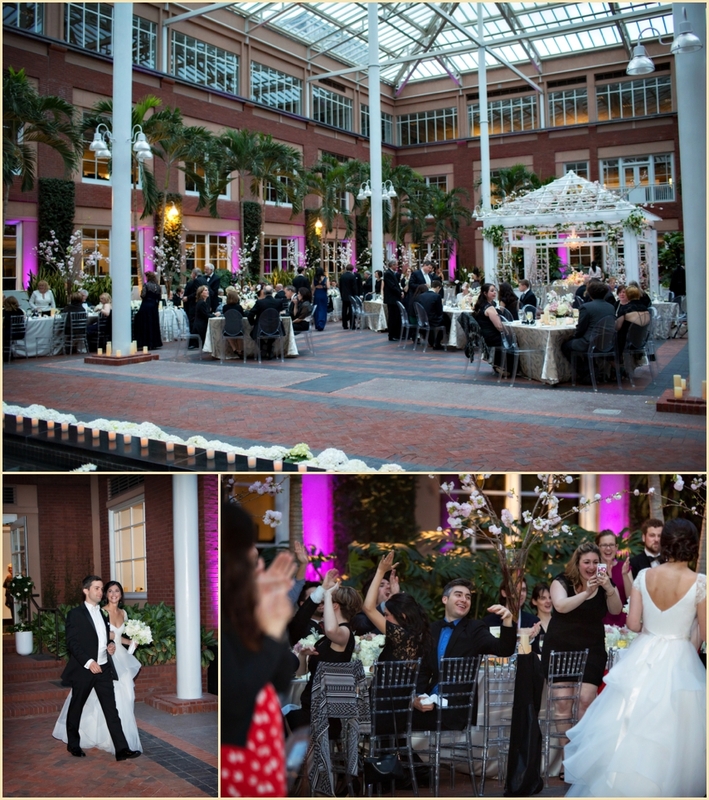 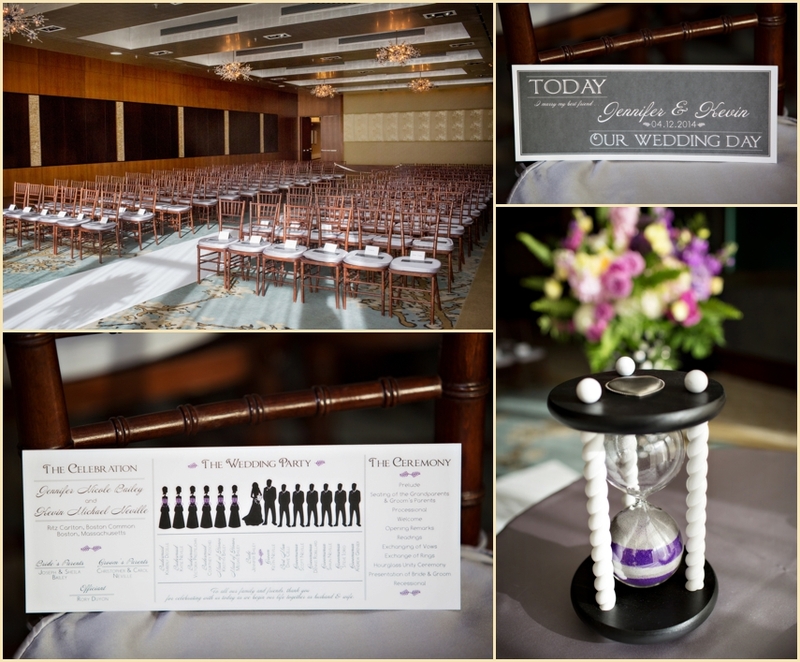 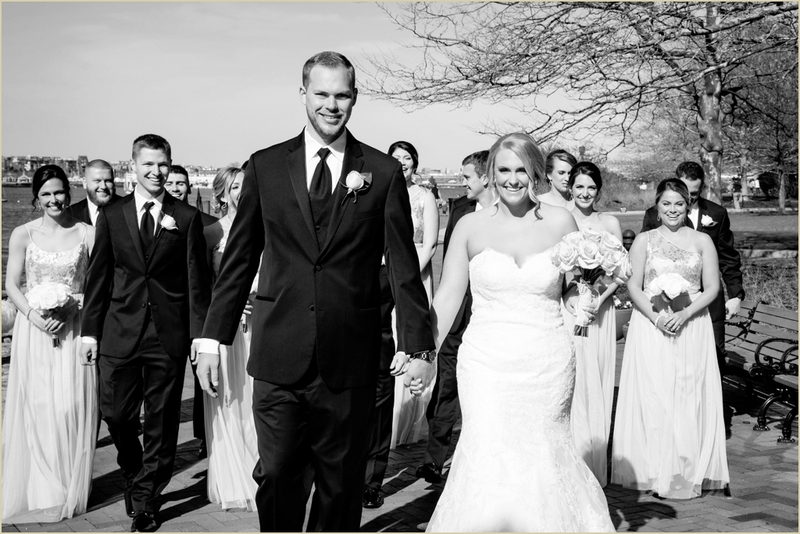 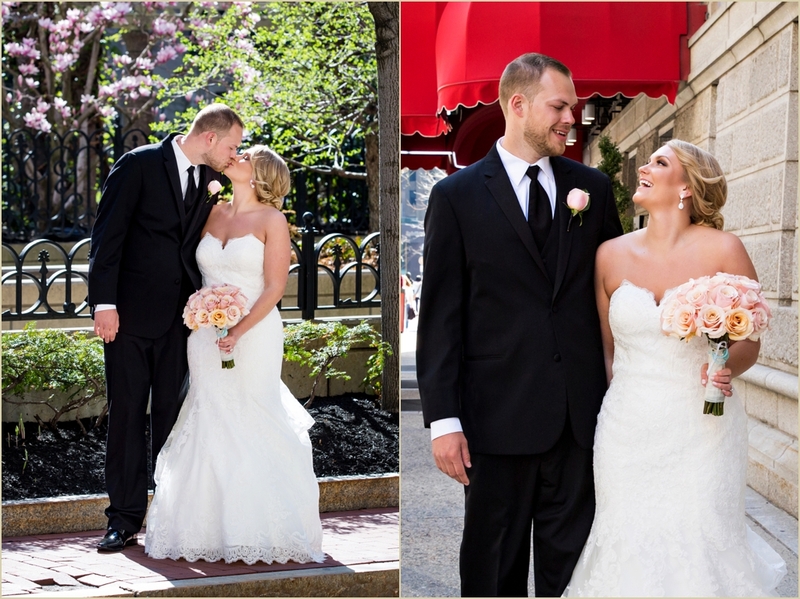 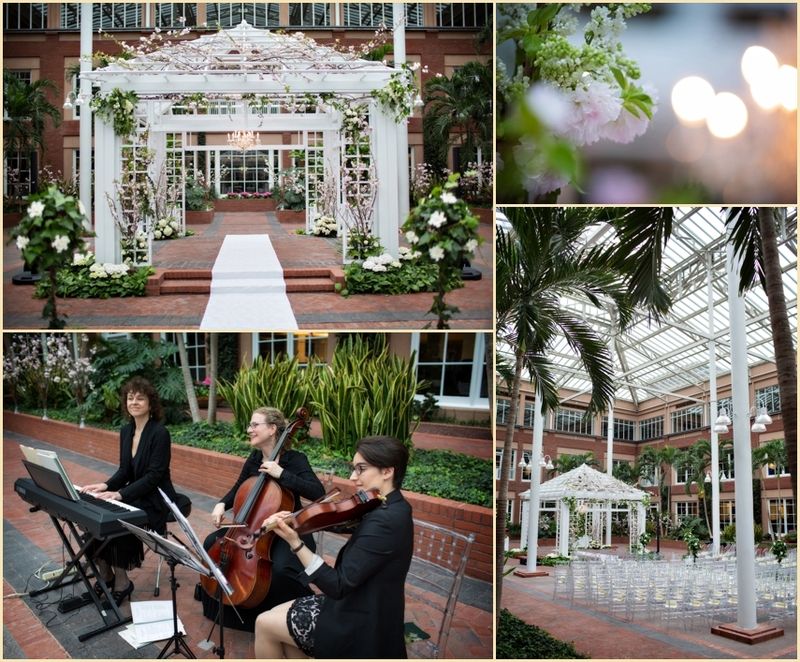 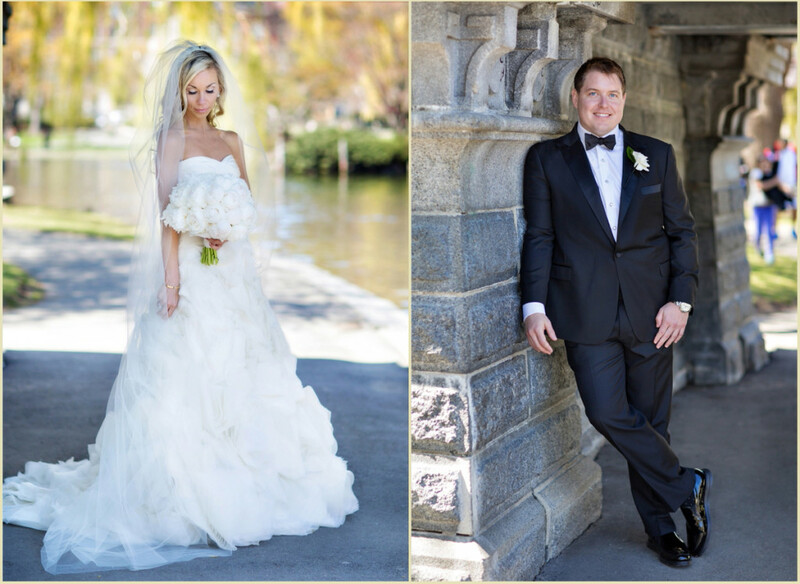 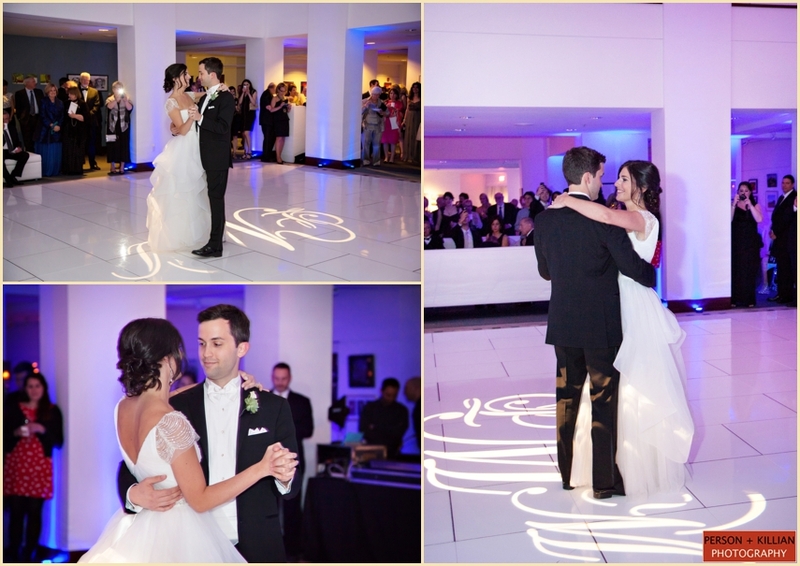 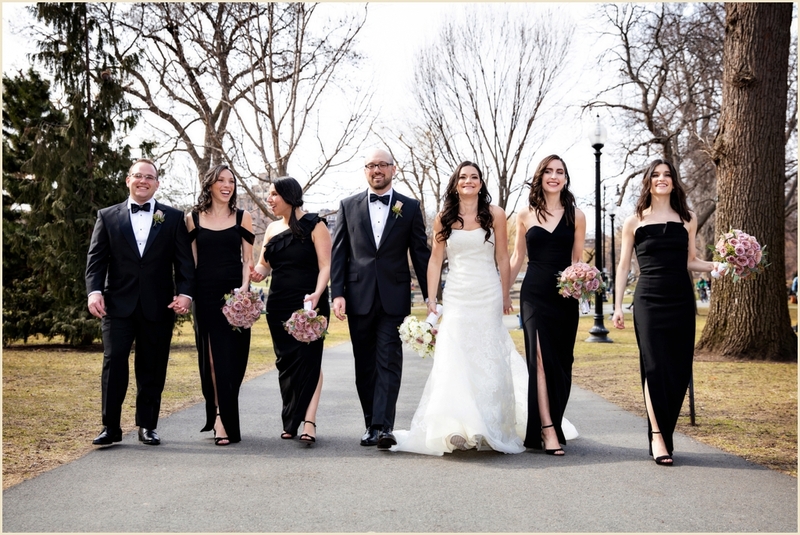 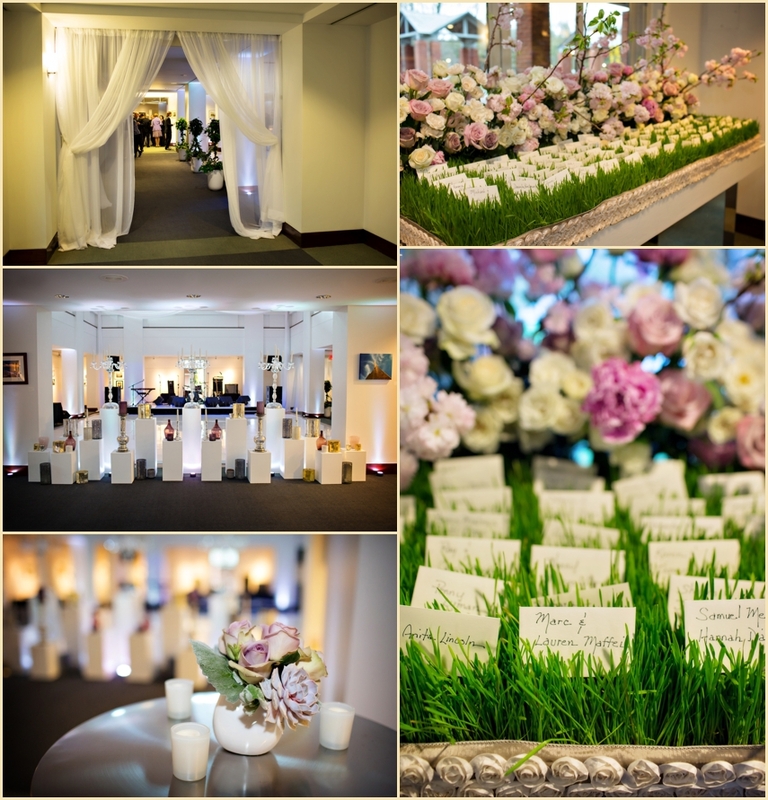 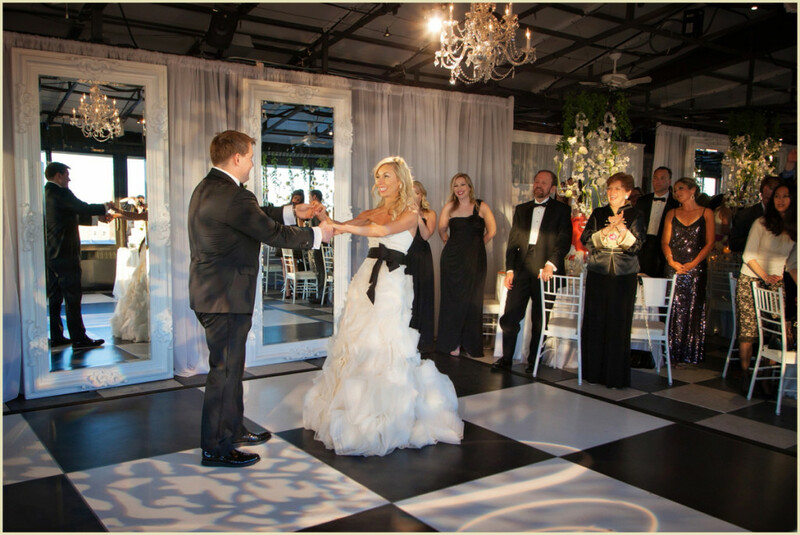 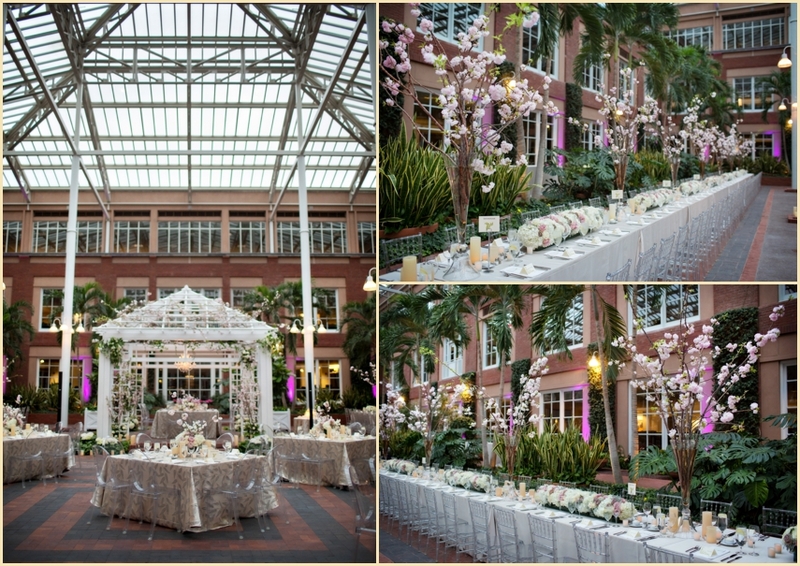 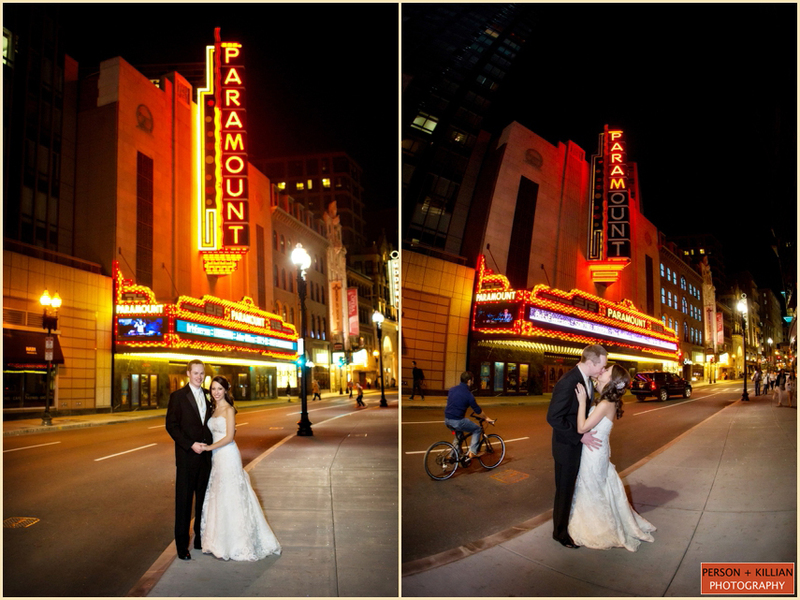 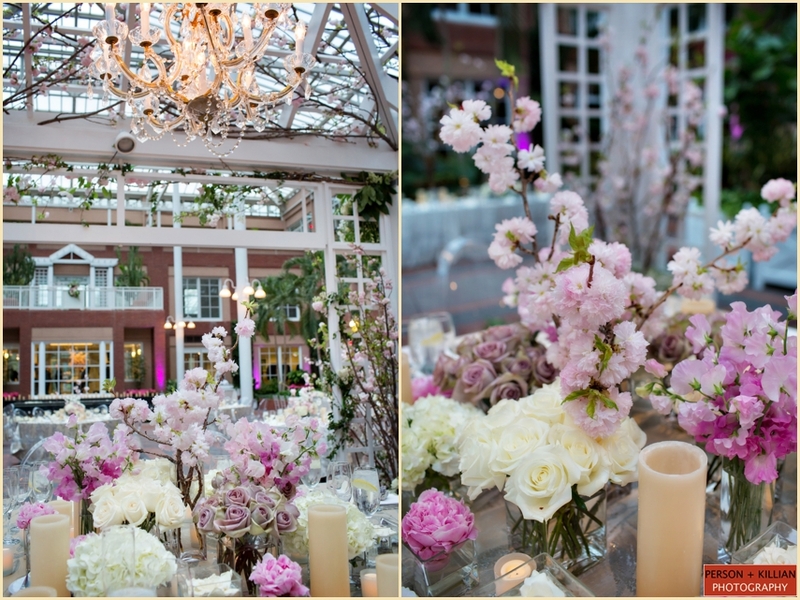 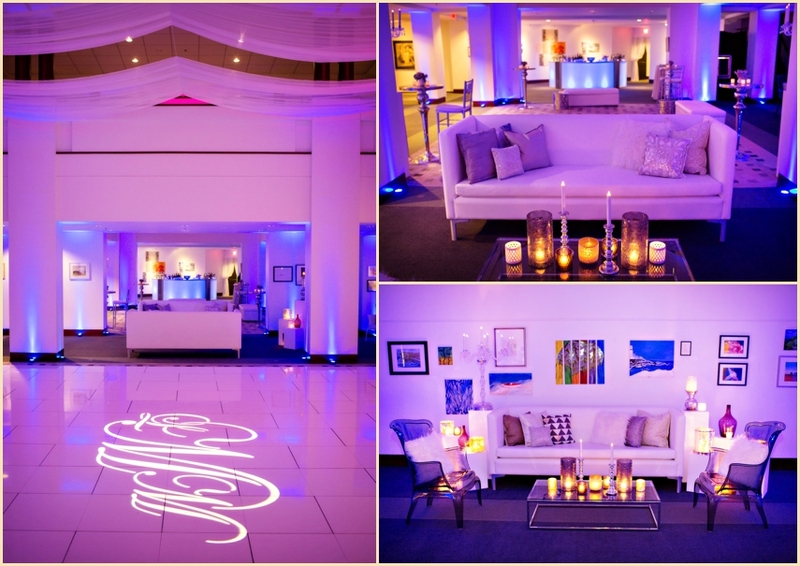 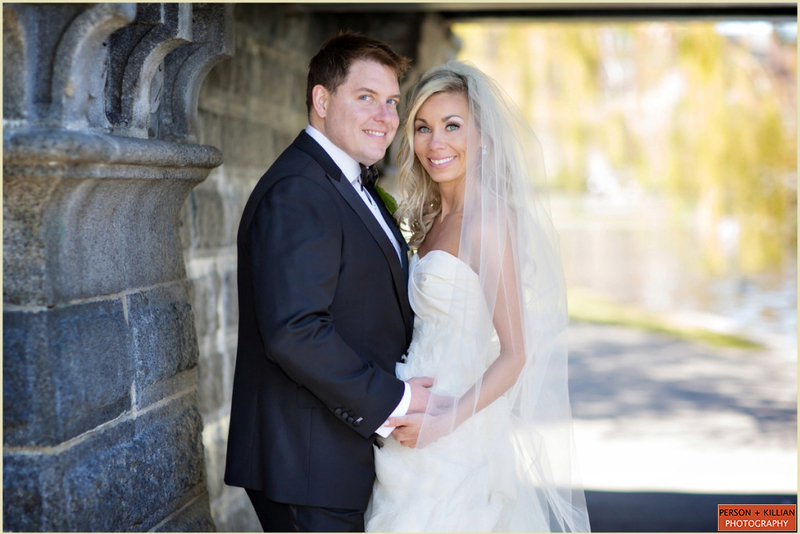 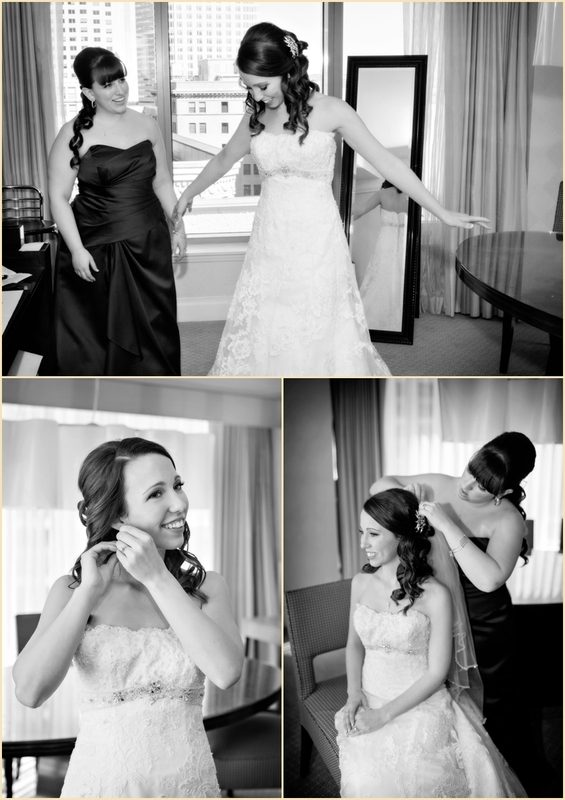 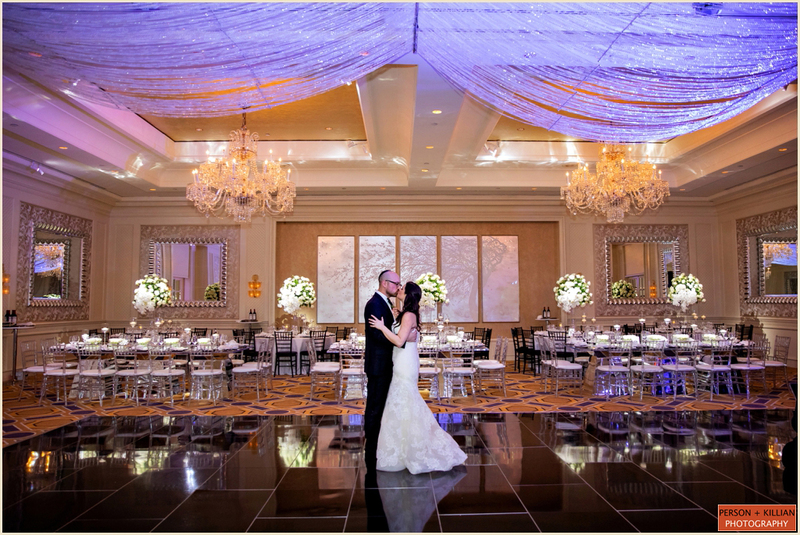 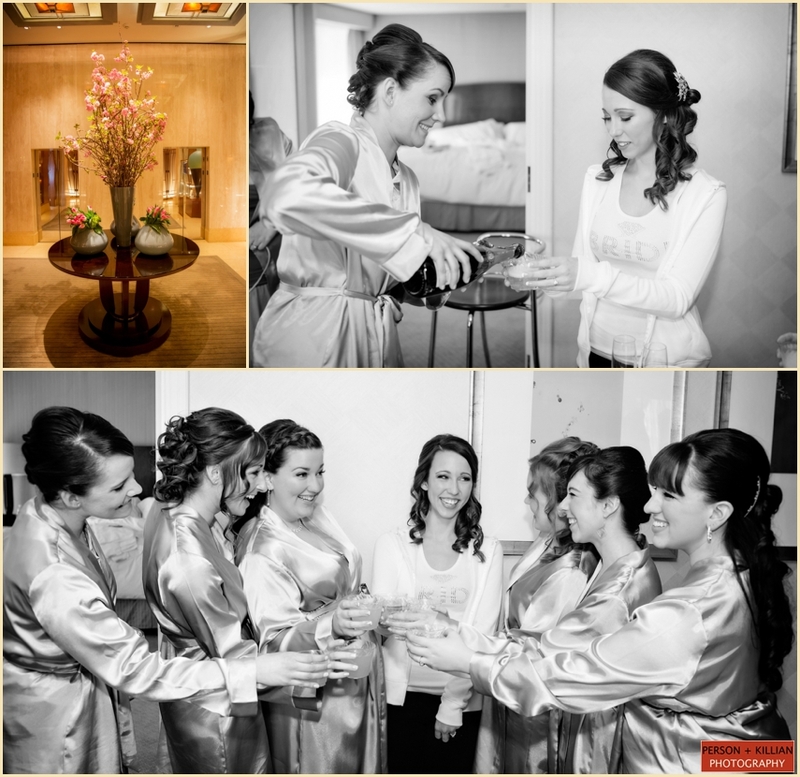 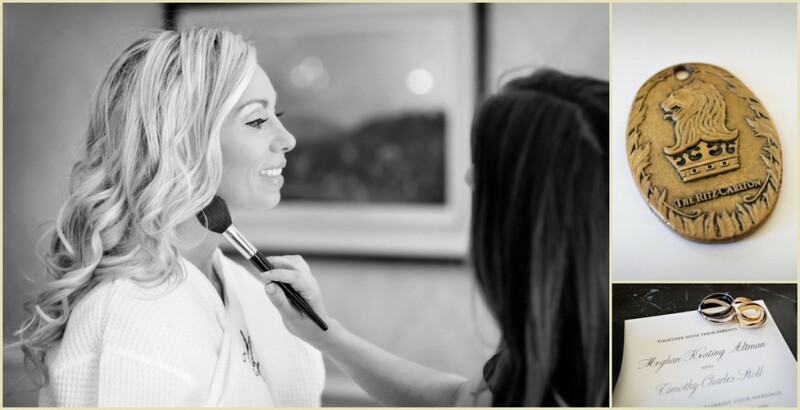 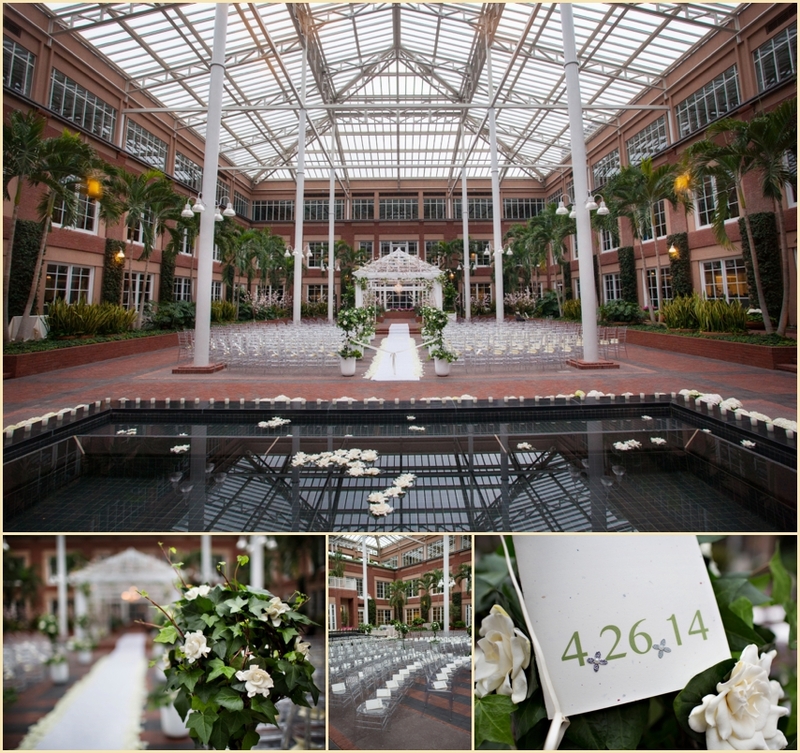 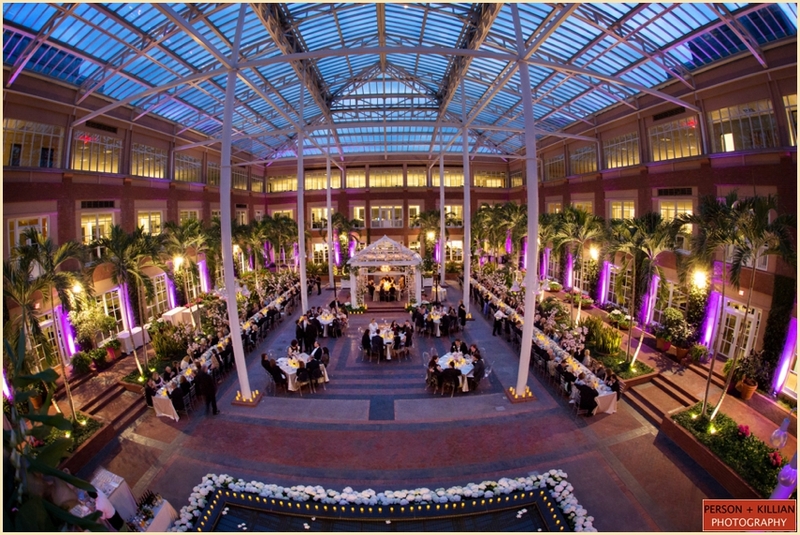 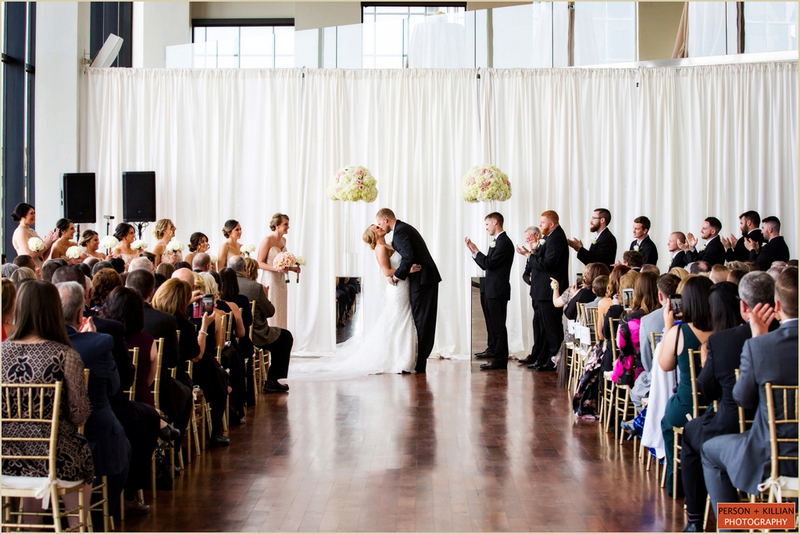 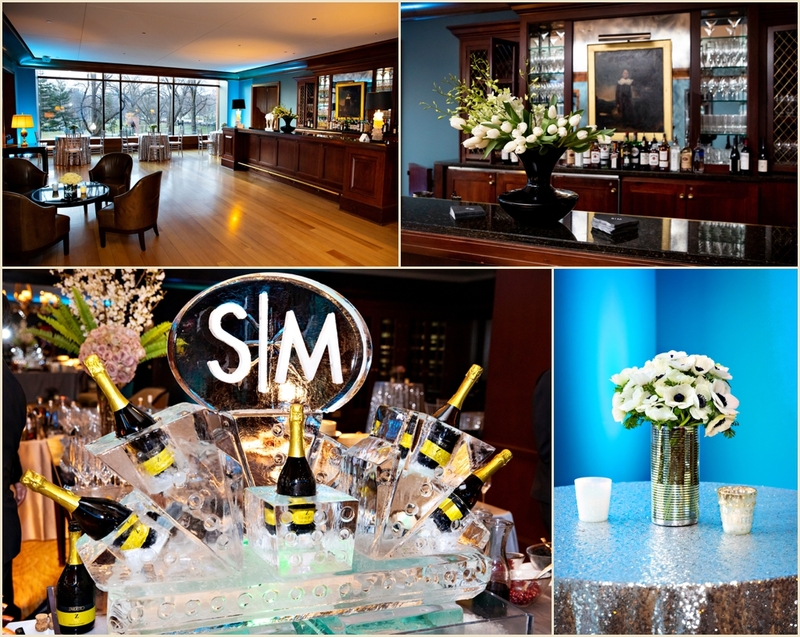 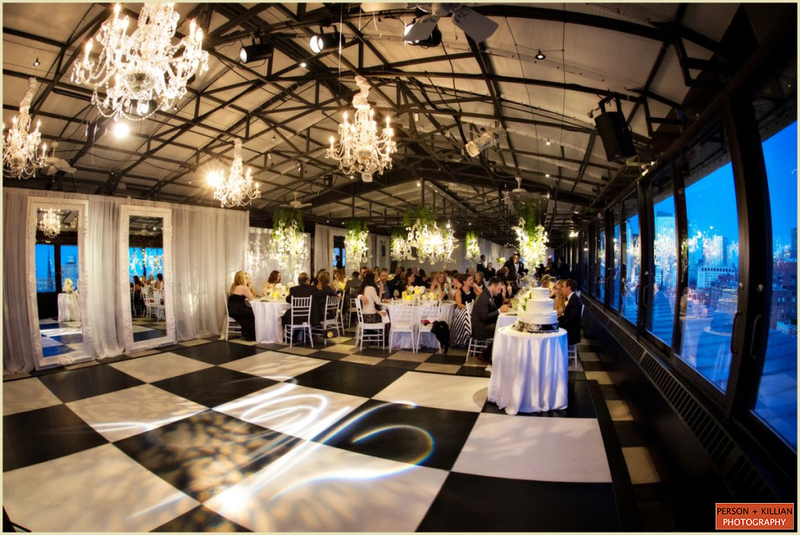 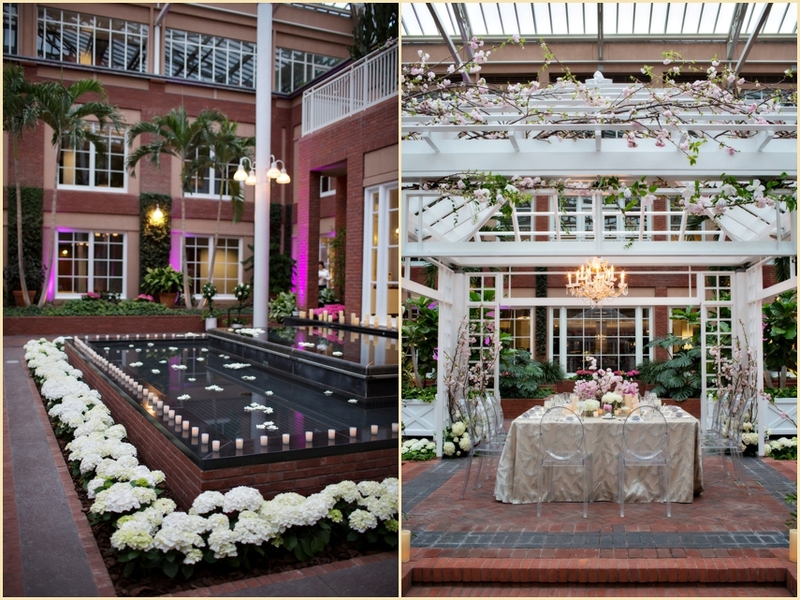 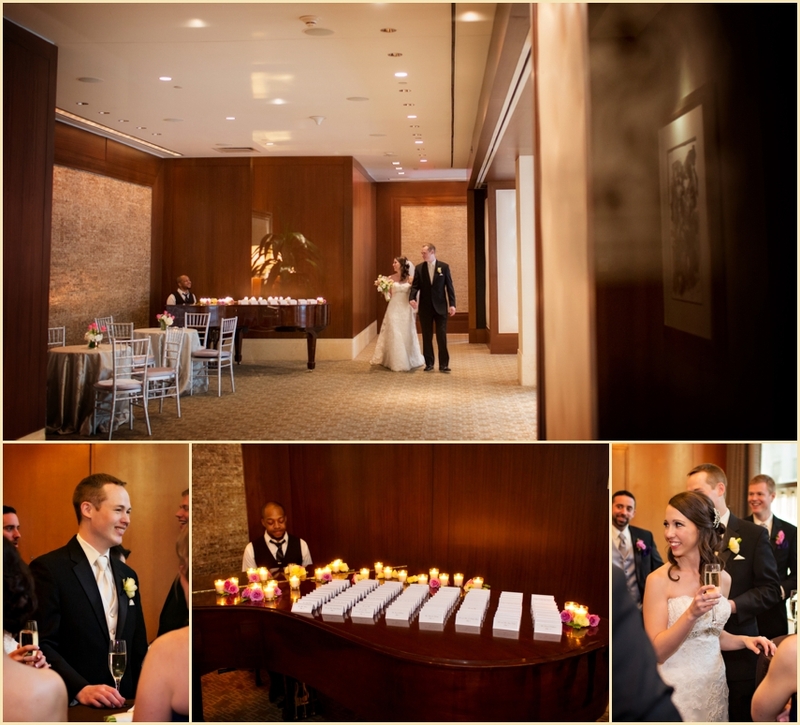 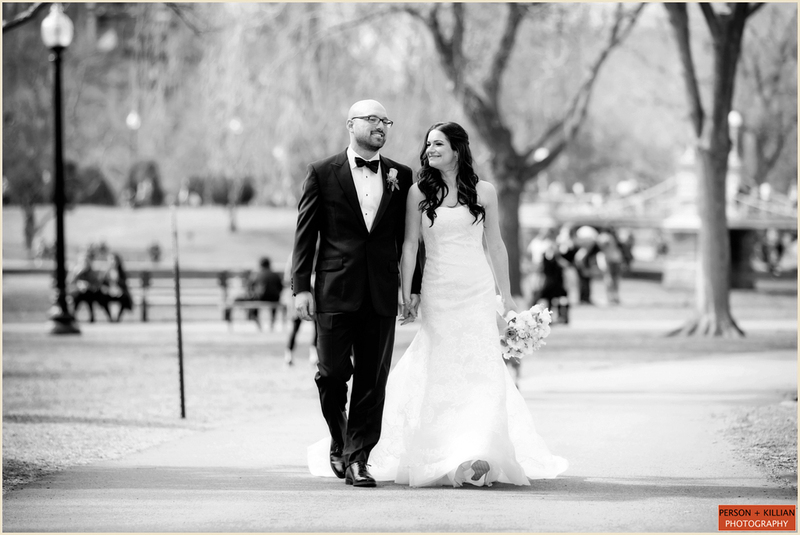 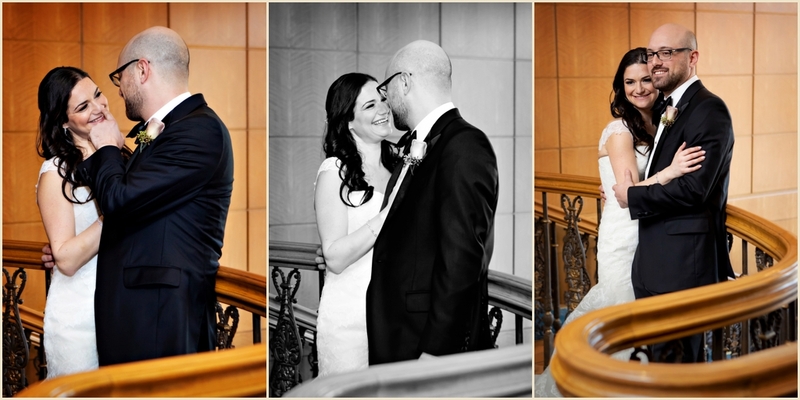 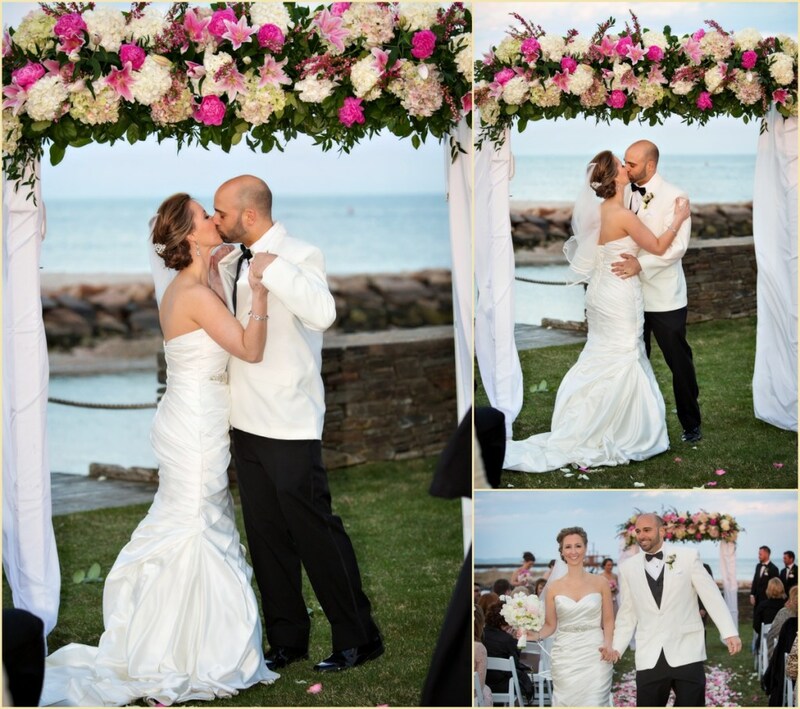 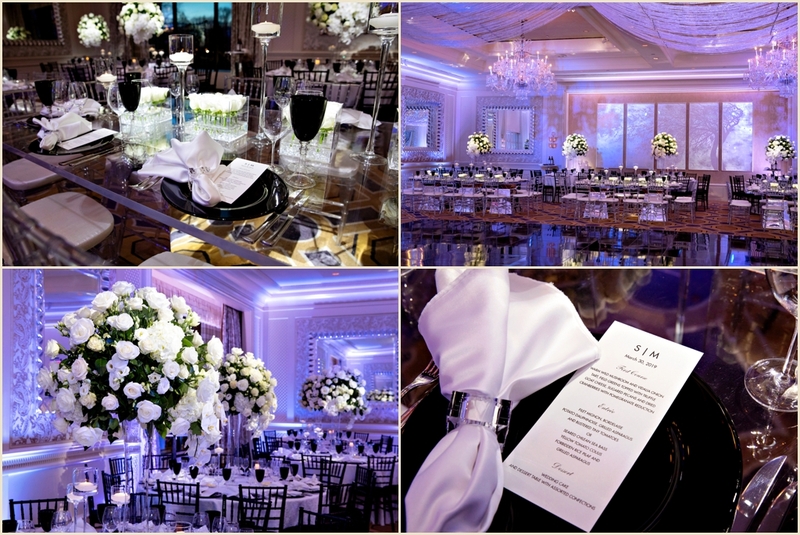 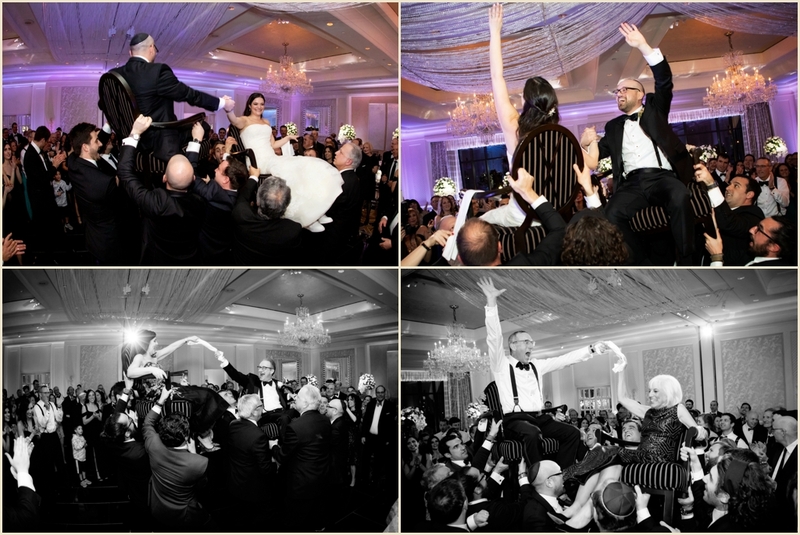 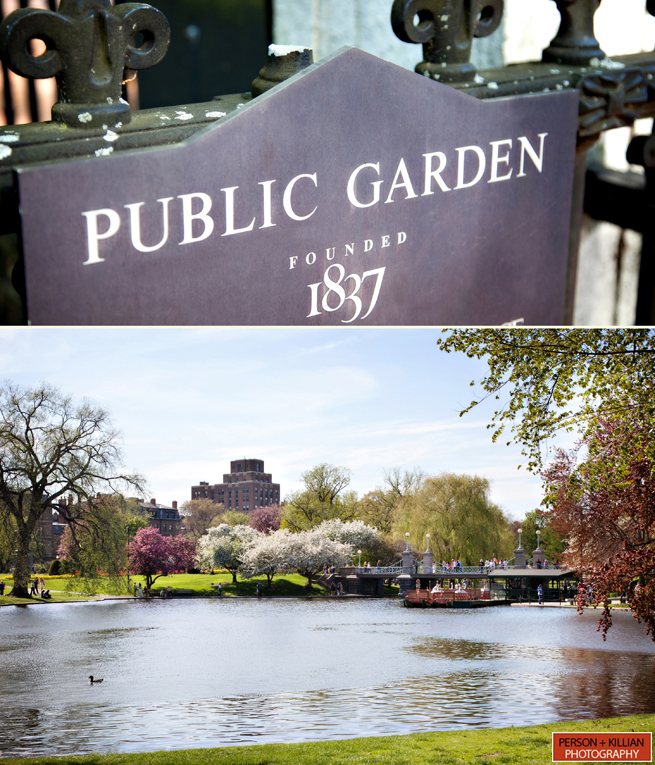 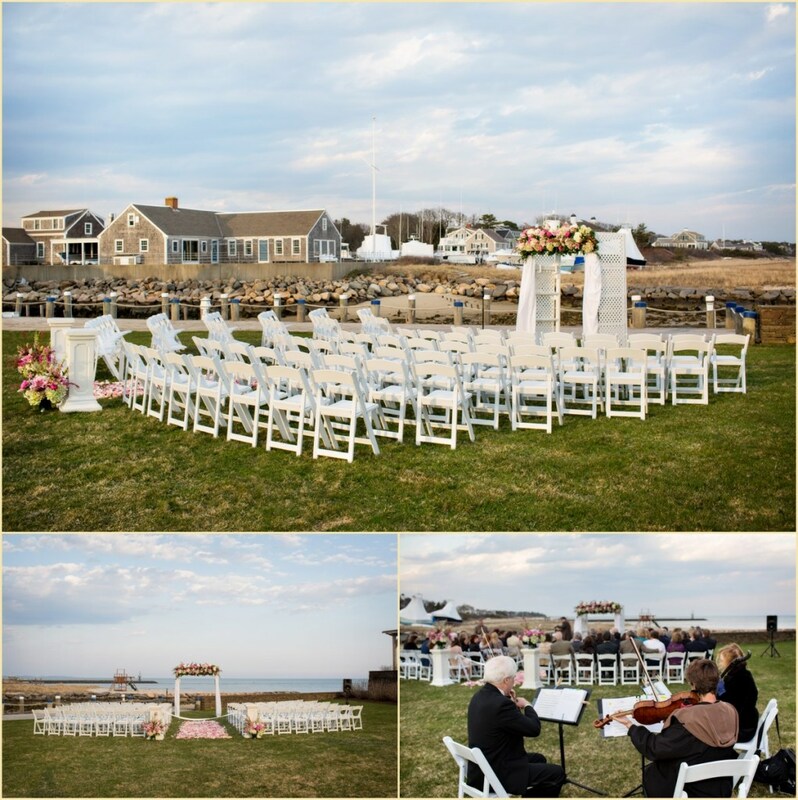 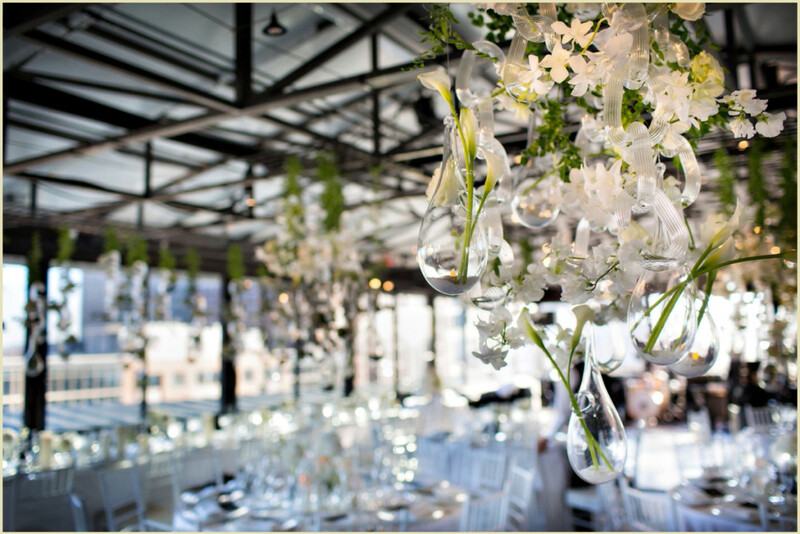 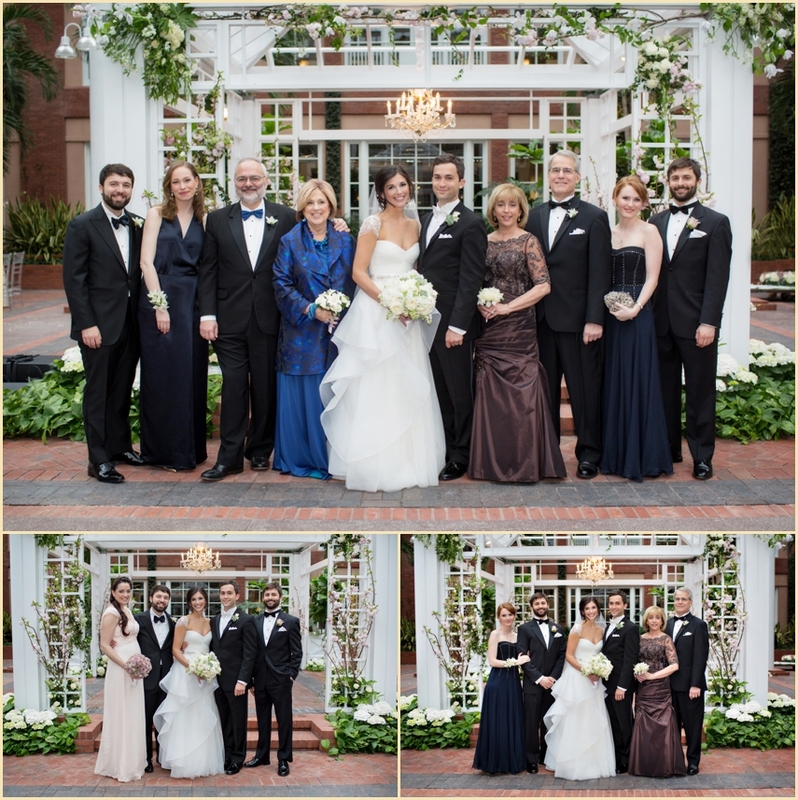 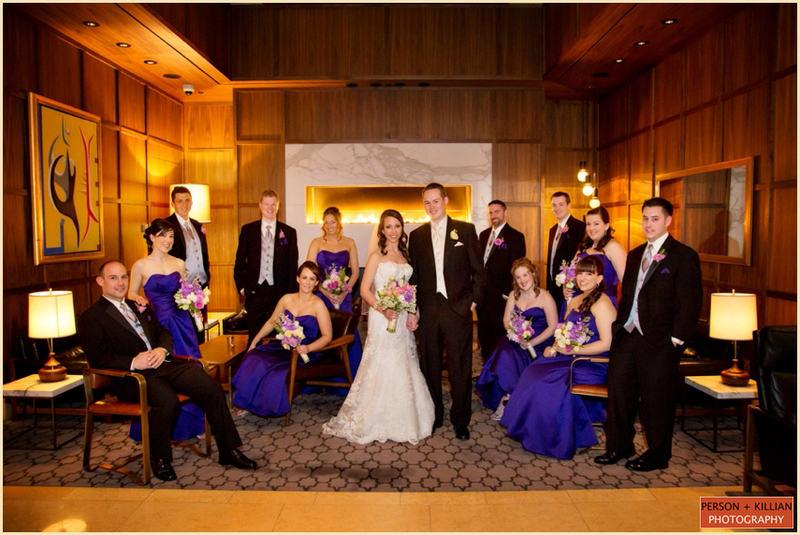 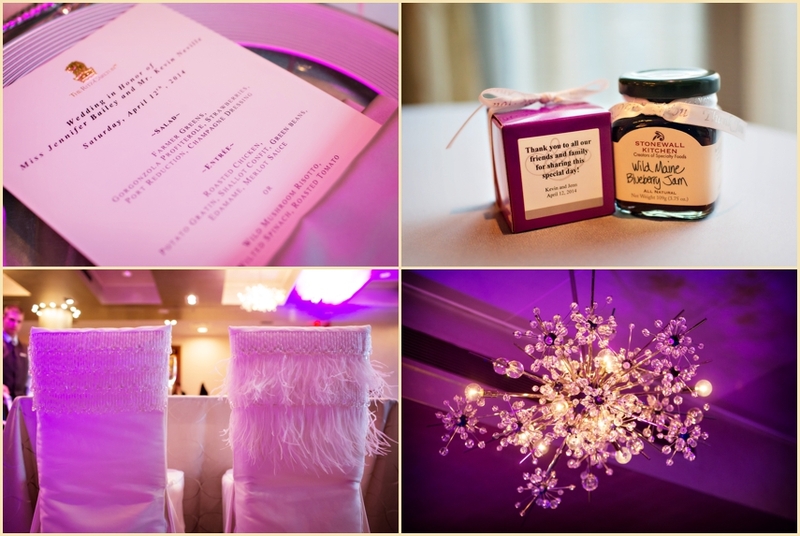 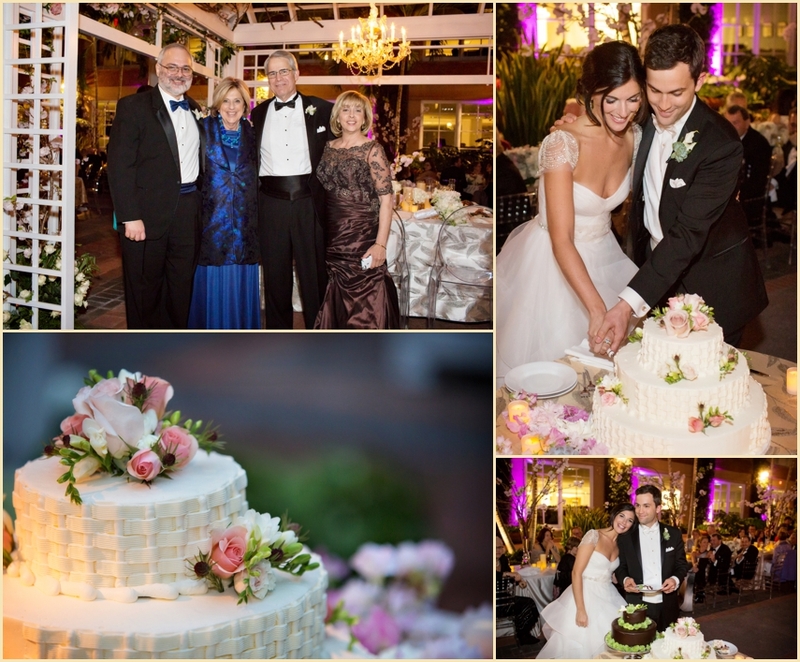 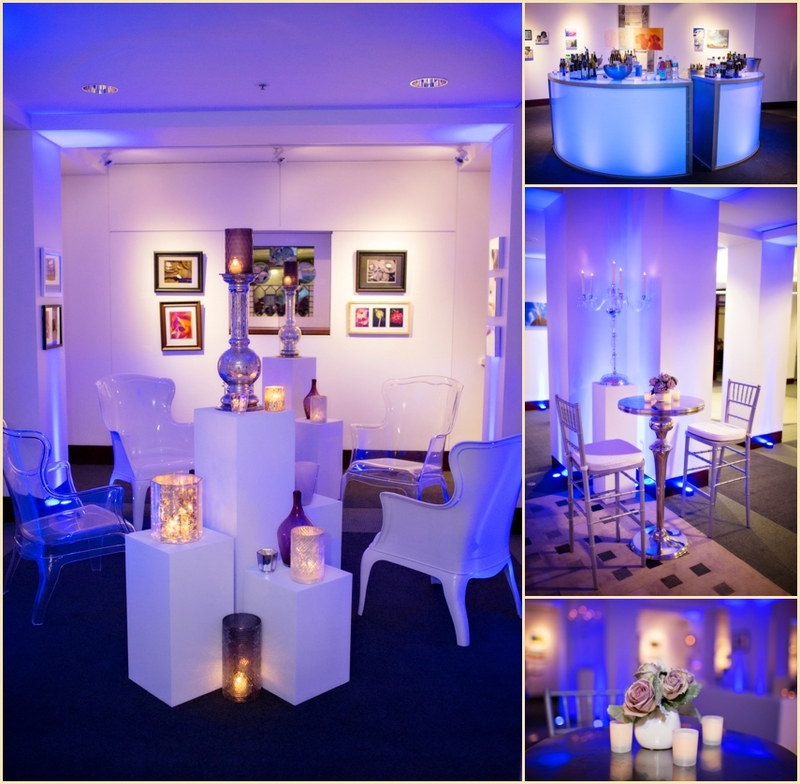 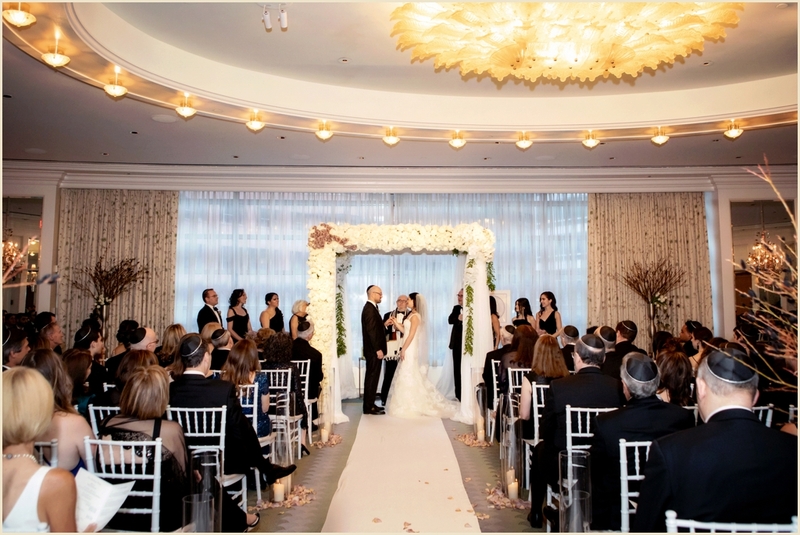 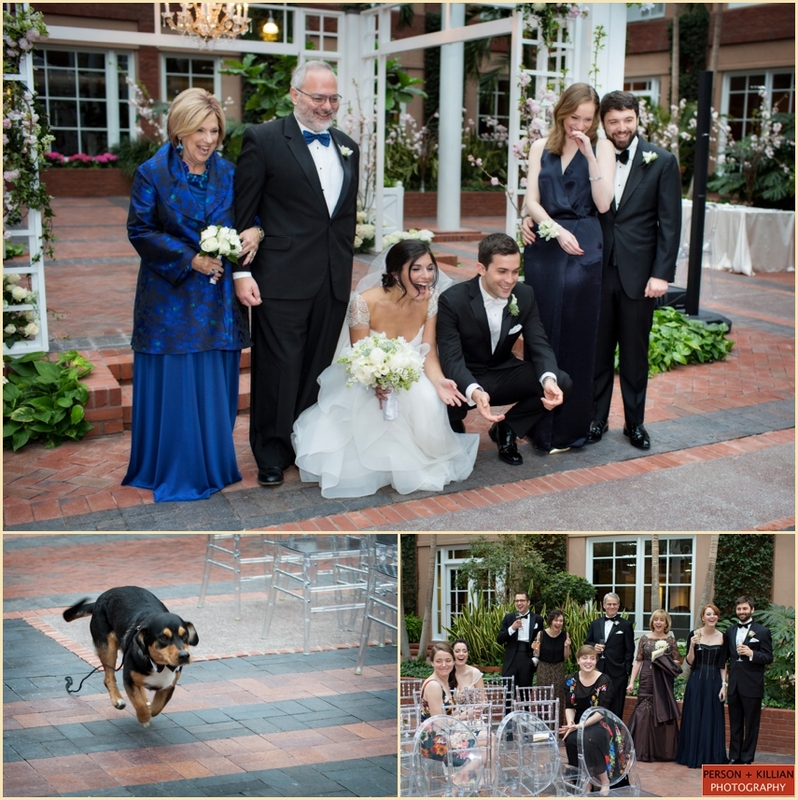 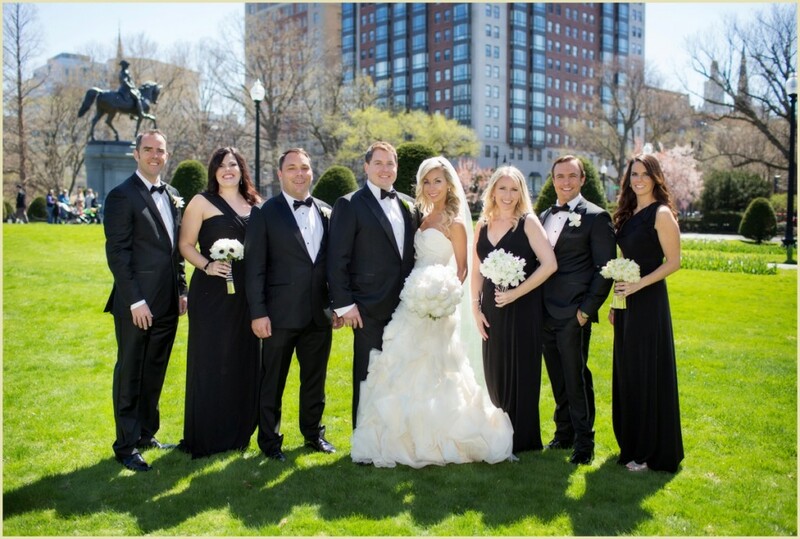 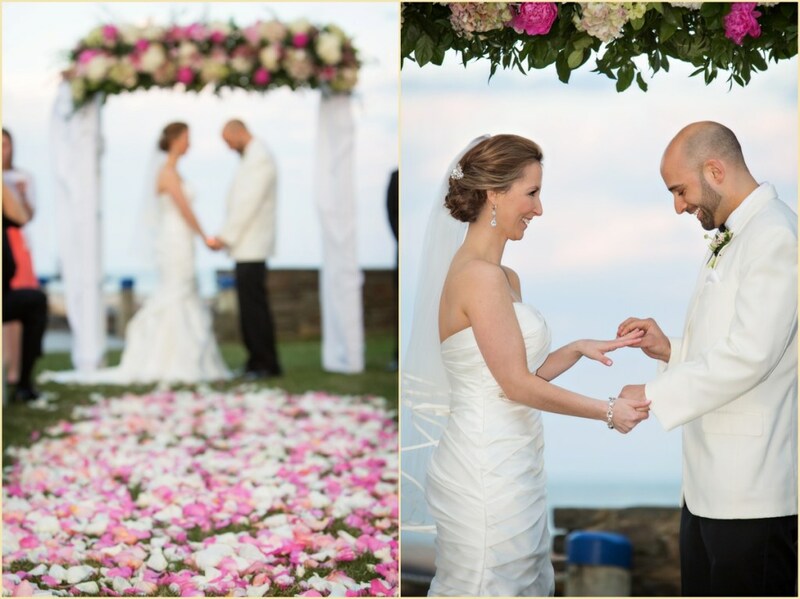 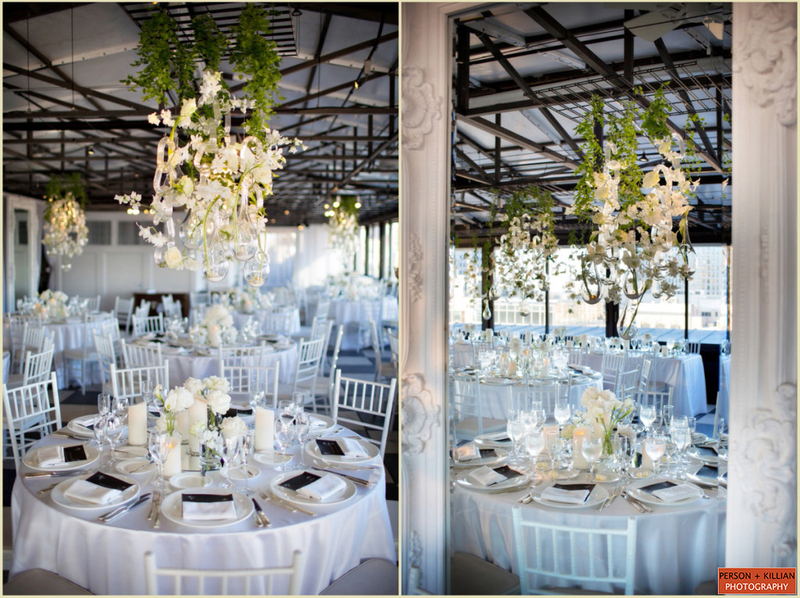 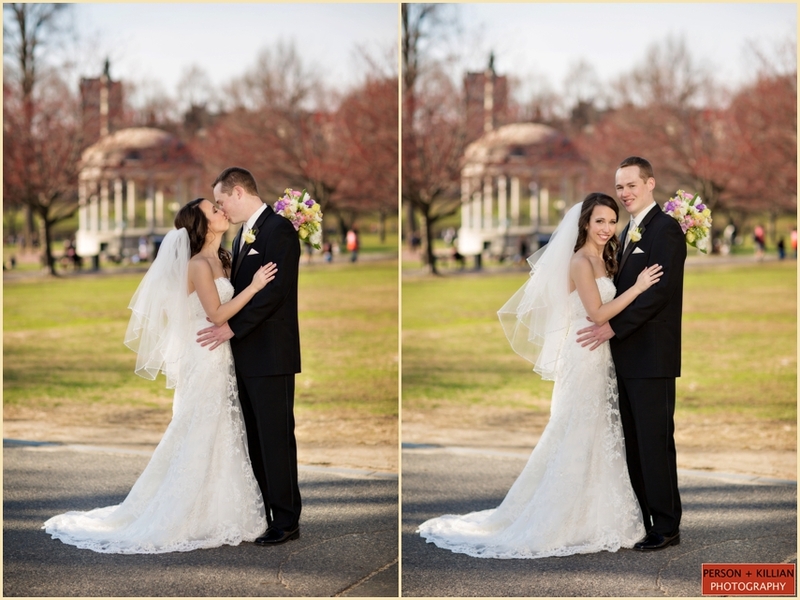 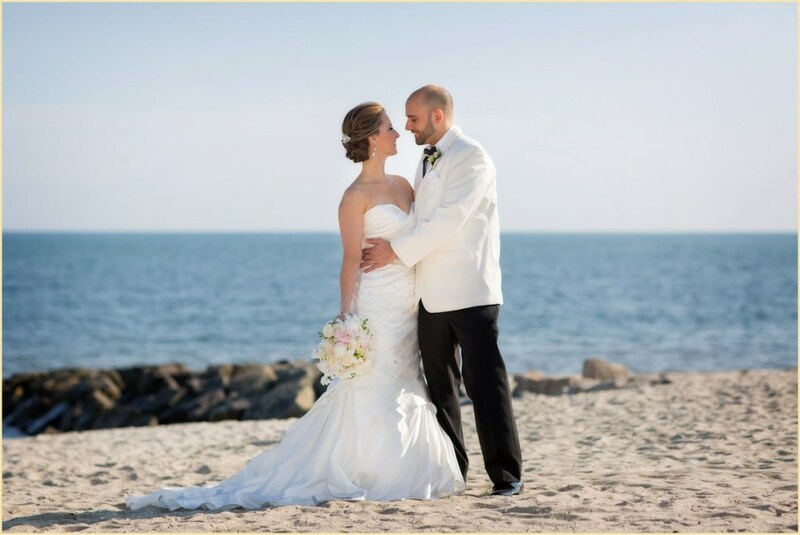 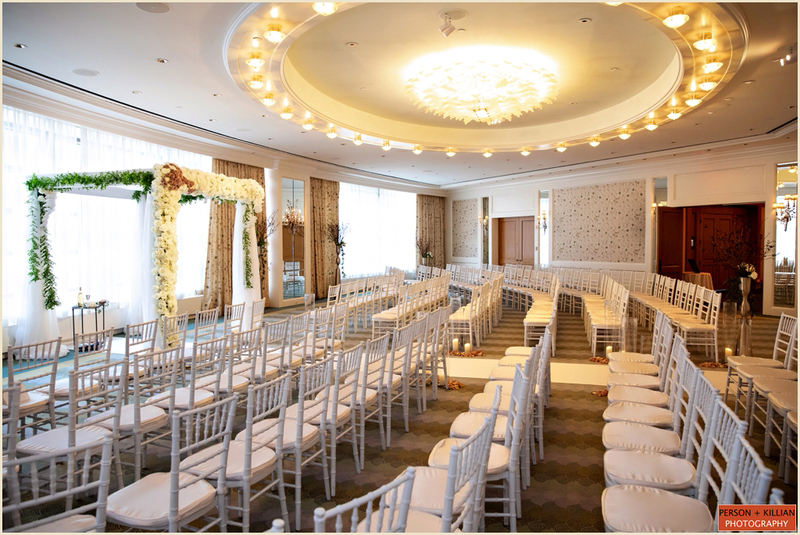 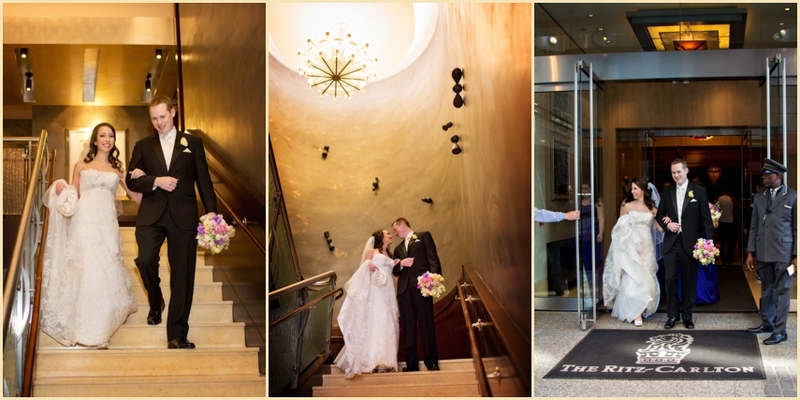 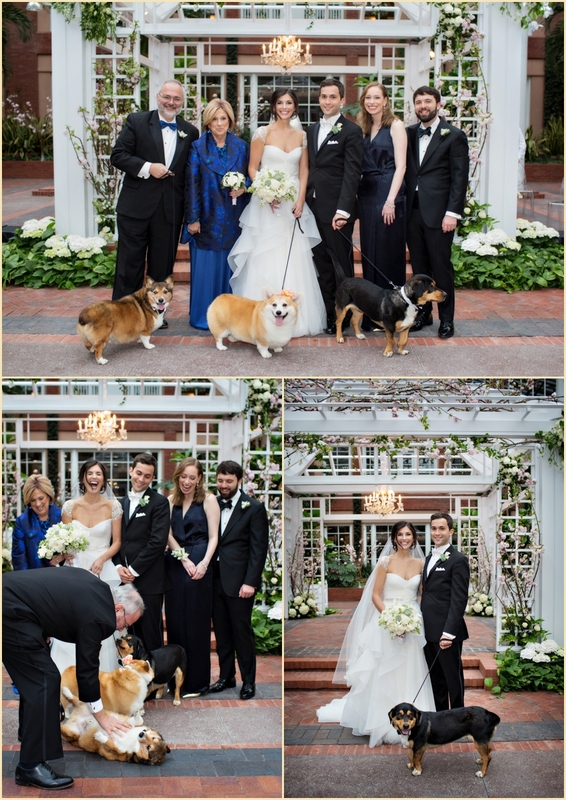 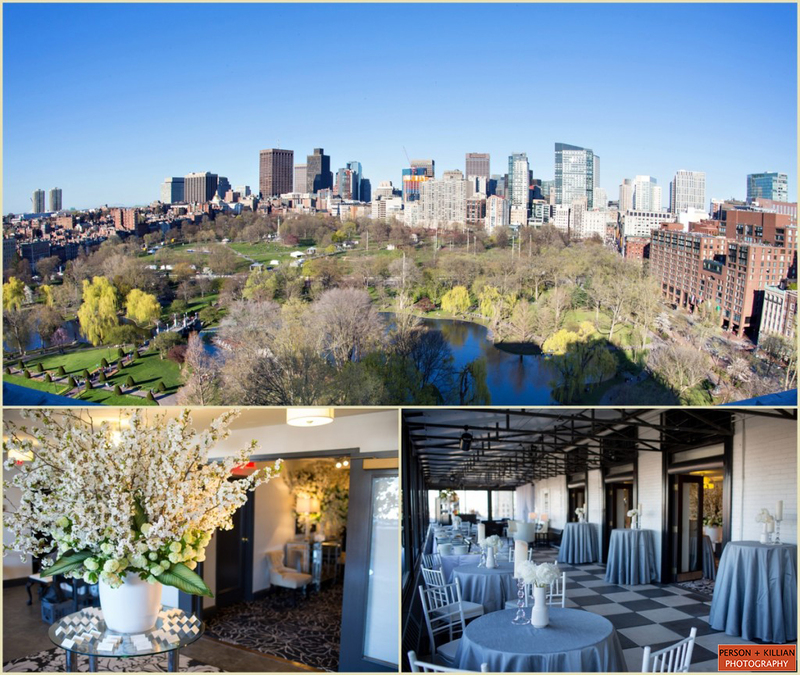 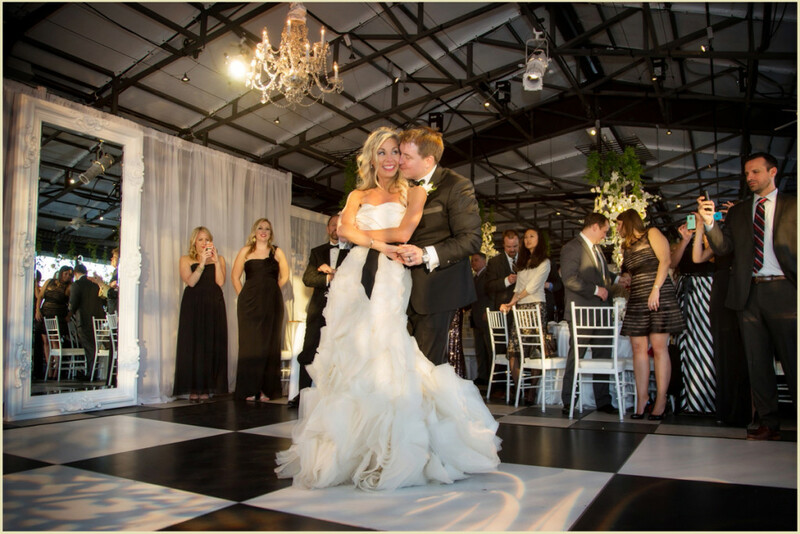 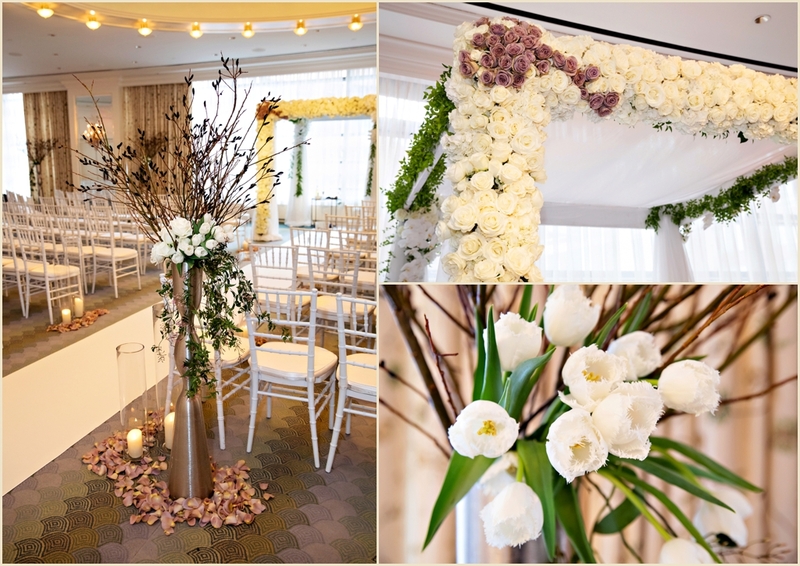 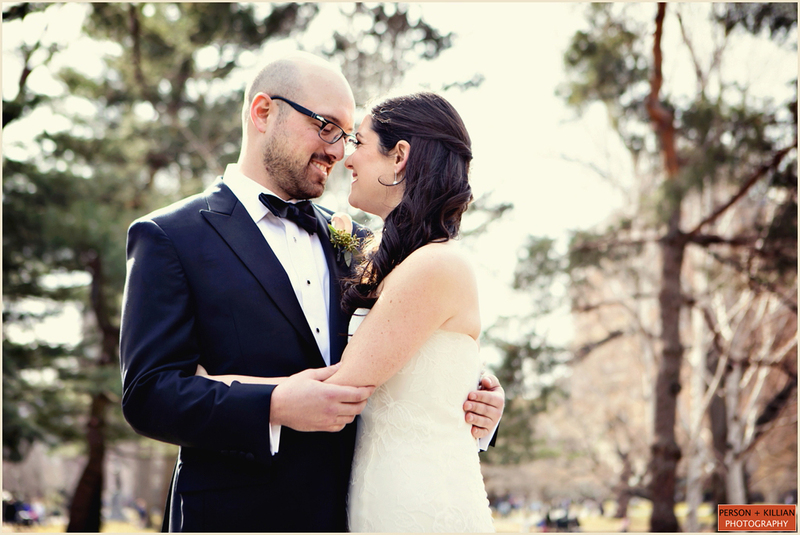 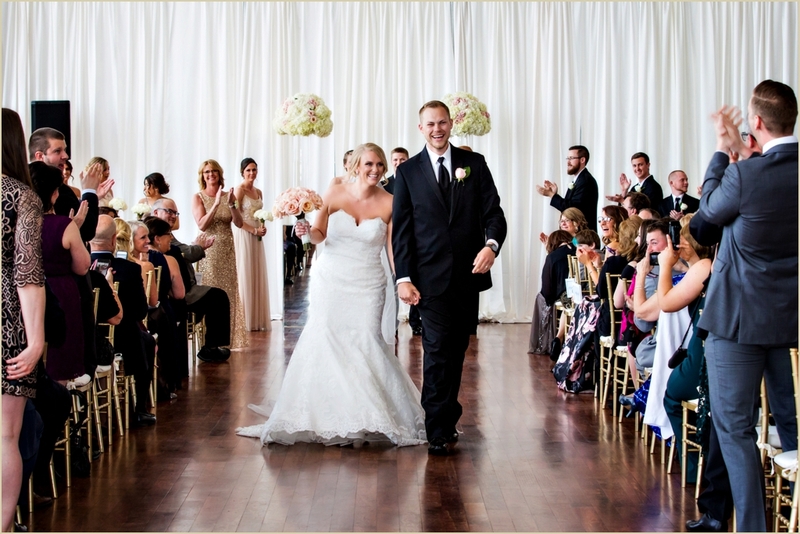 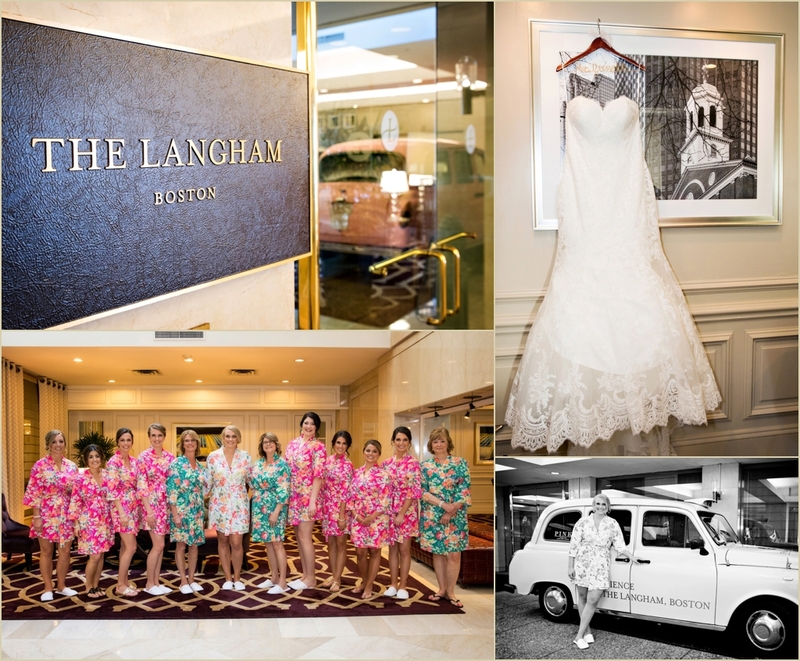 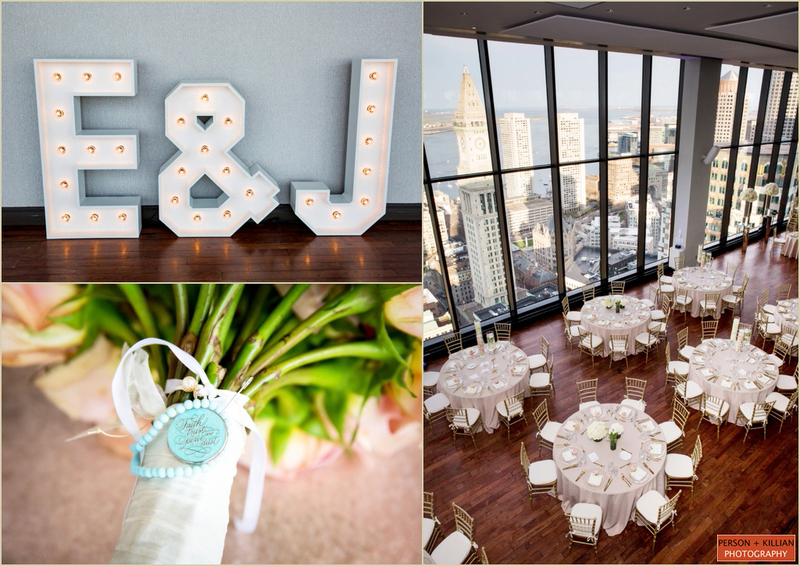 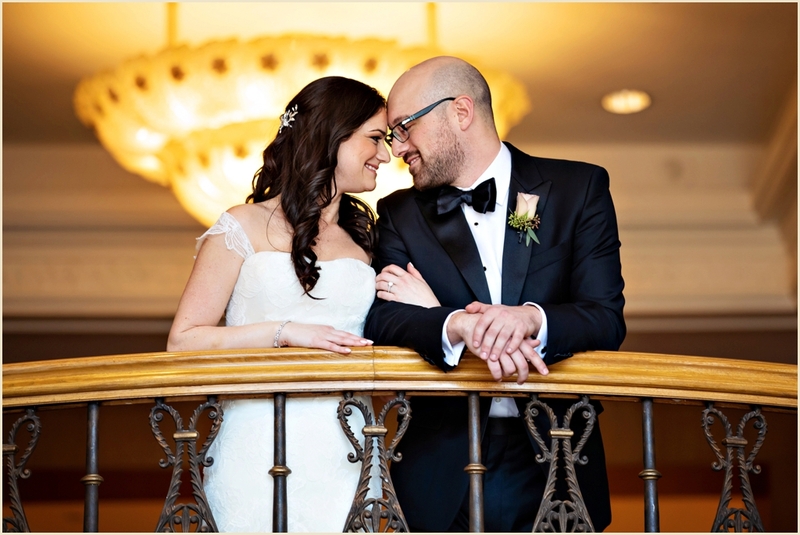 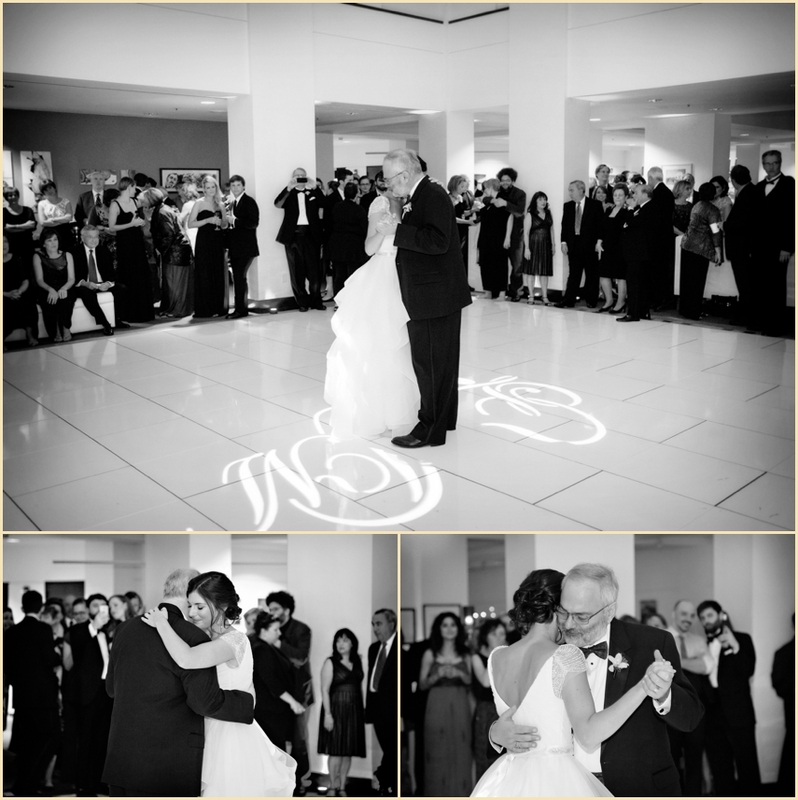 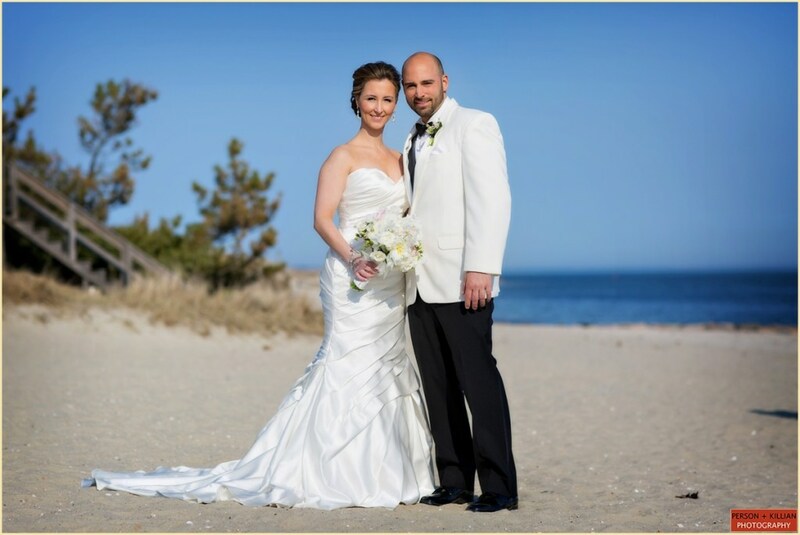 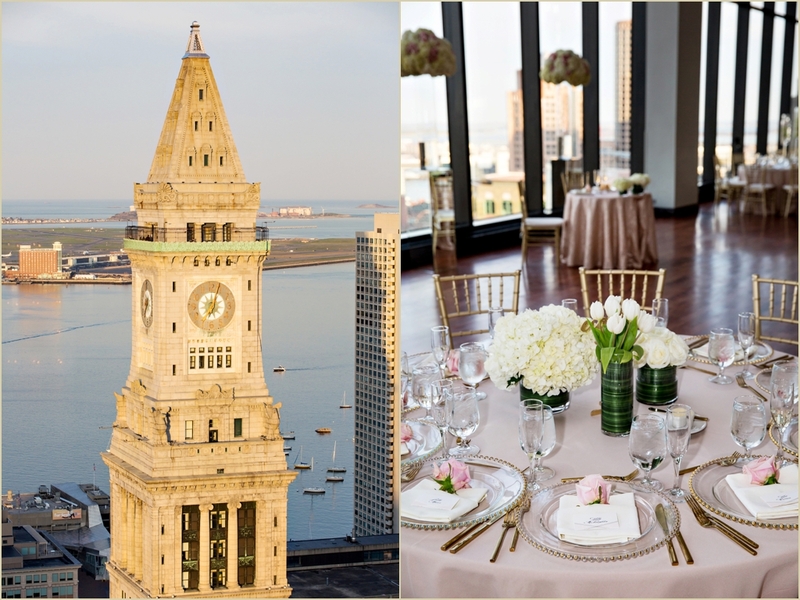 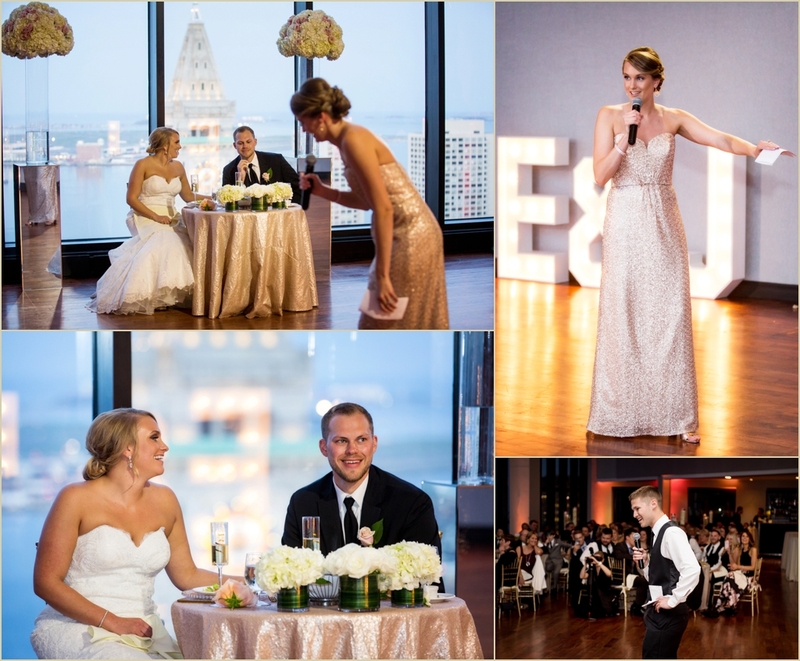 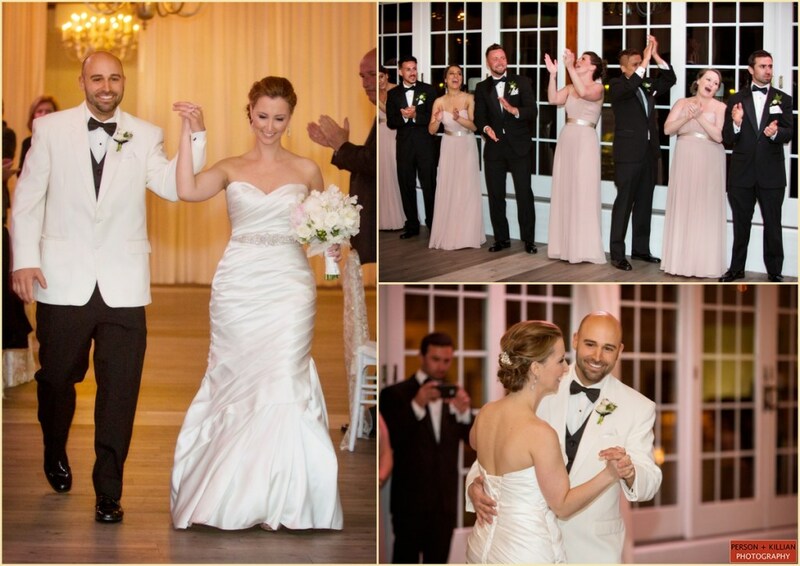 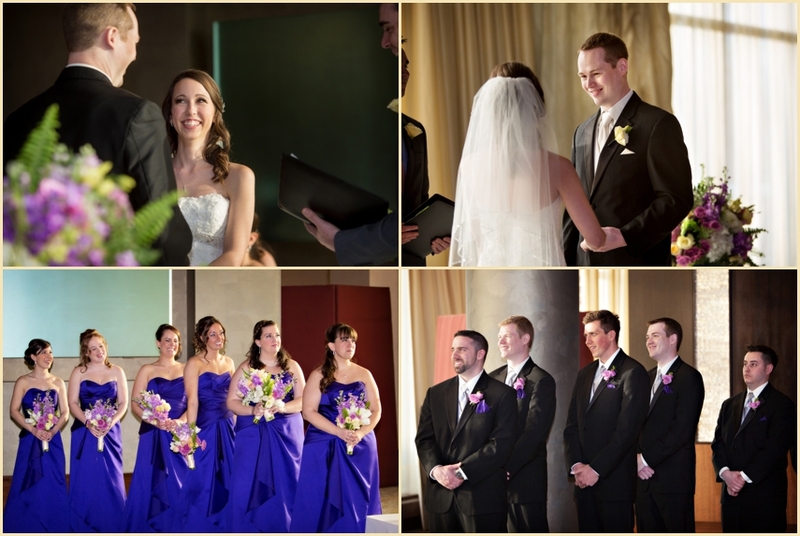 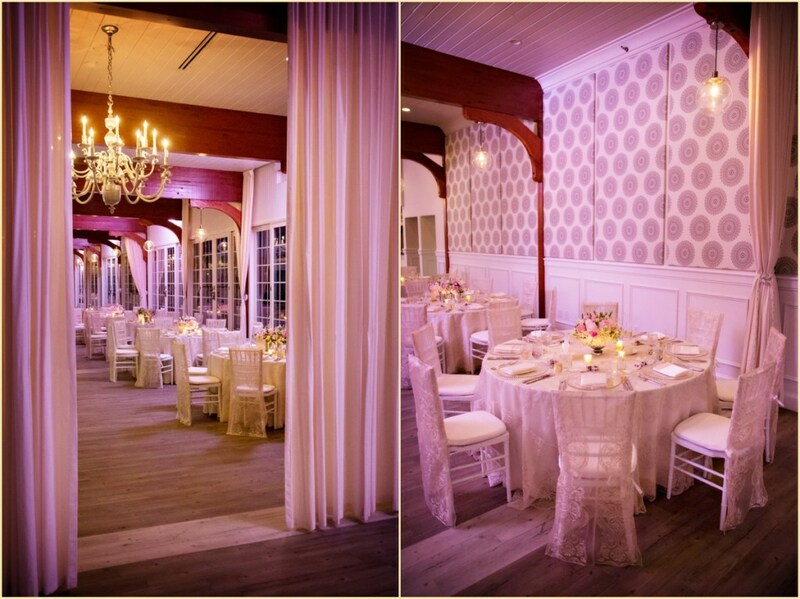 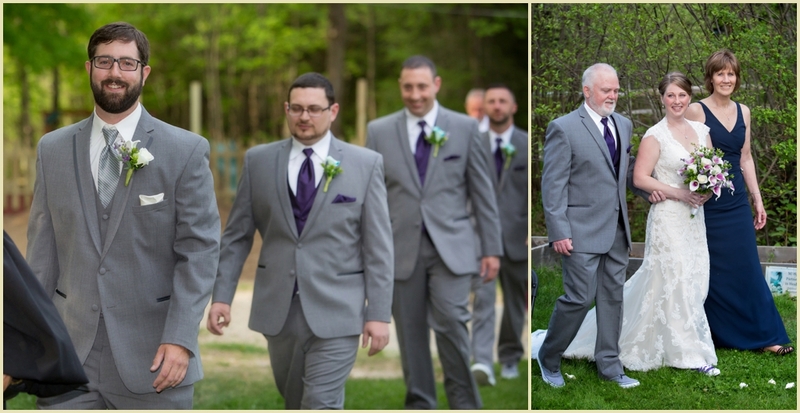 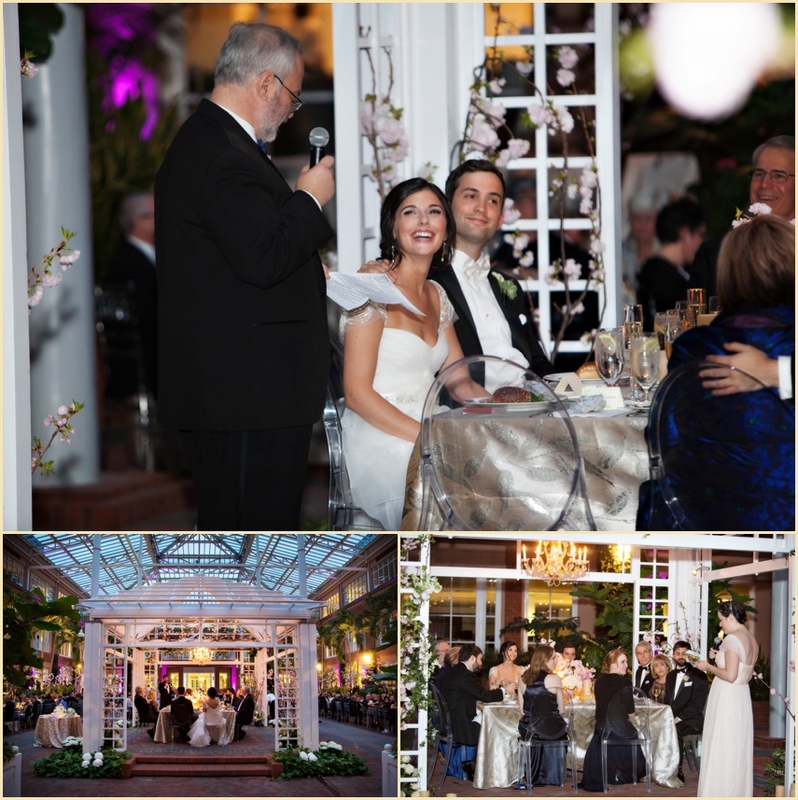 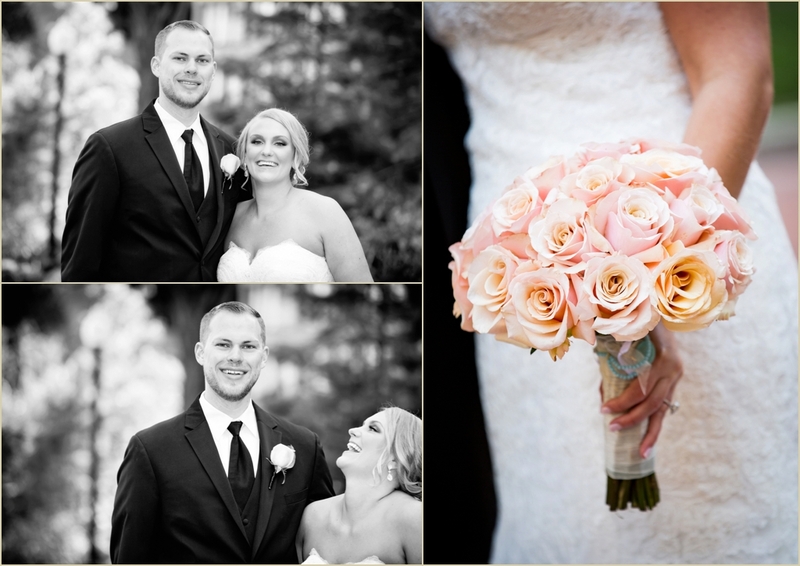 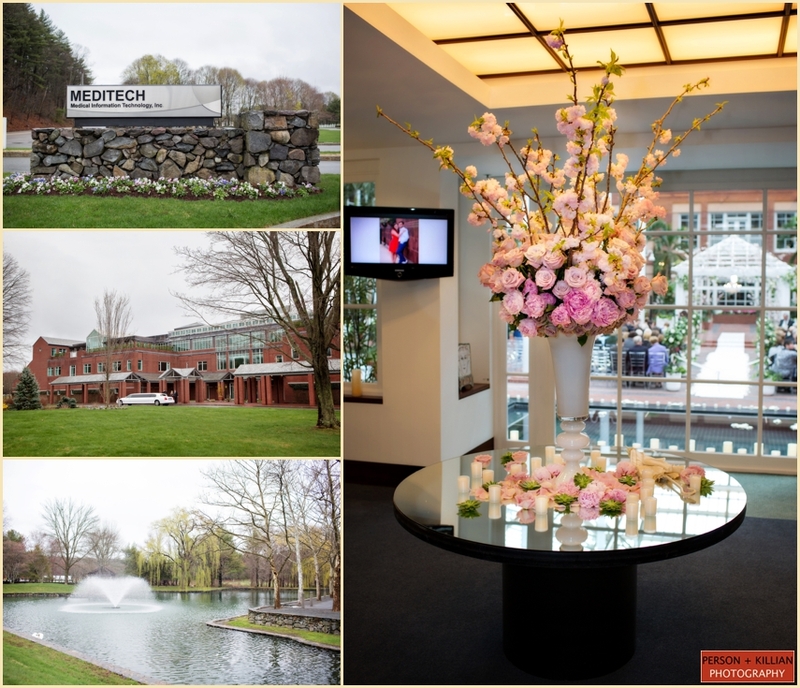 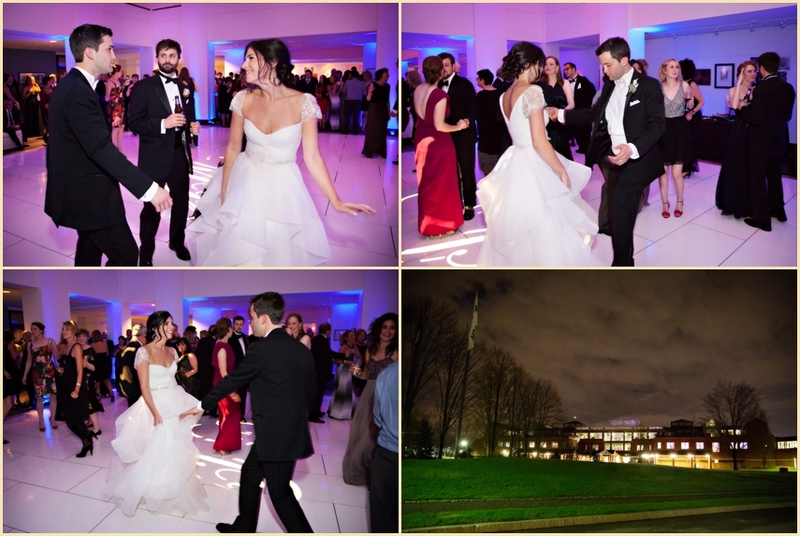 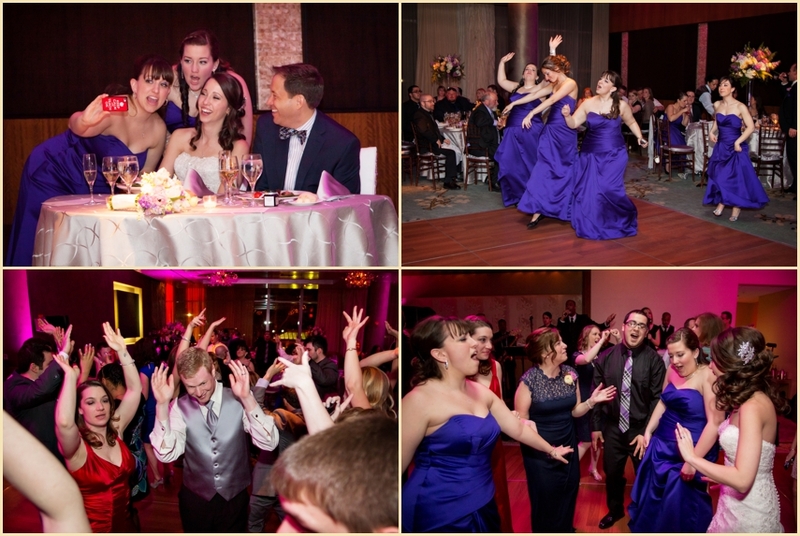 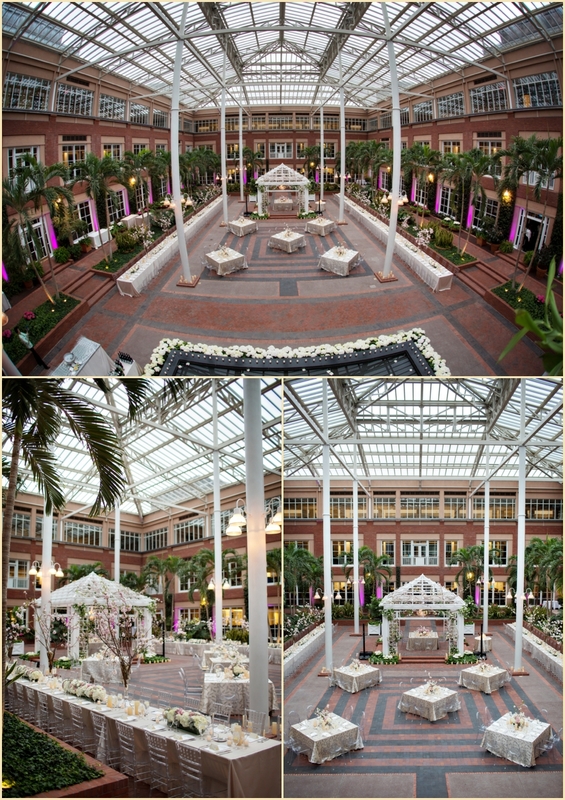 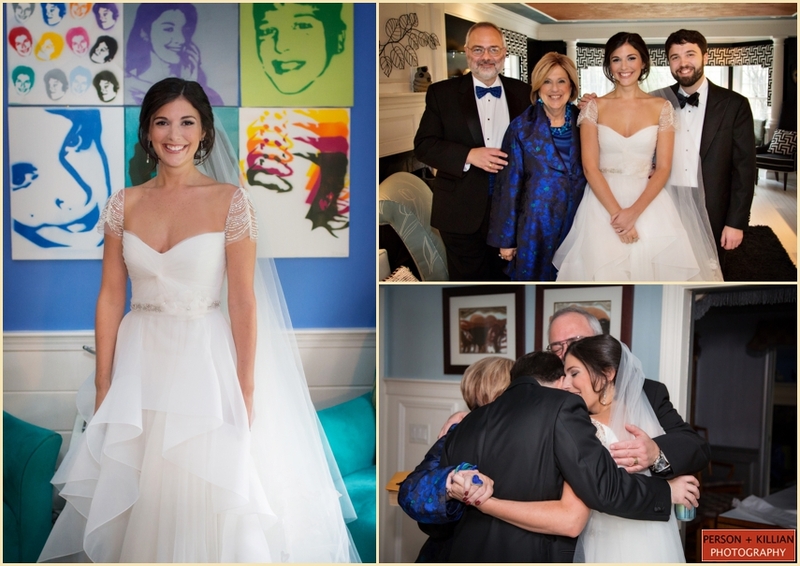 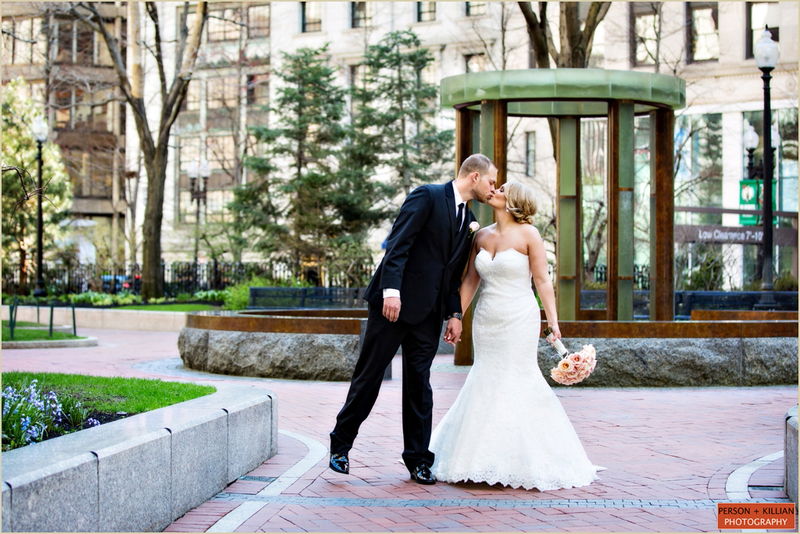 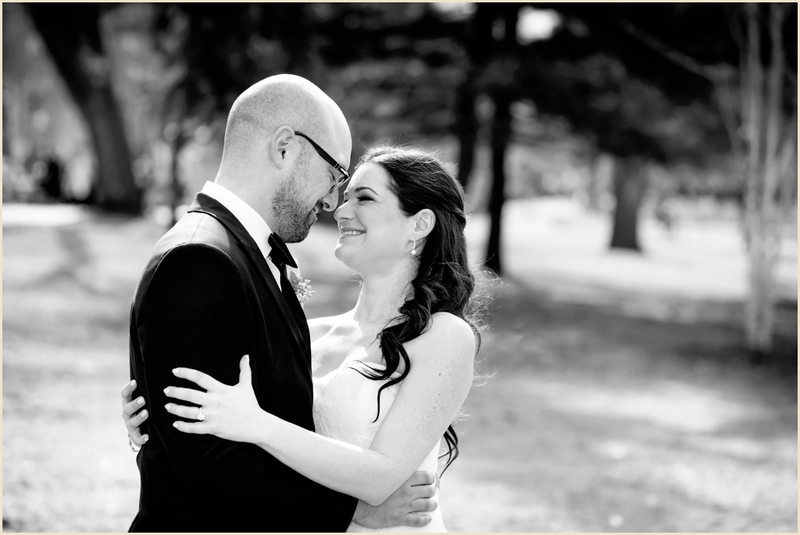 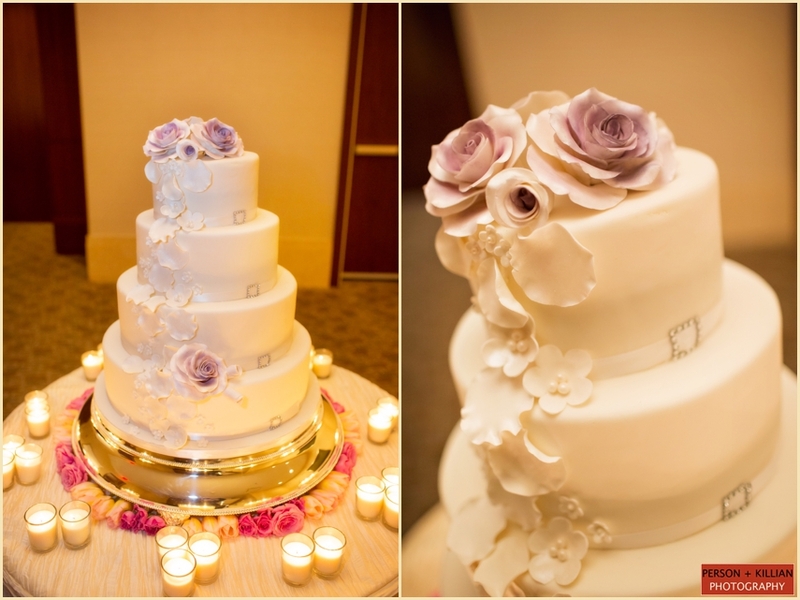 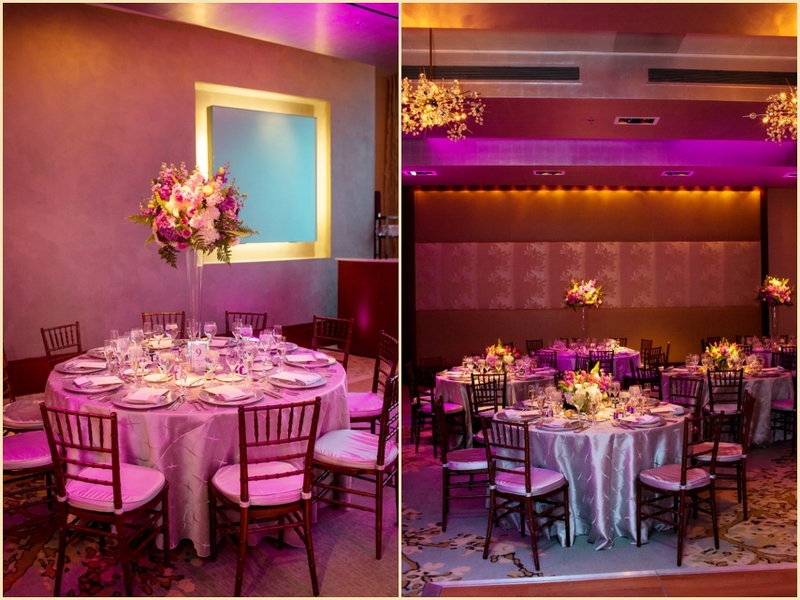 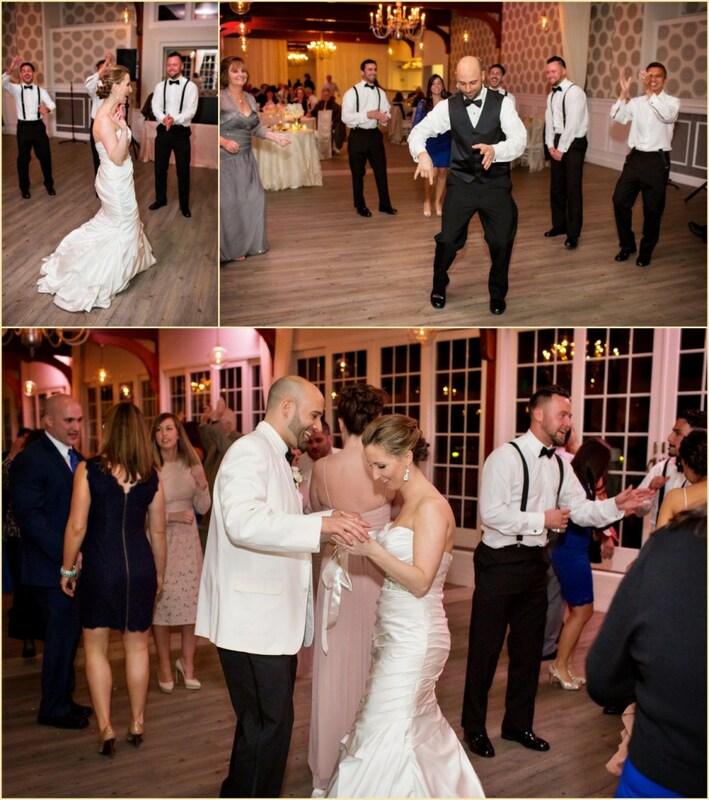 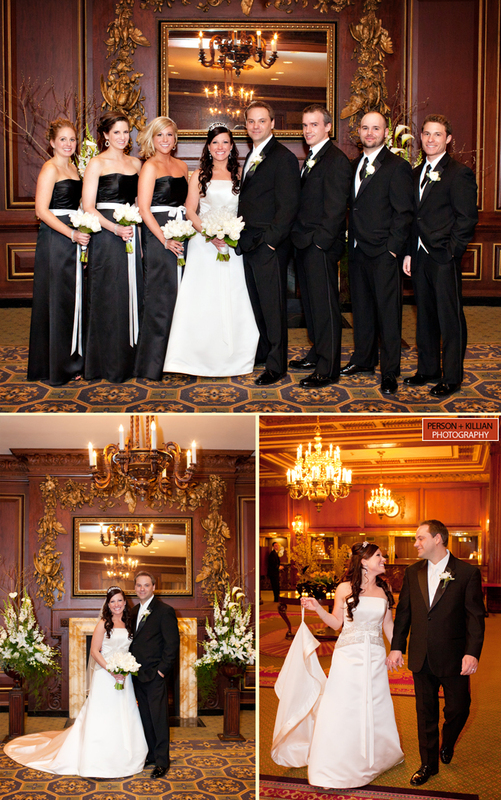 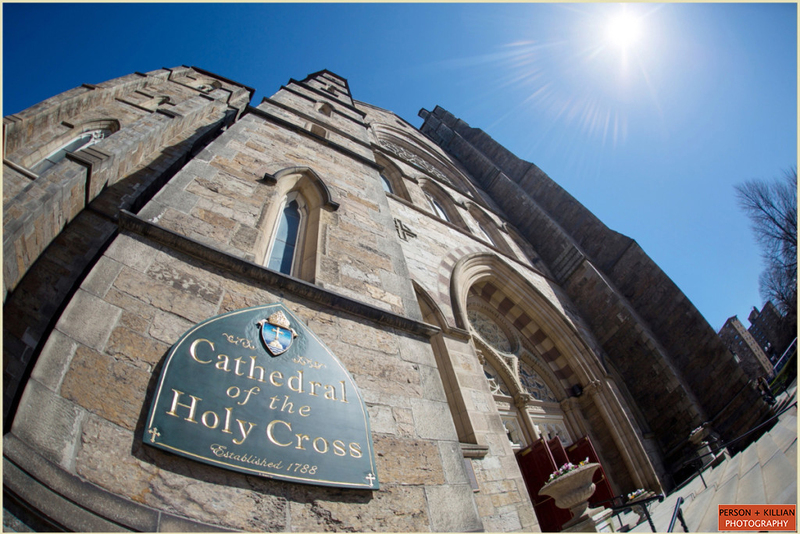 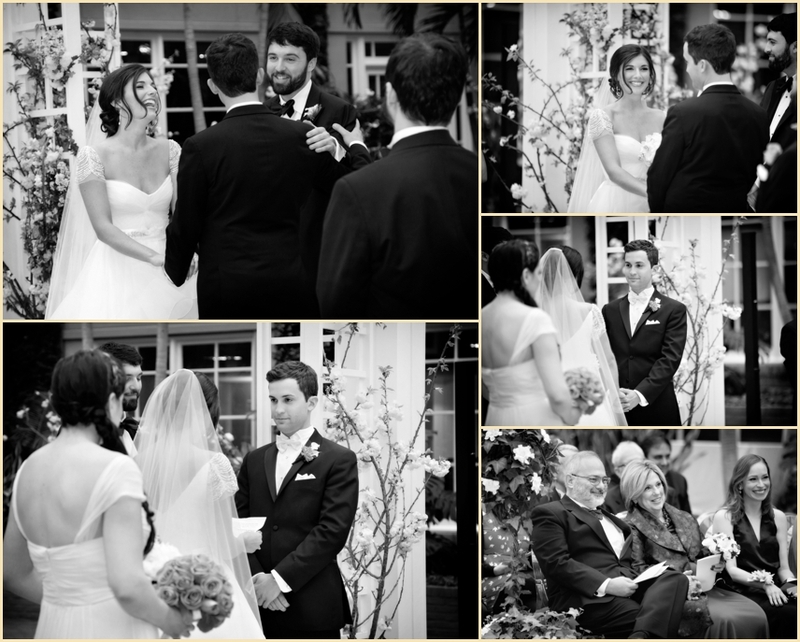 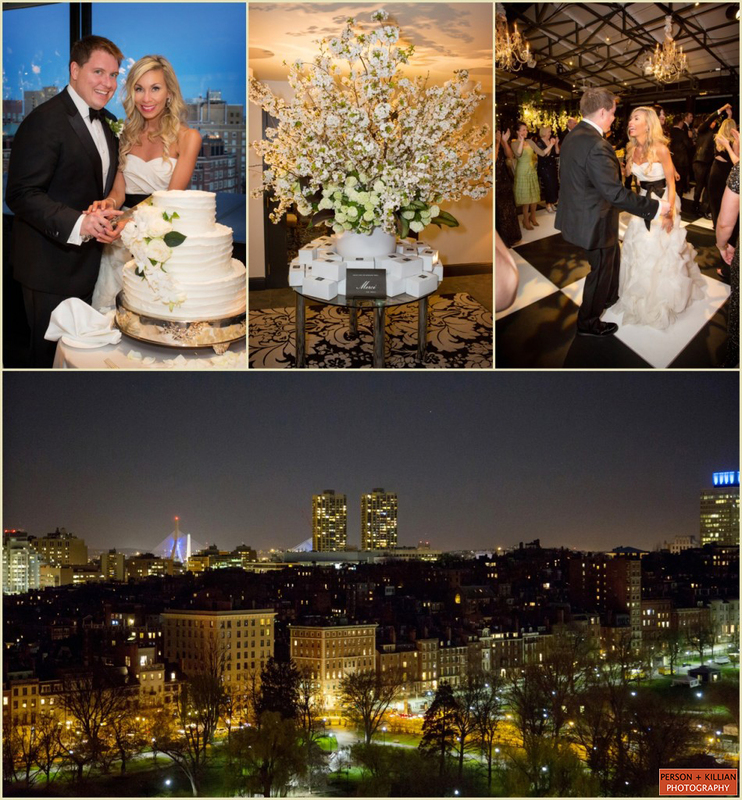 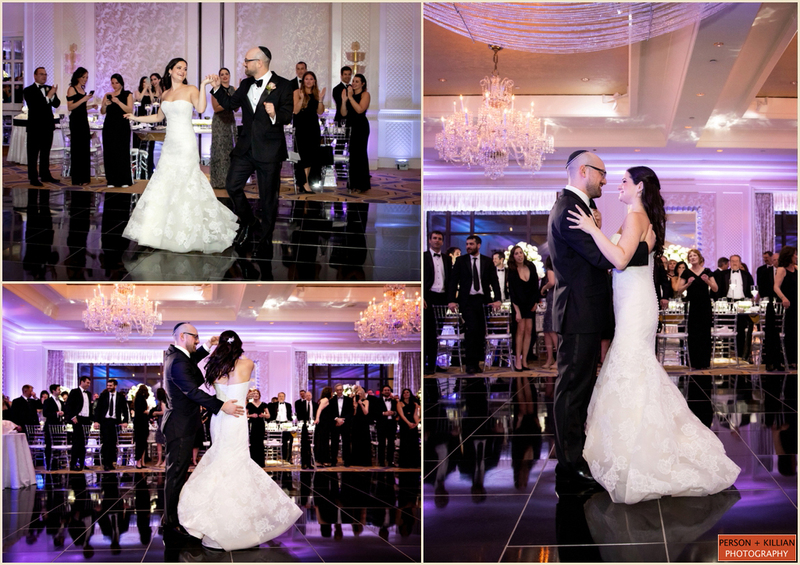 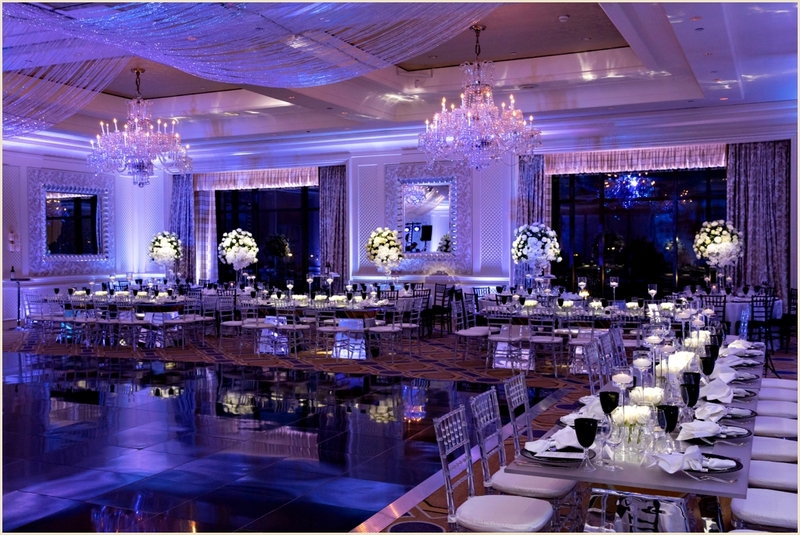 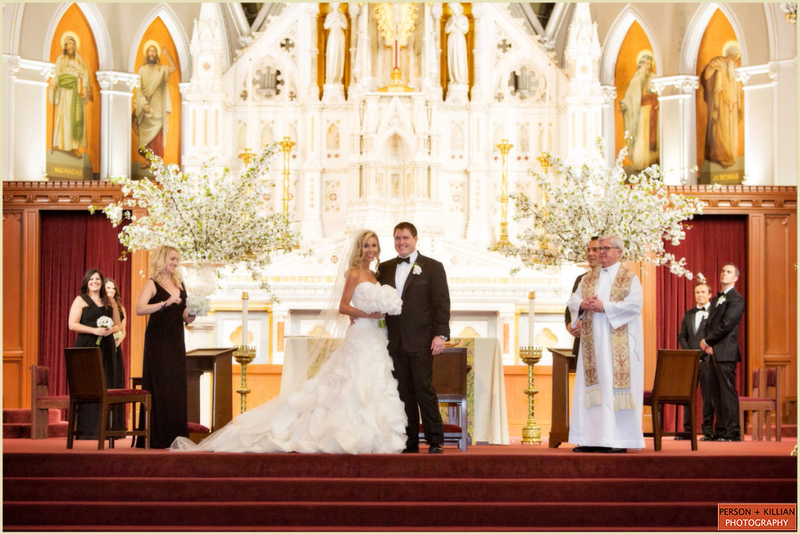 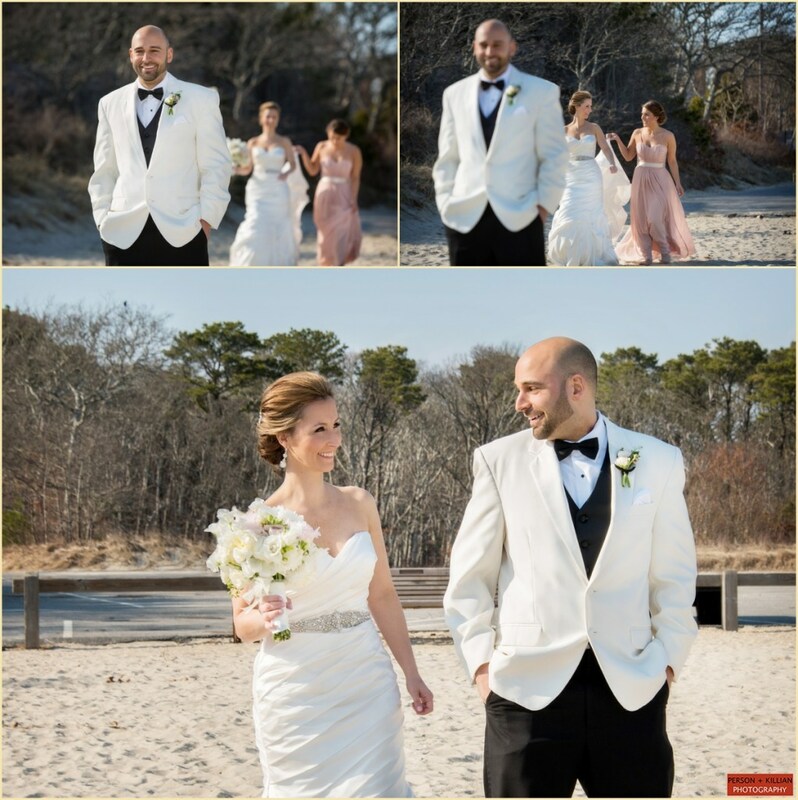 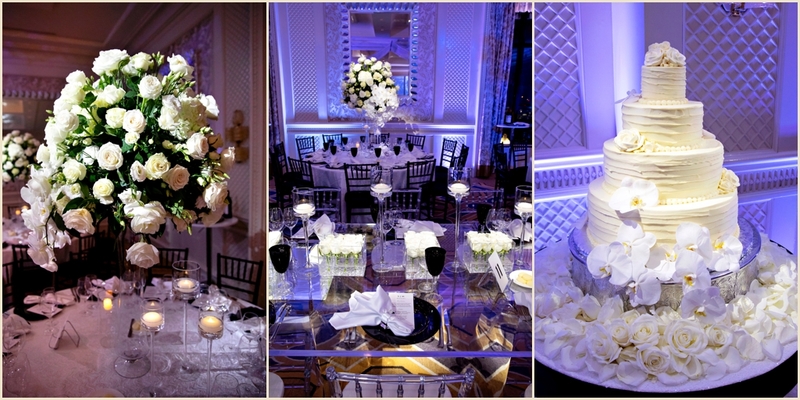 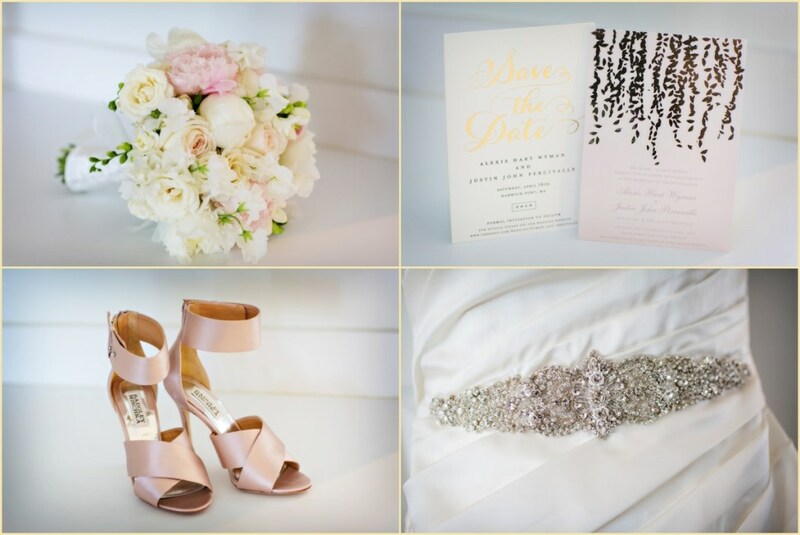 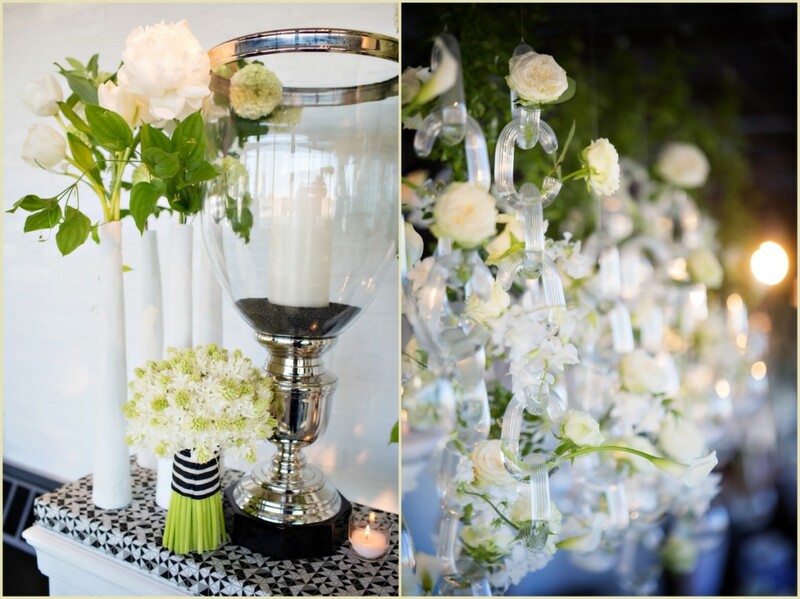 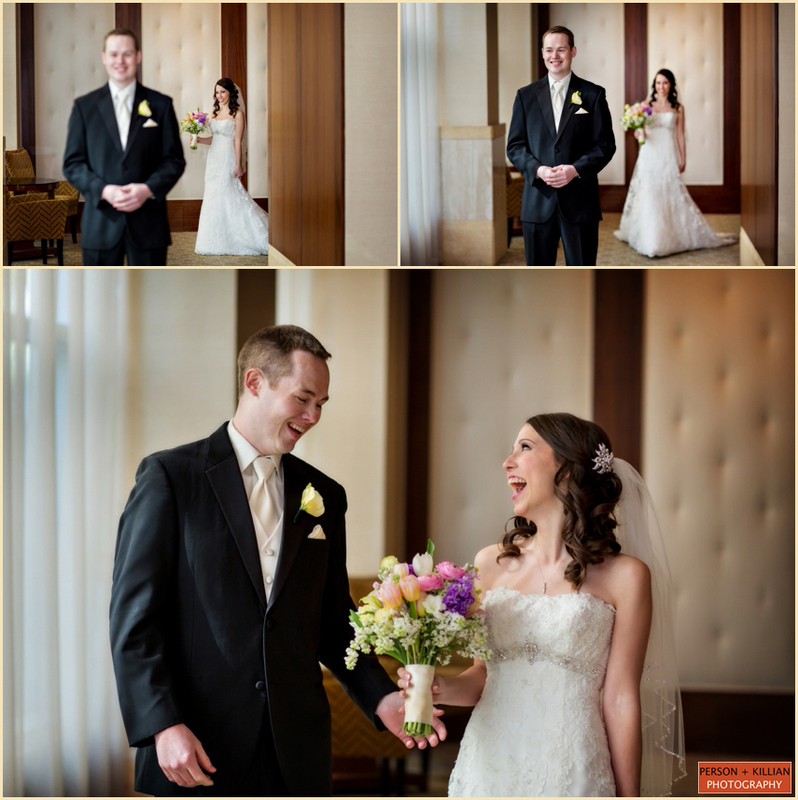 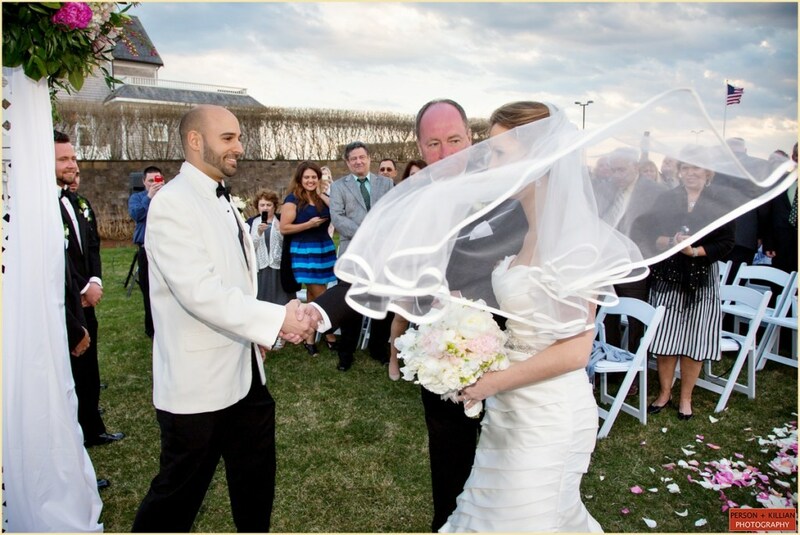 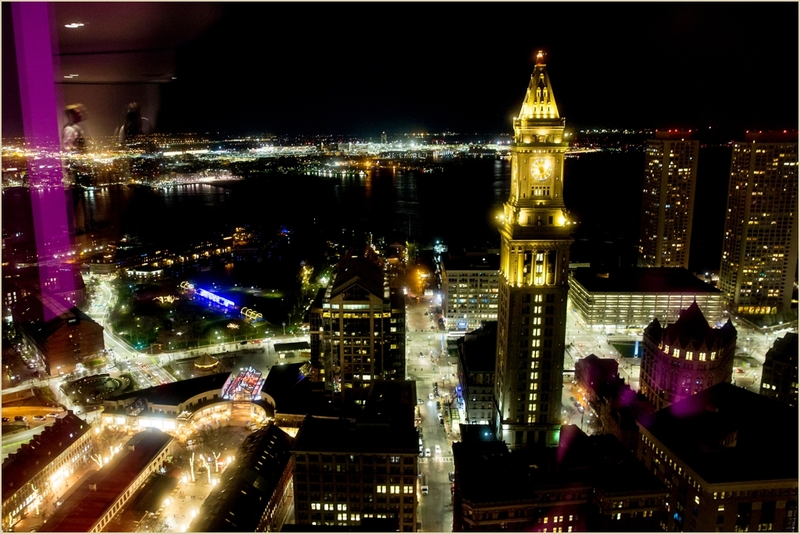 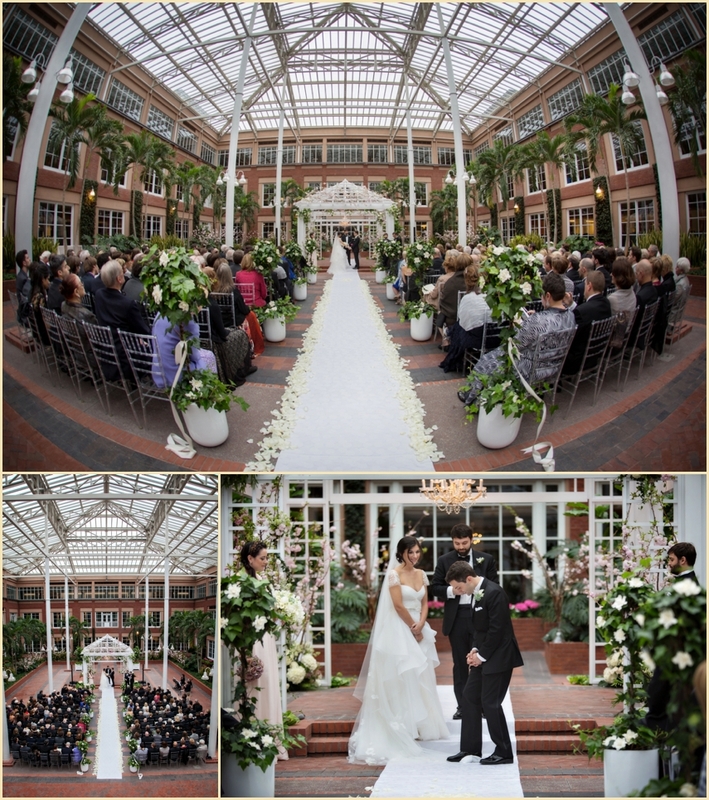 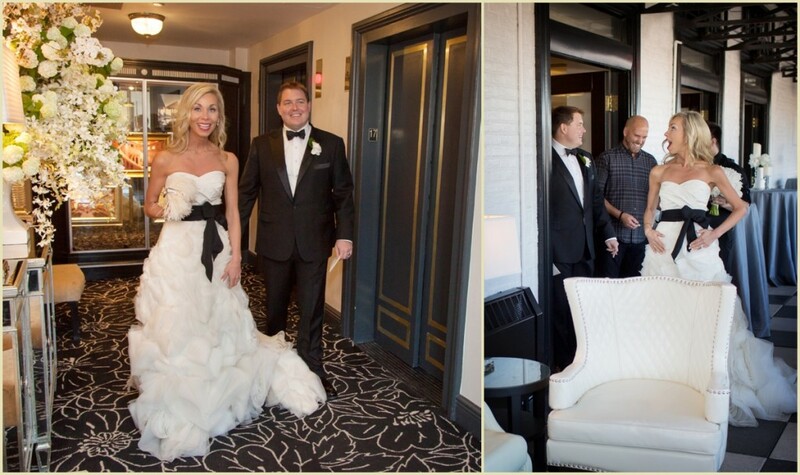 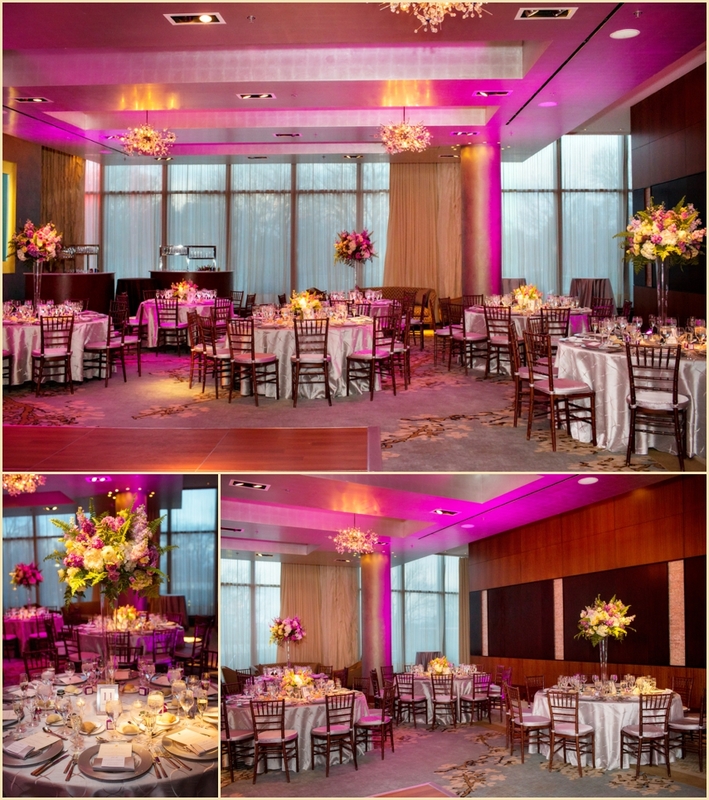 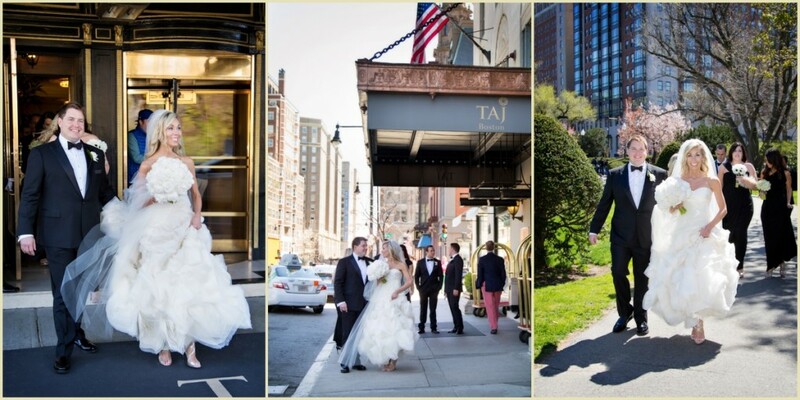 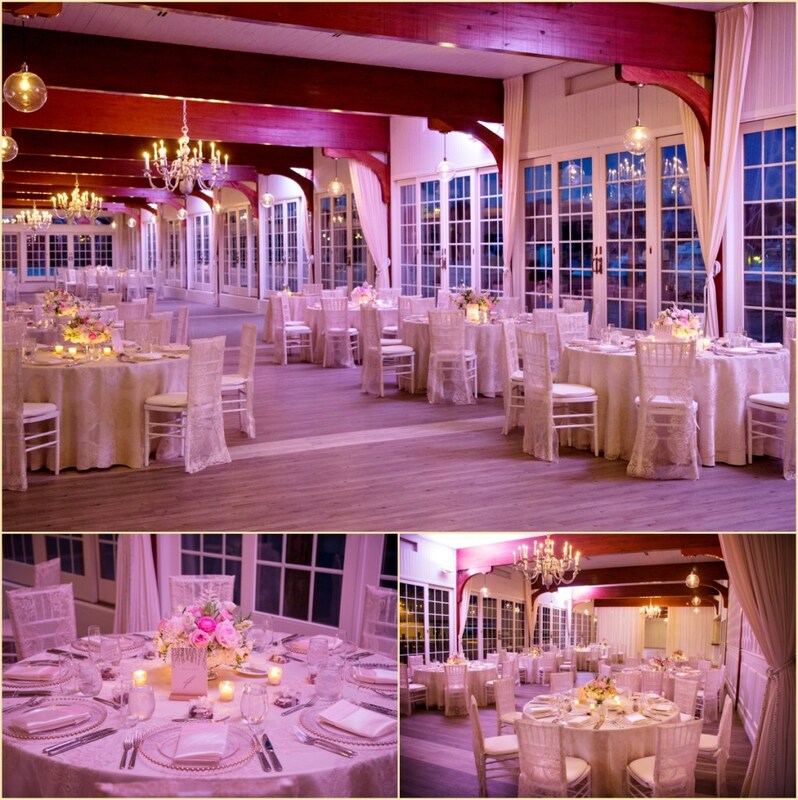 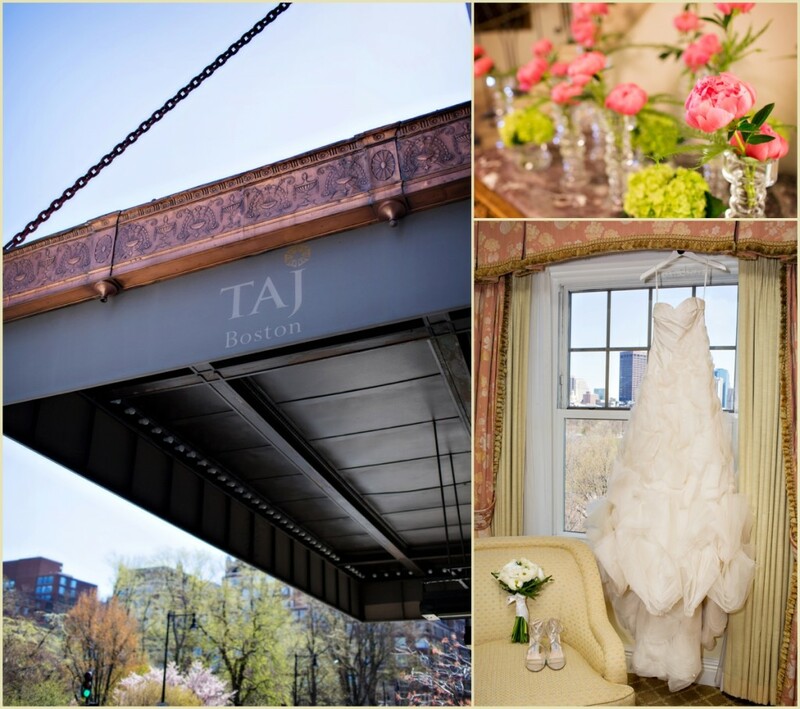 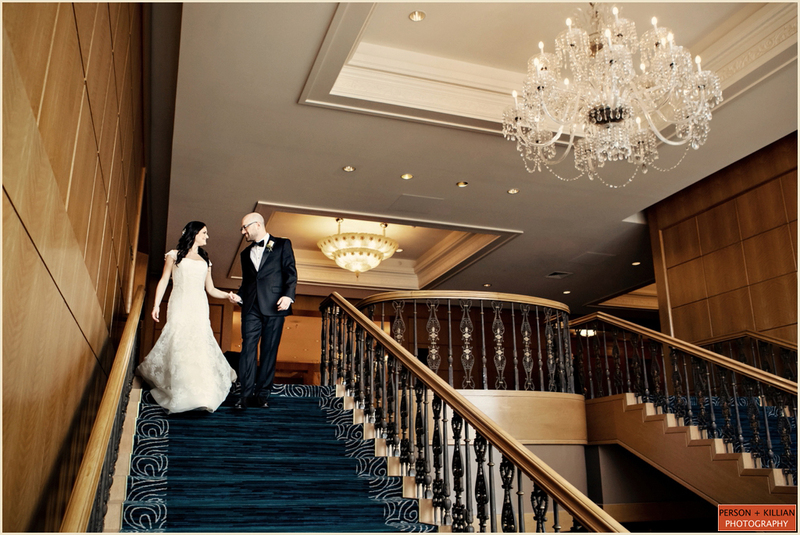 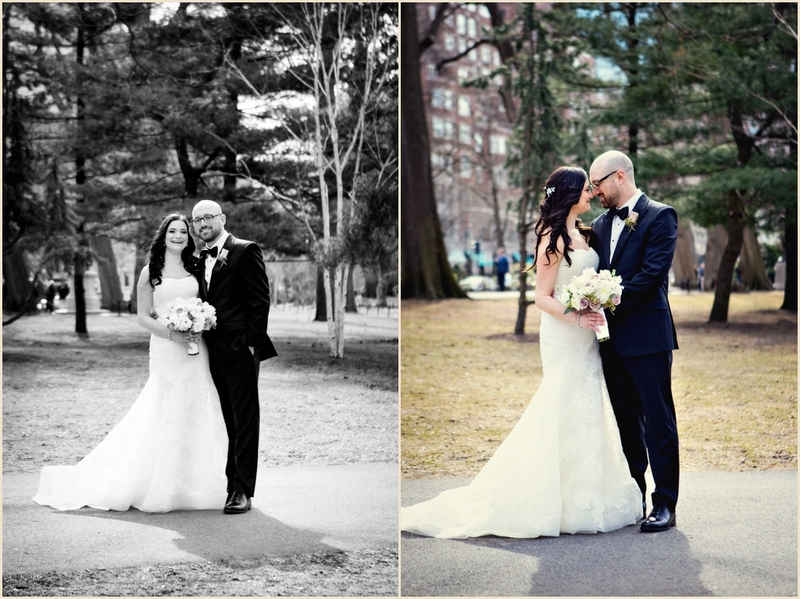 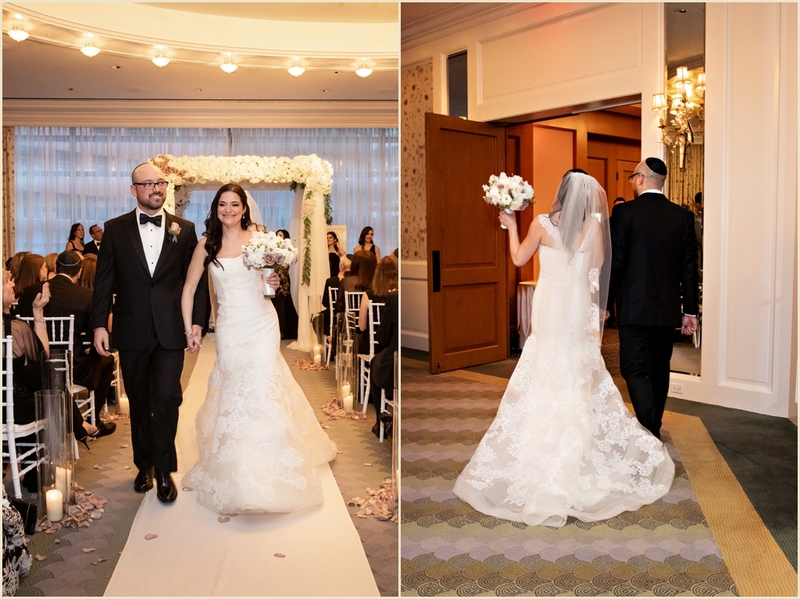 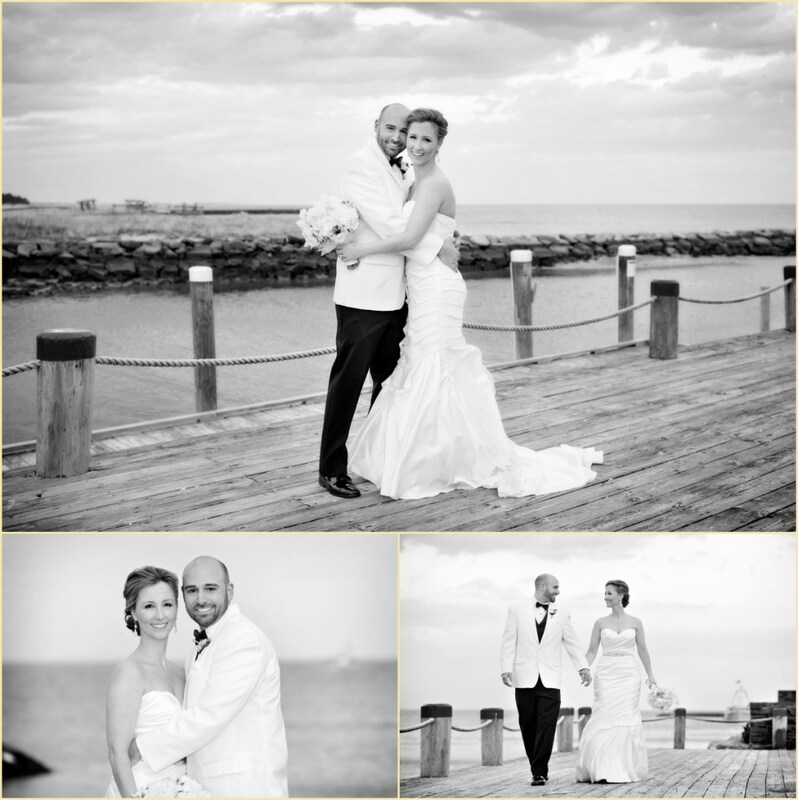 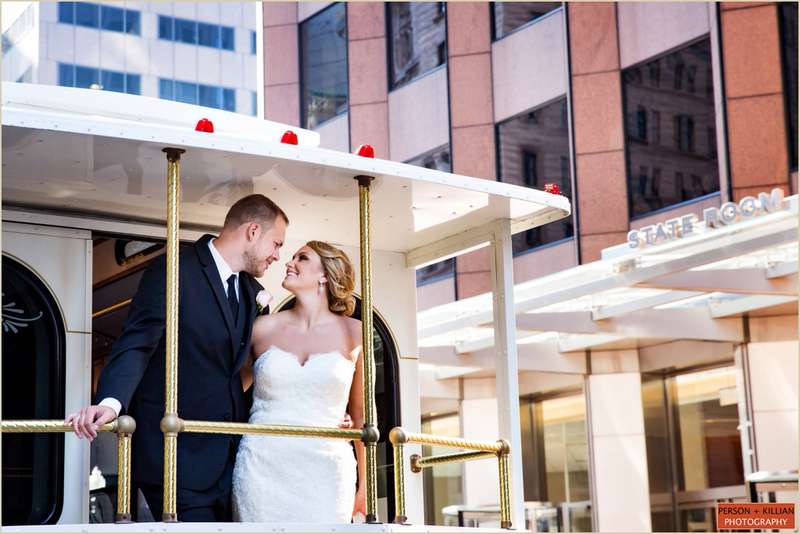 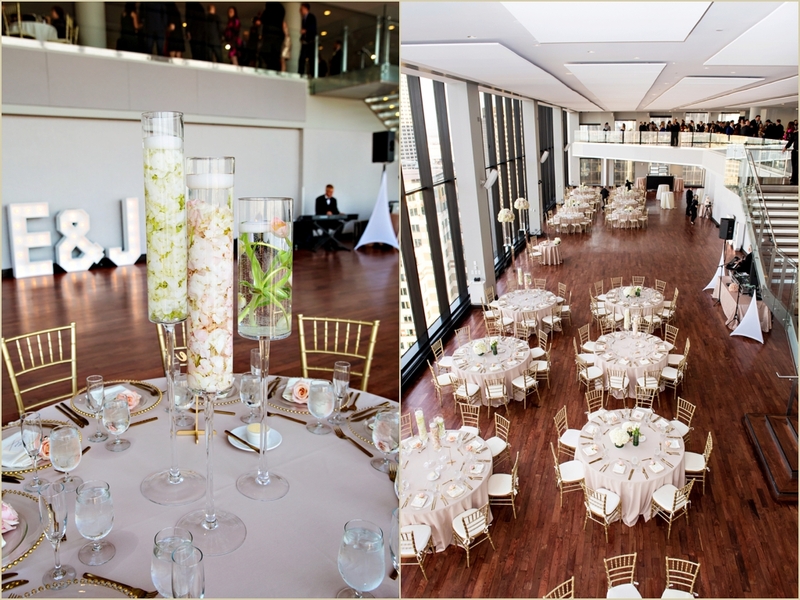 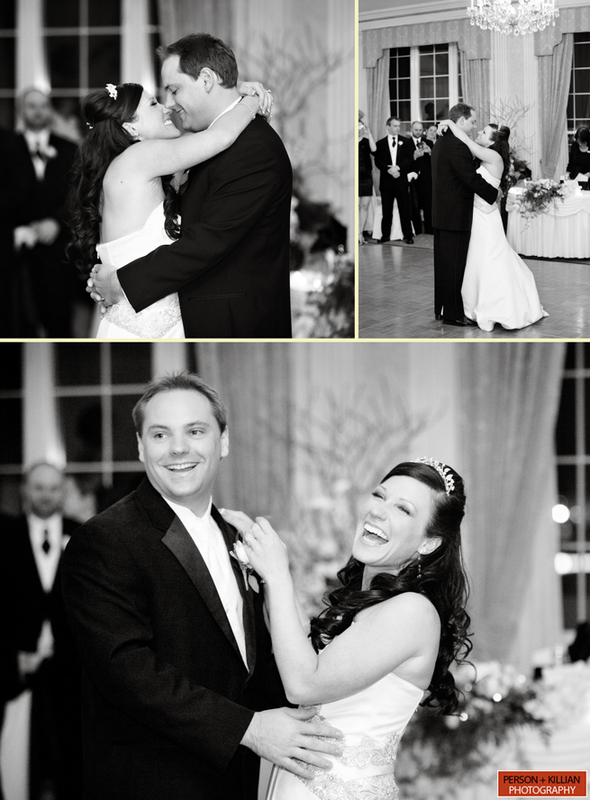 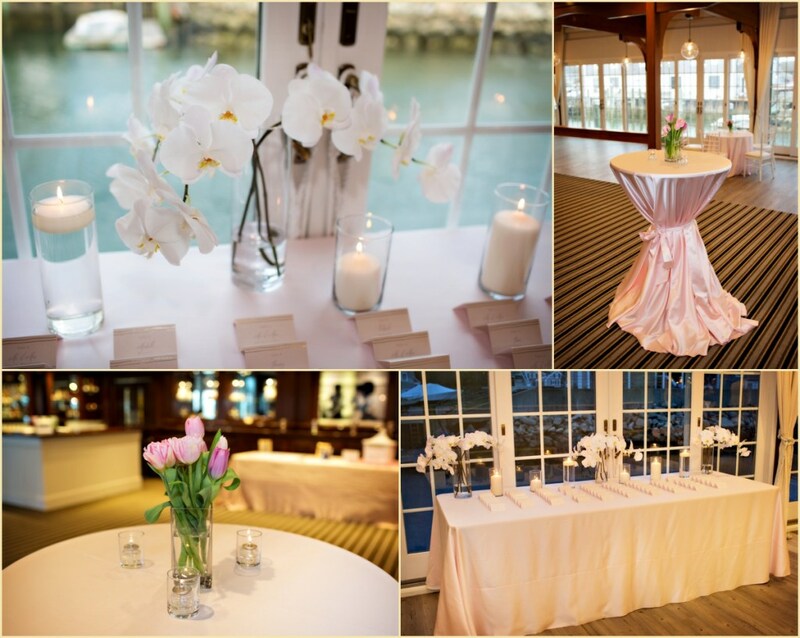 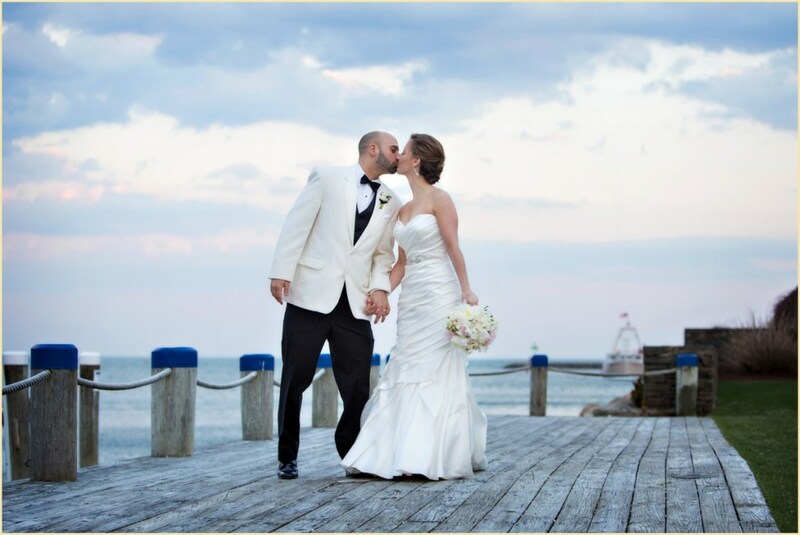 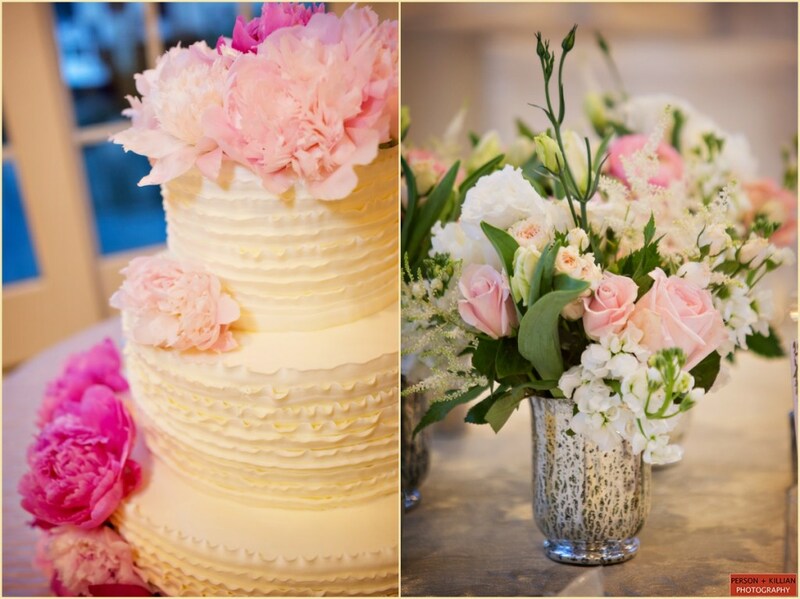 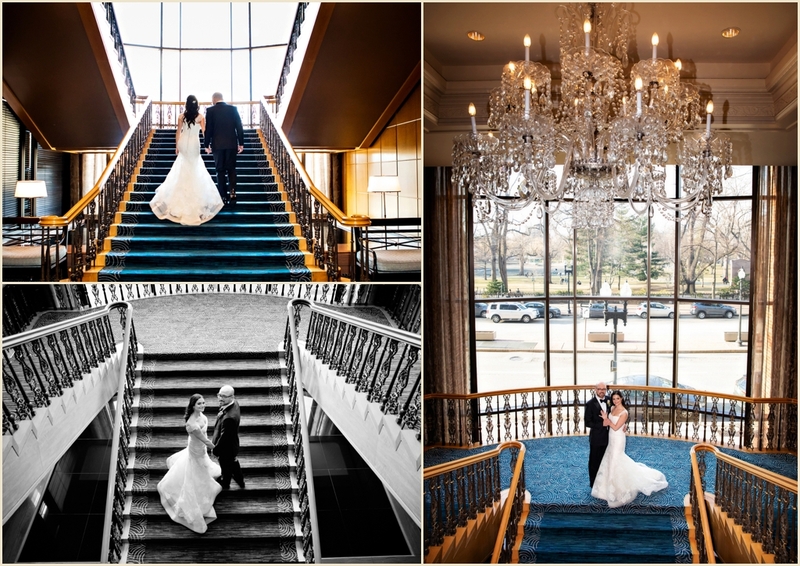 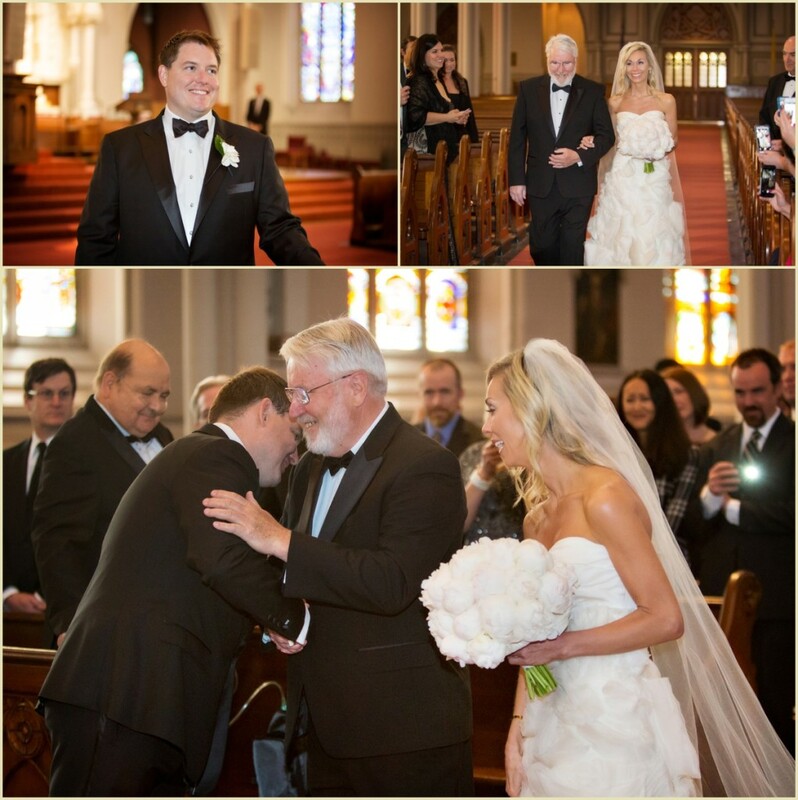 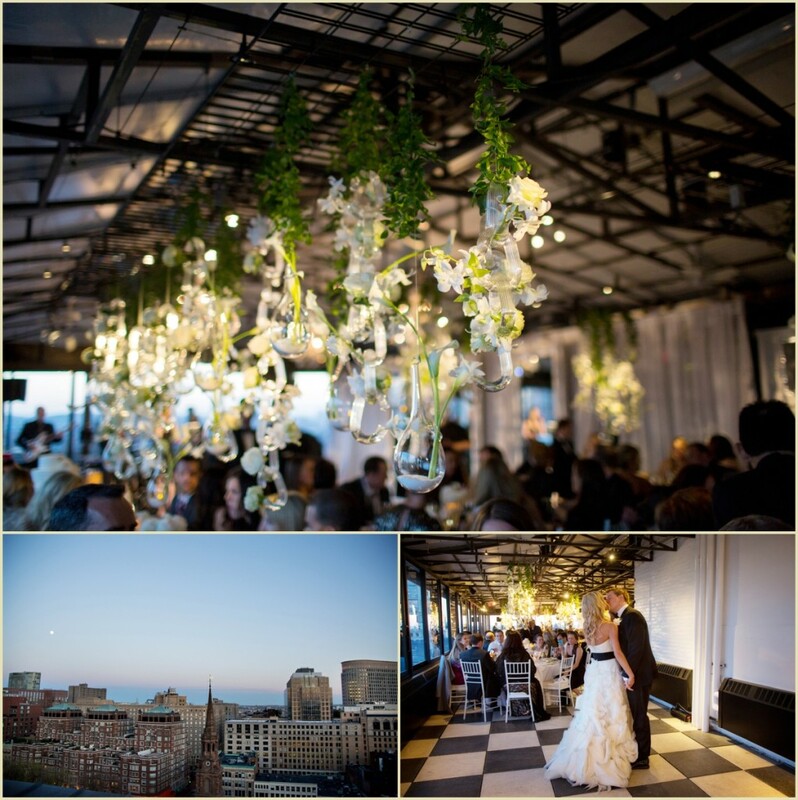 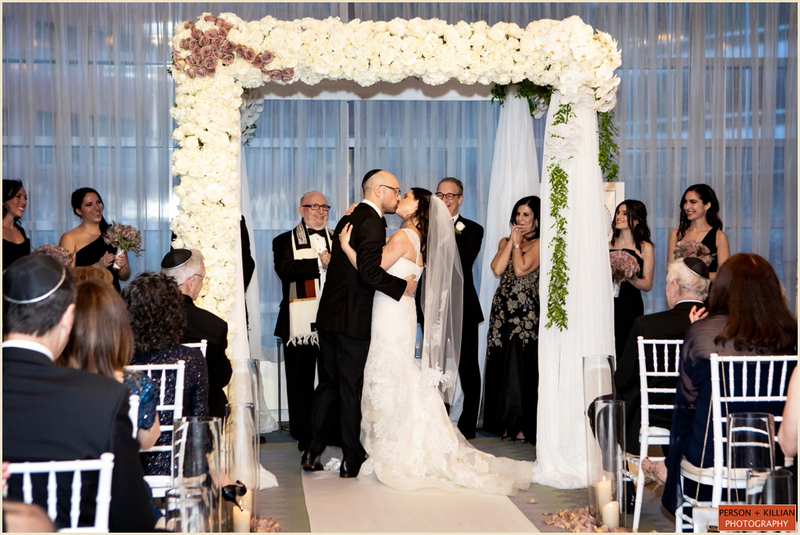 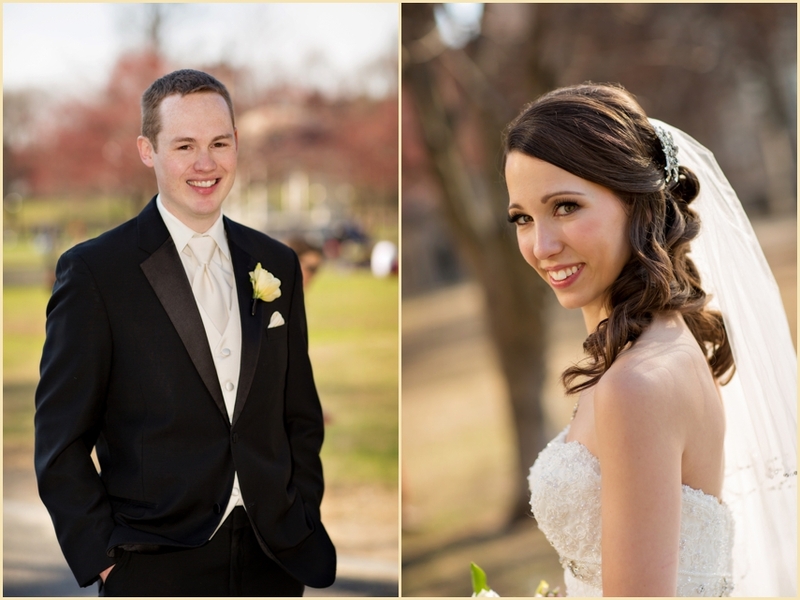 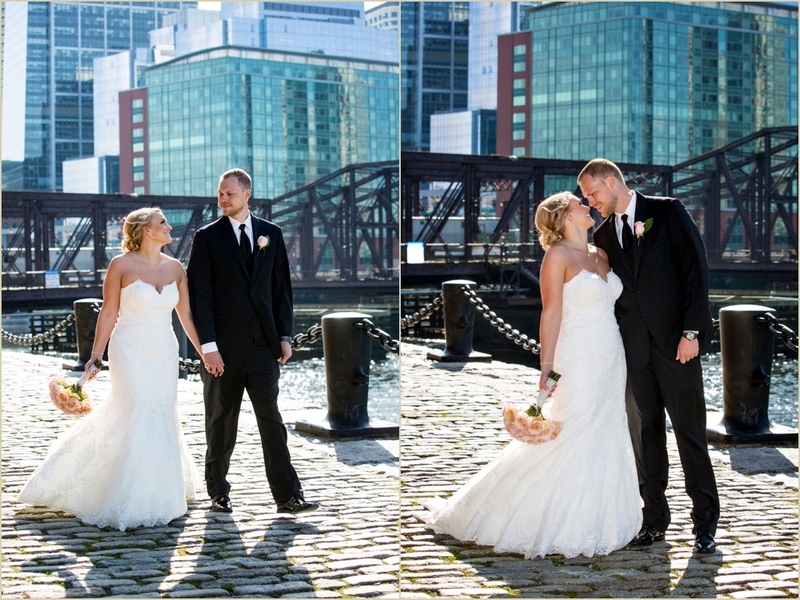 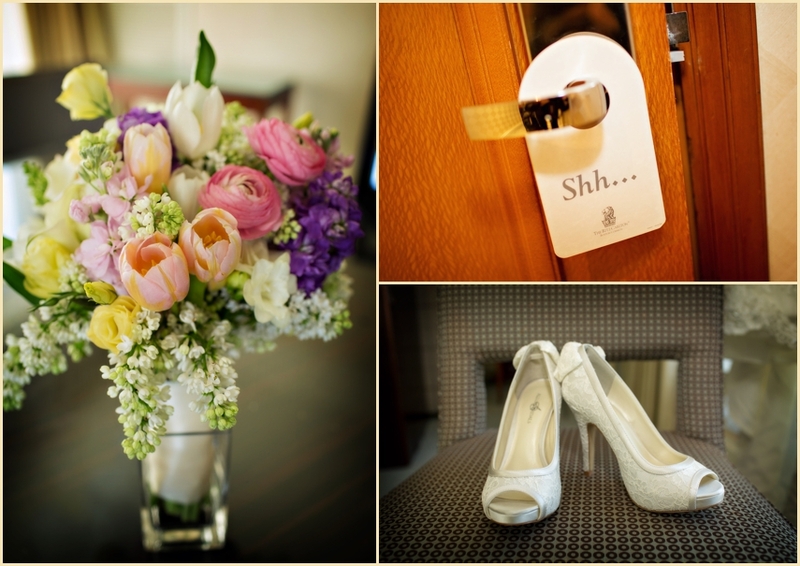 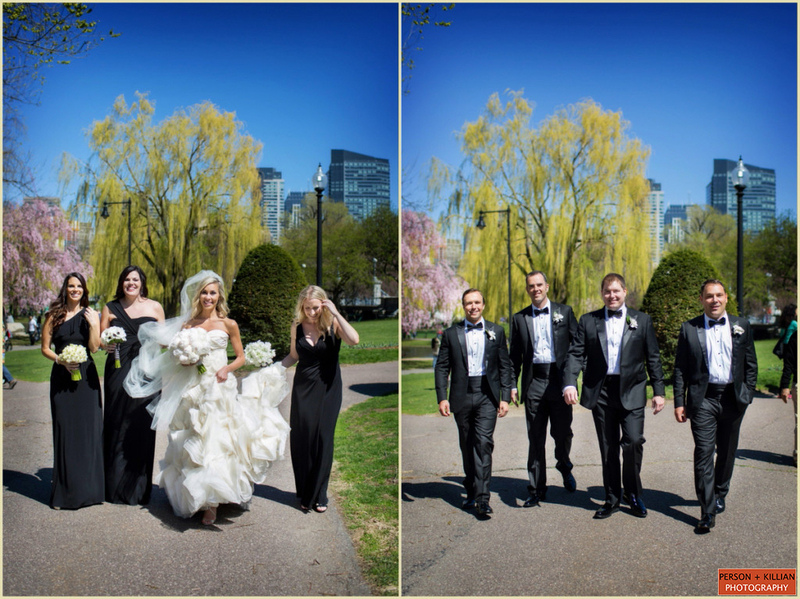 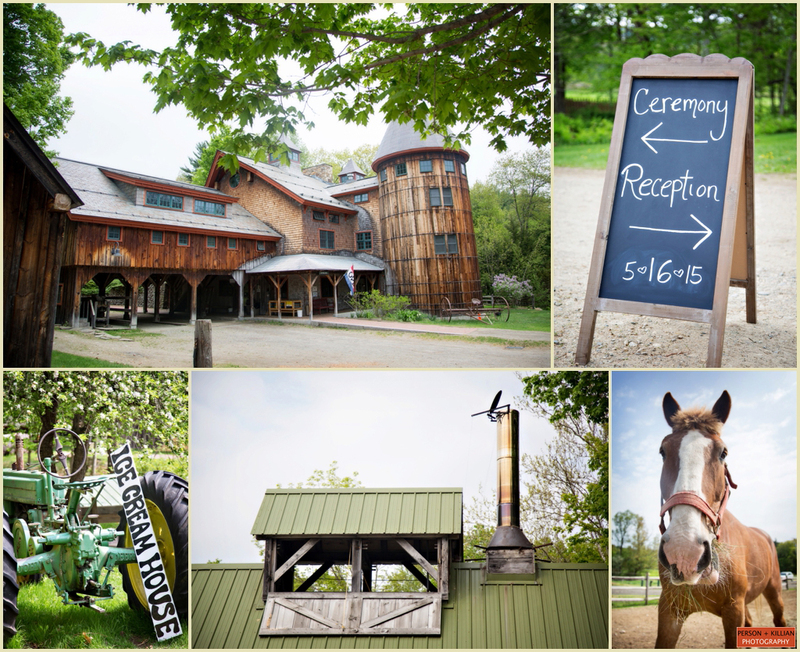 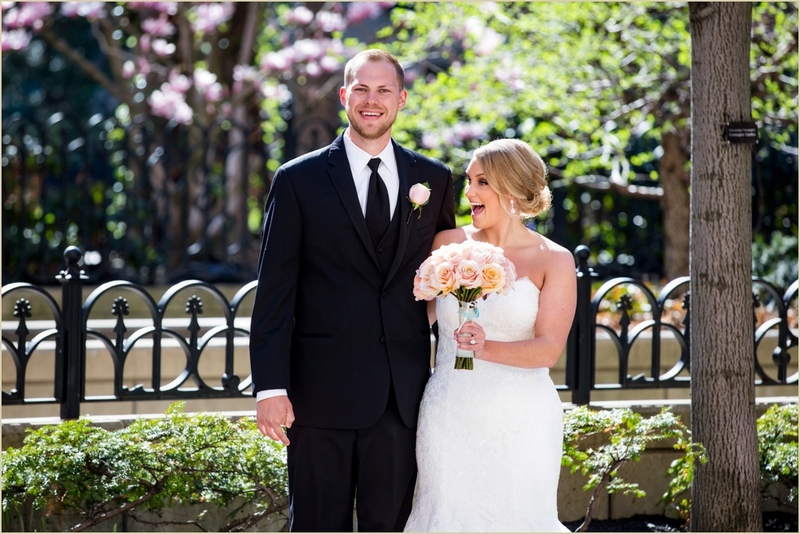 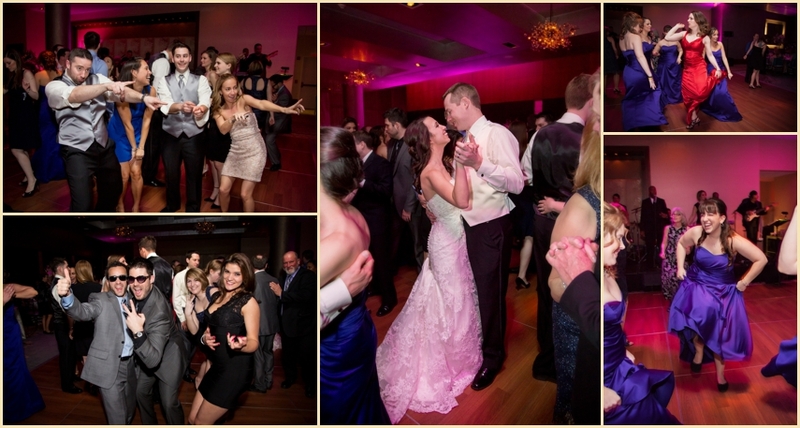 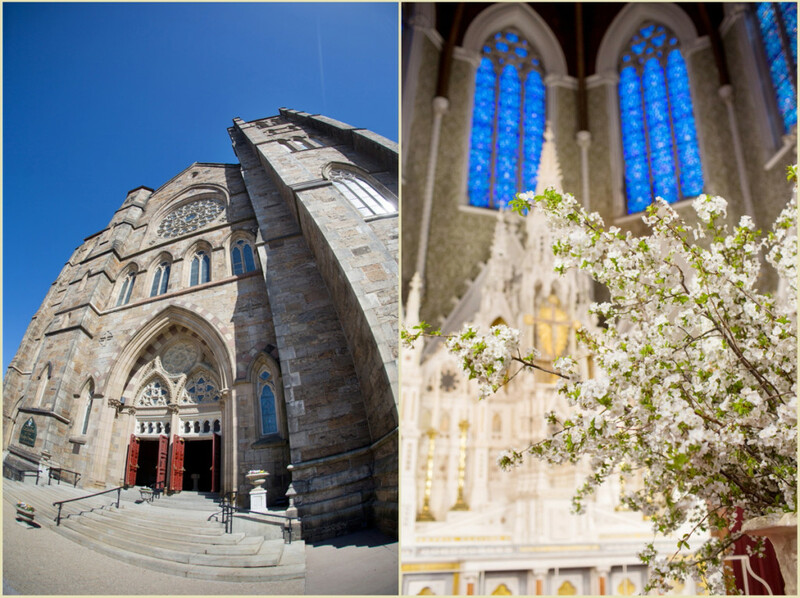 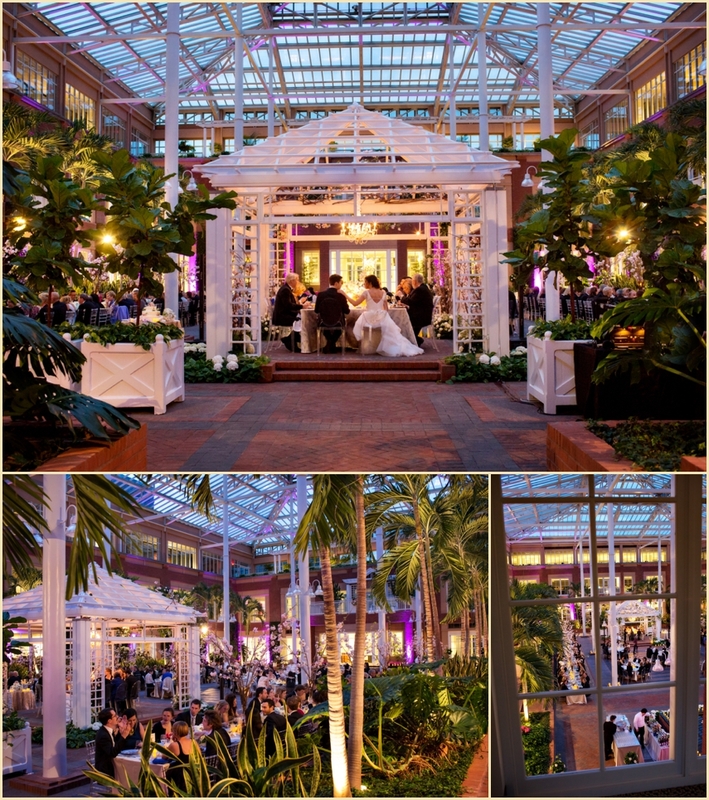 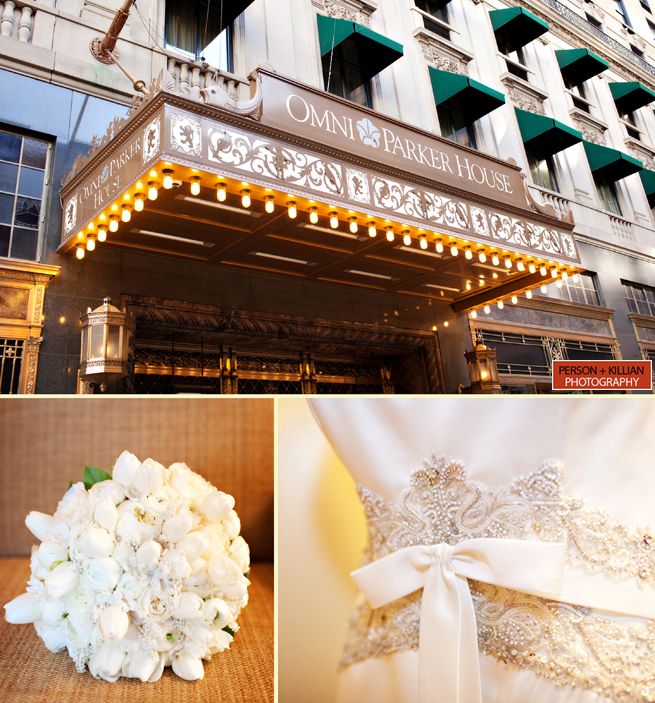 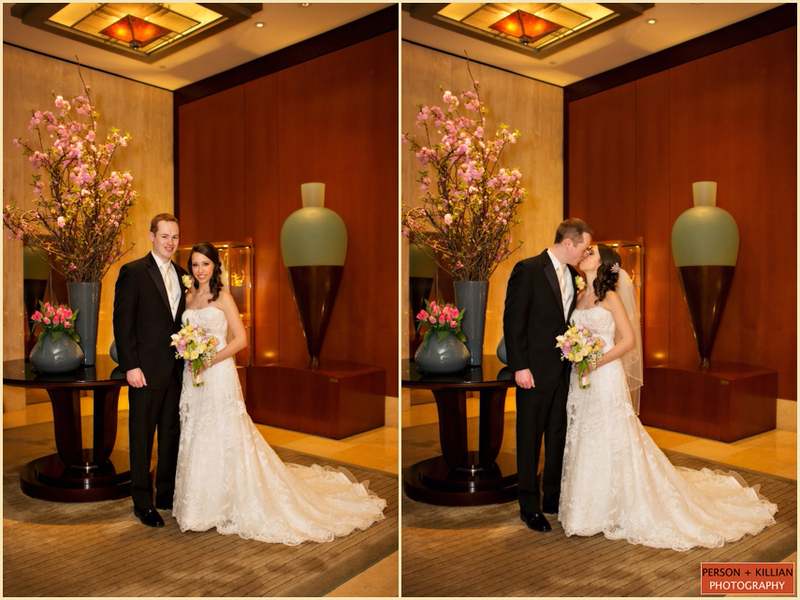 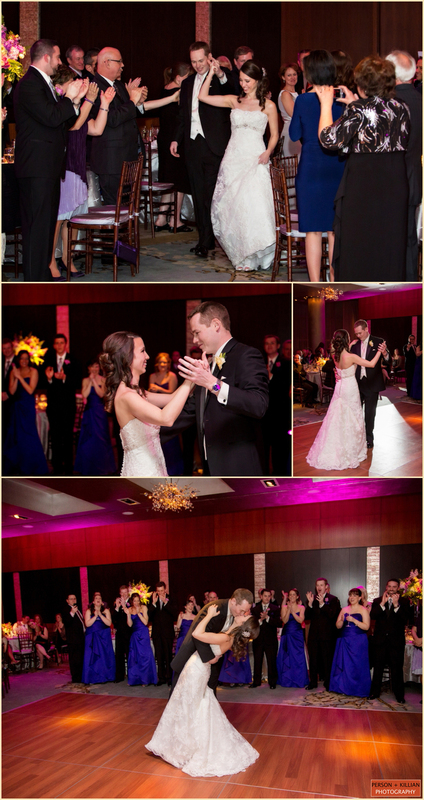 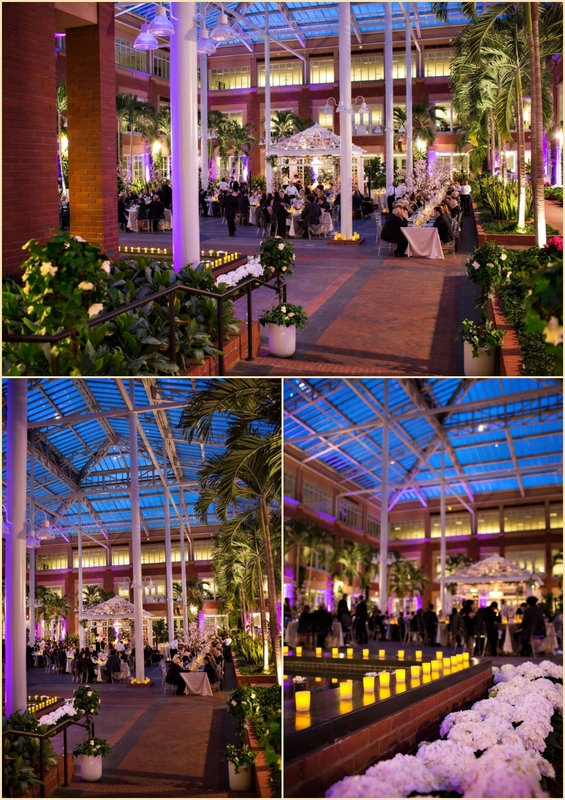 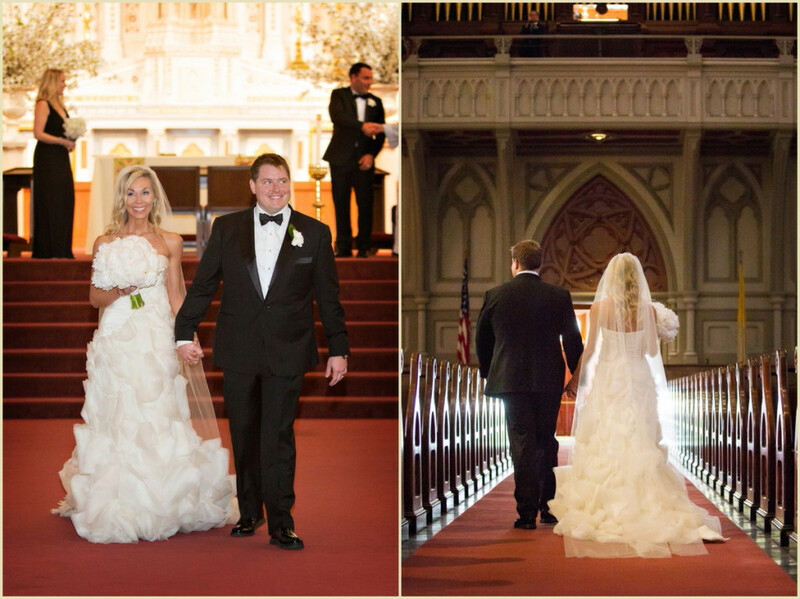 As we move into the 2013 spring wedding season, we’ve been looking back at some of our previous spring weddings in Boston from the past couple of years. 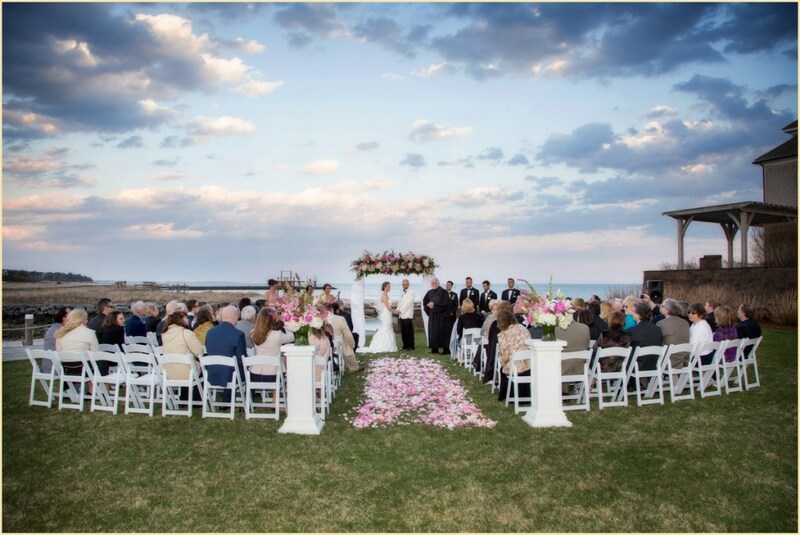 We love everything about these weddings — the decor, the bright pops of color, and especially the chance to get back outside. 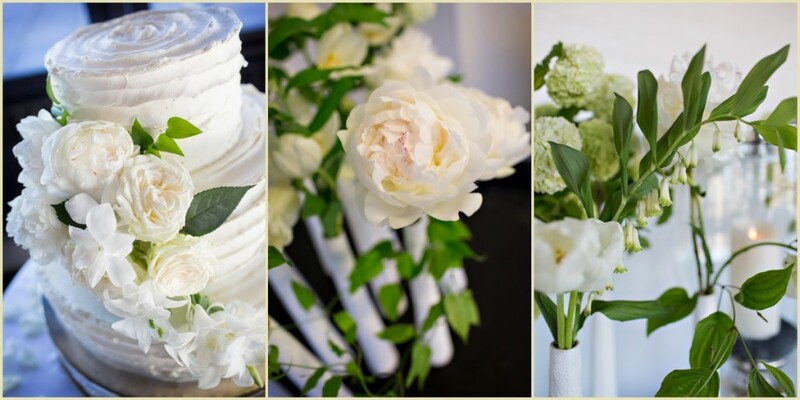 We can’t wait to see the new style and color trends in everything from dresses to flowers! 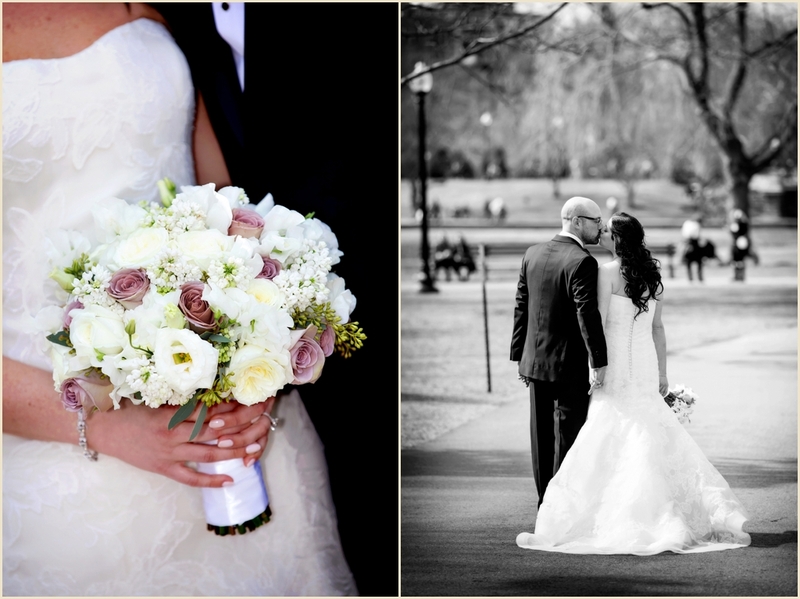 We’ve chosen some of our favorite spring wedding shots to help us get inspired and ready for the season. 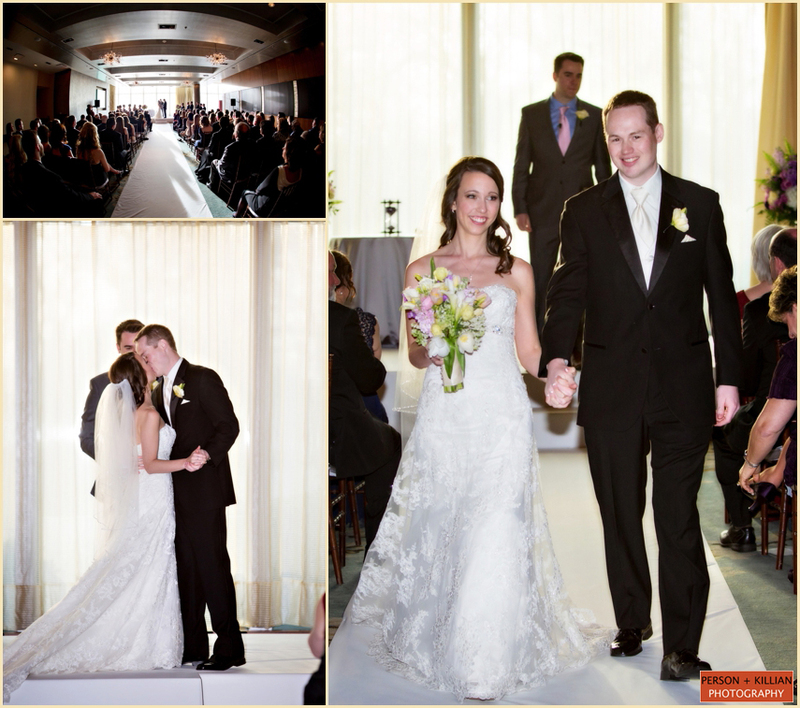 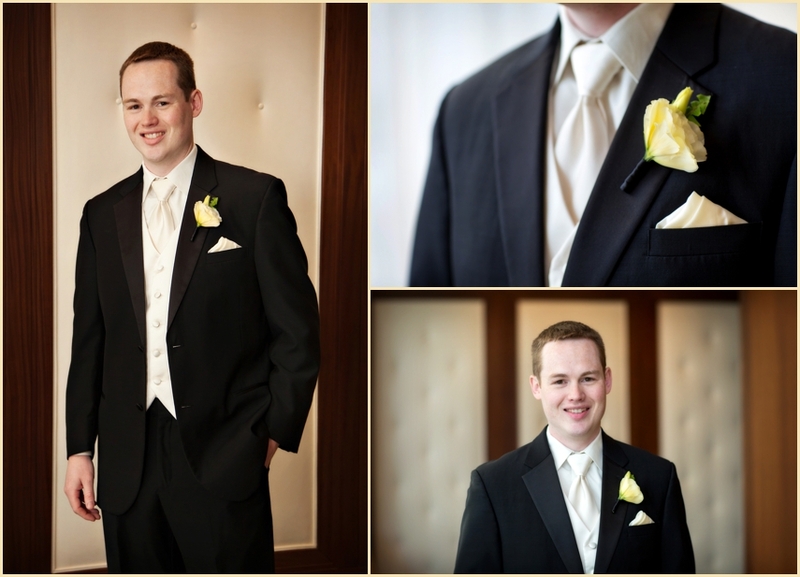 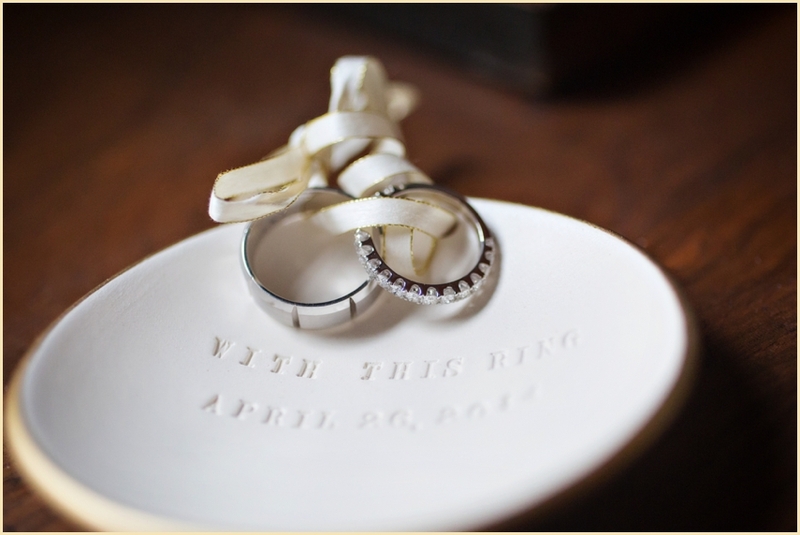 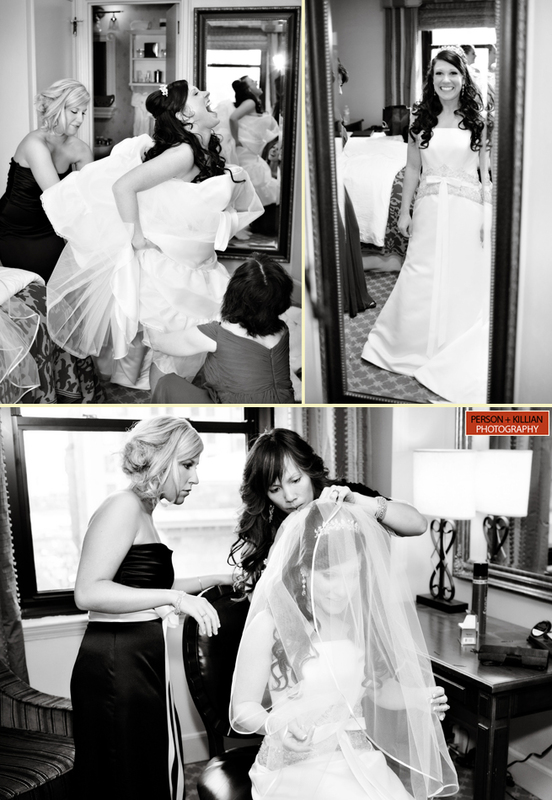 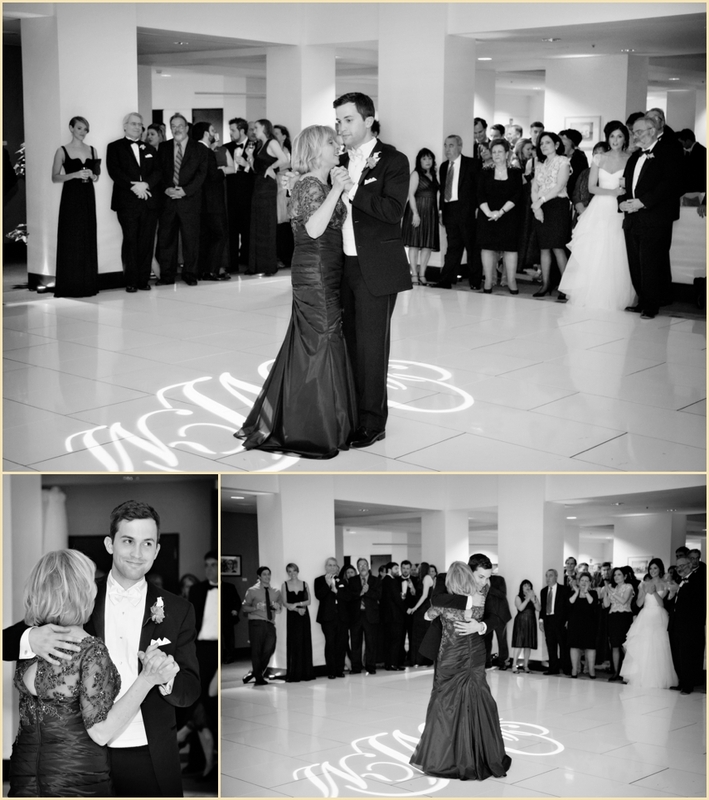 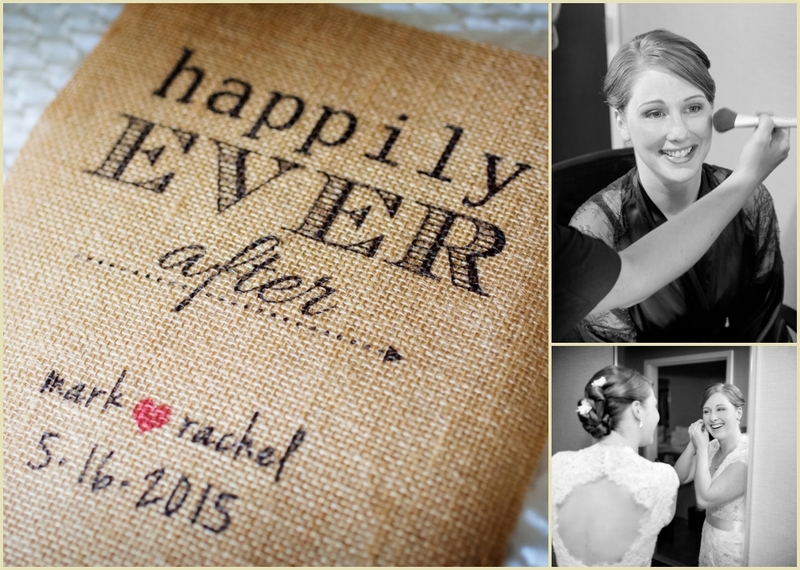 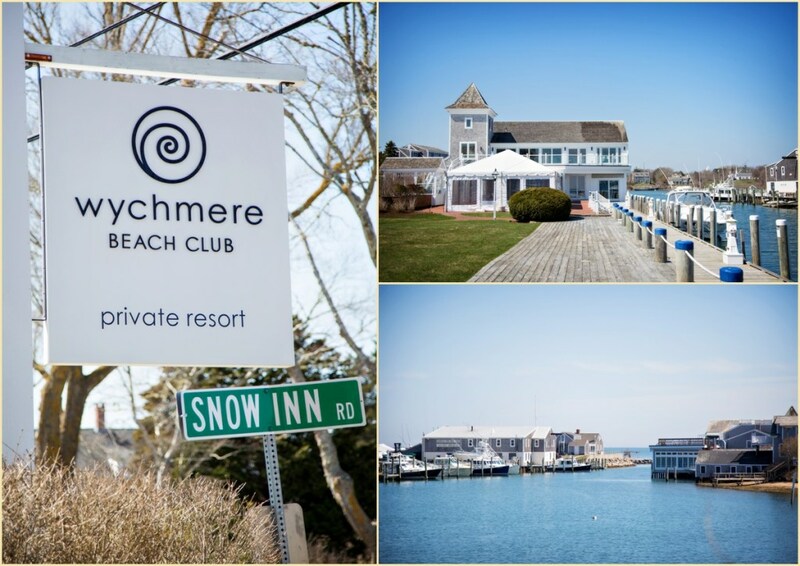 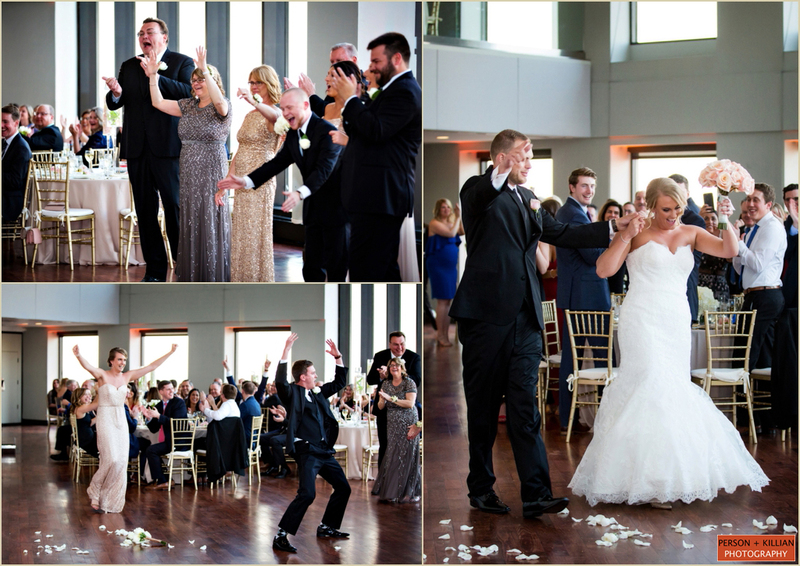 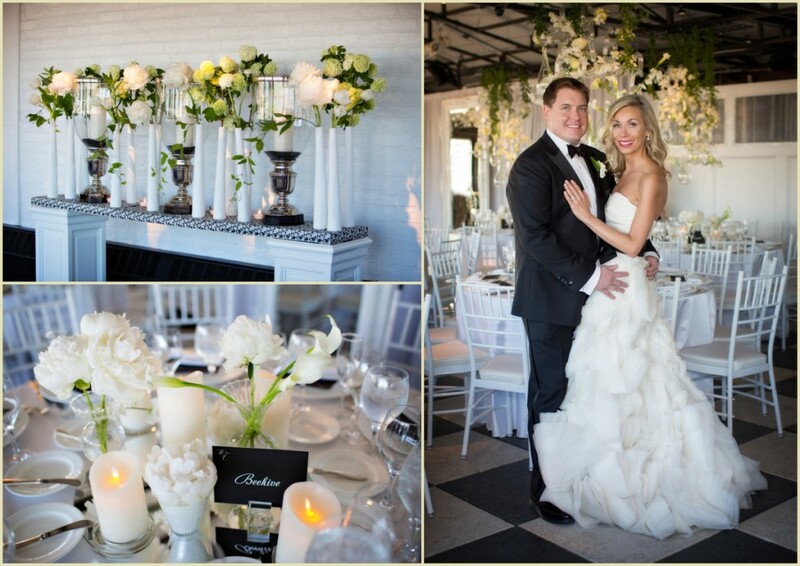 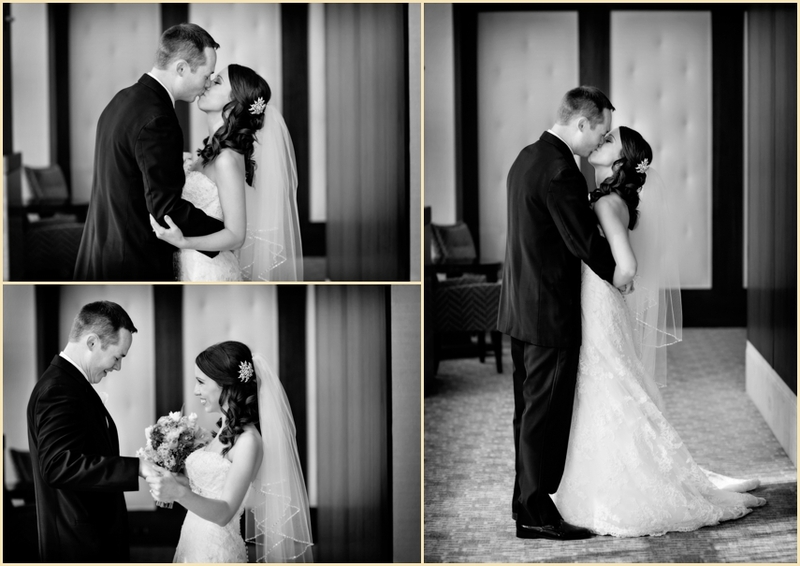 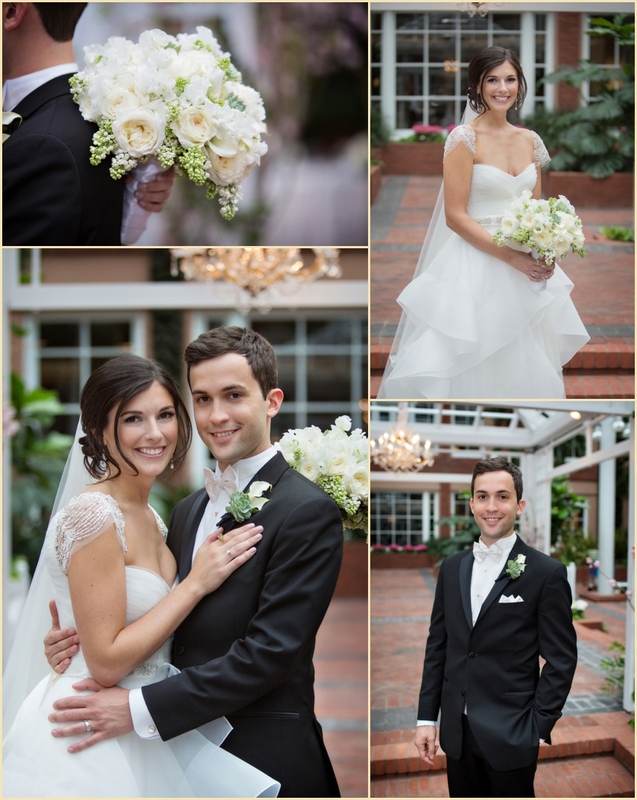 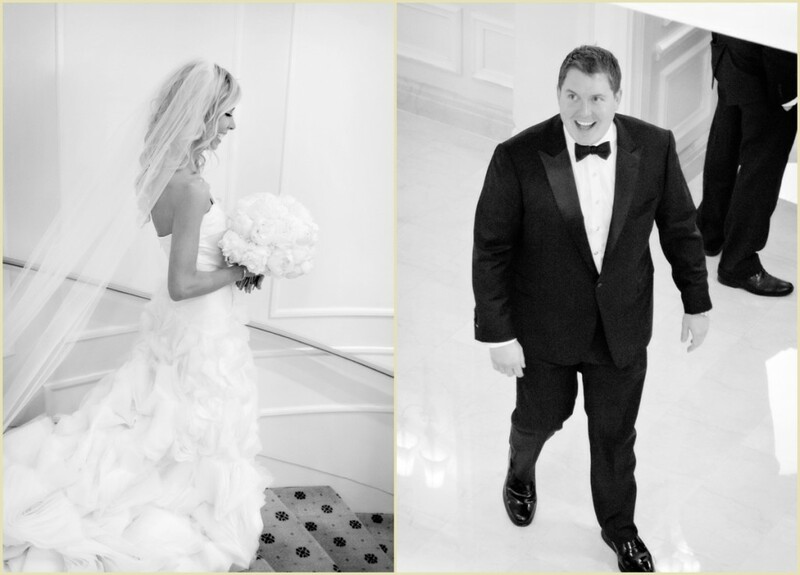 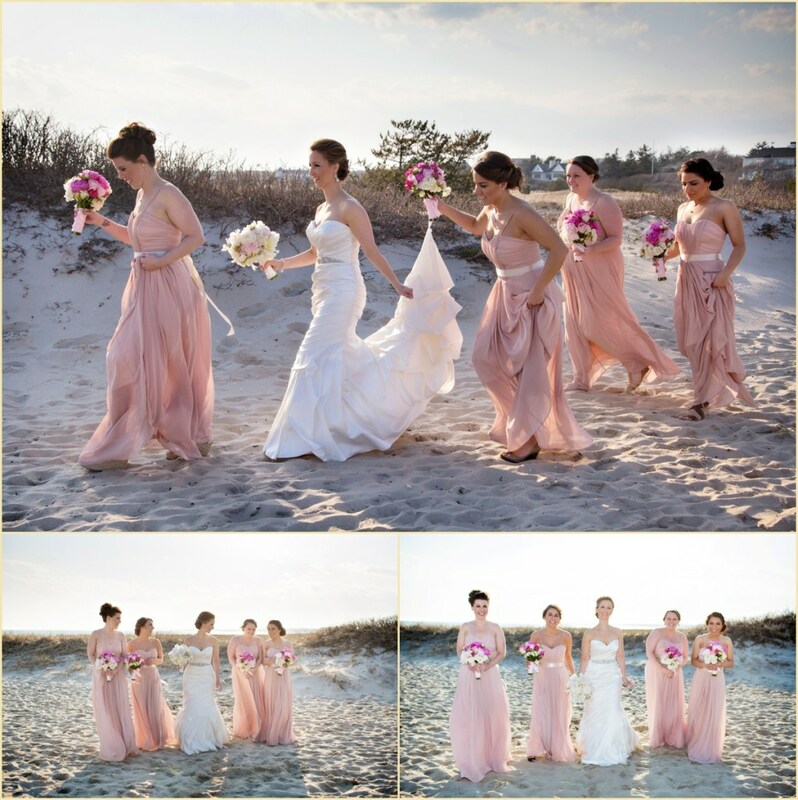 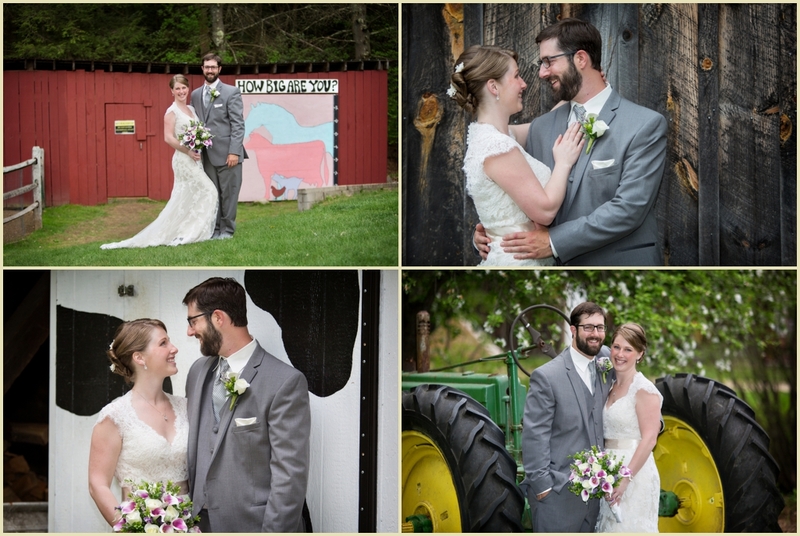 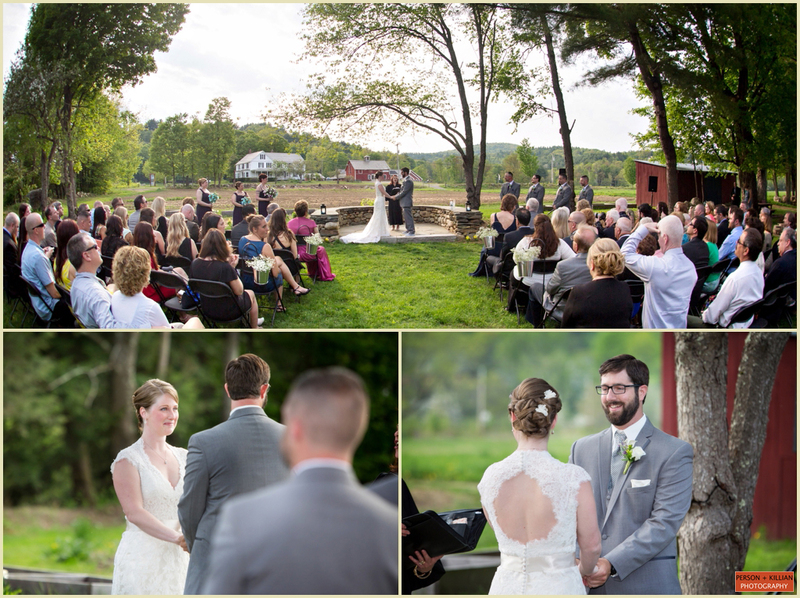 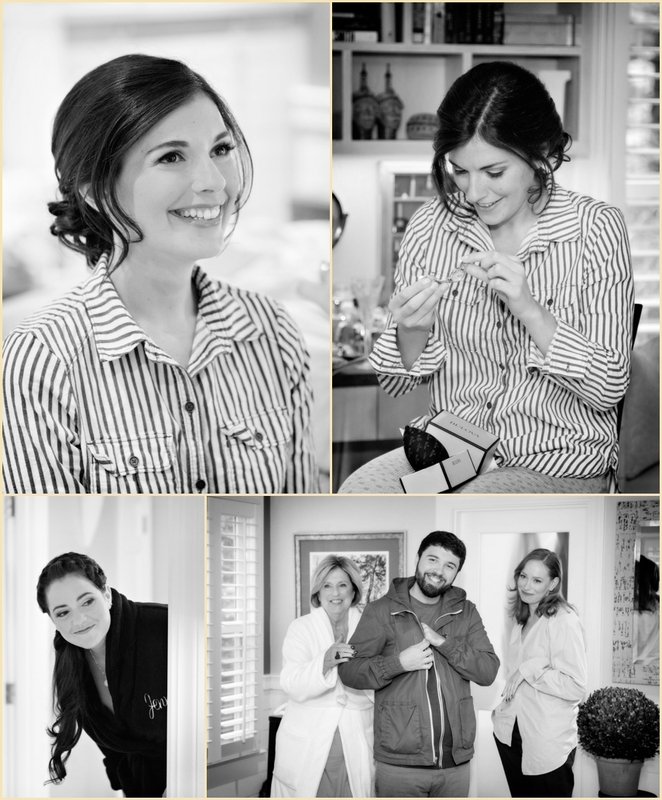 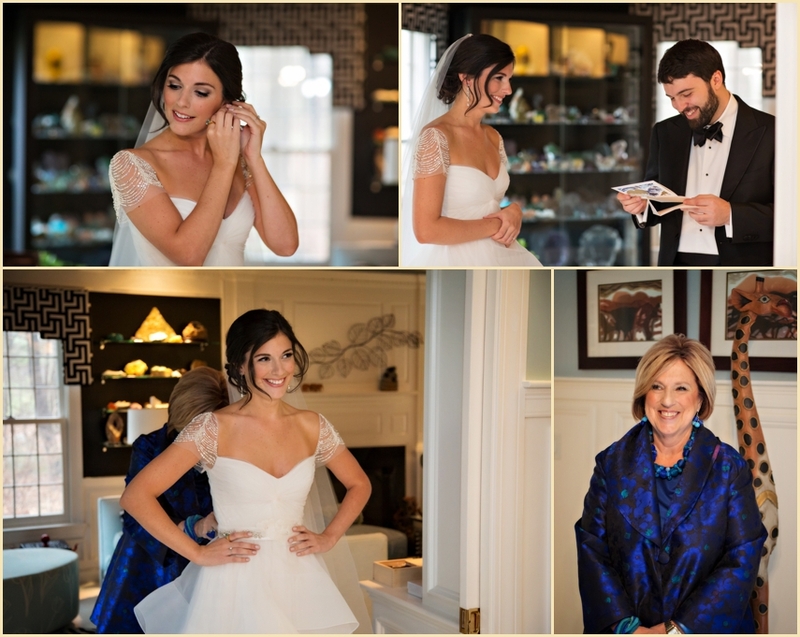 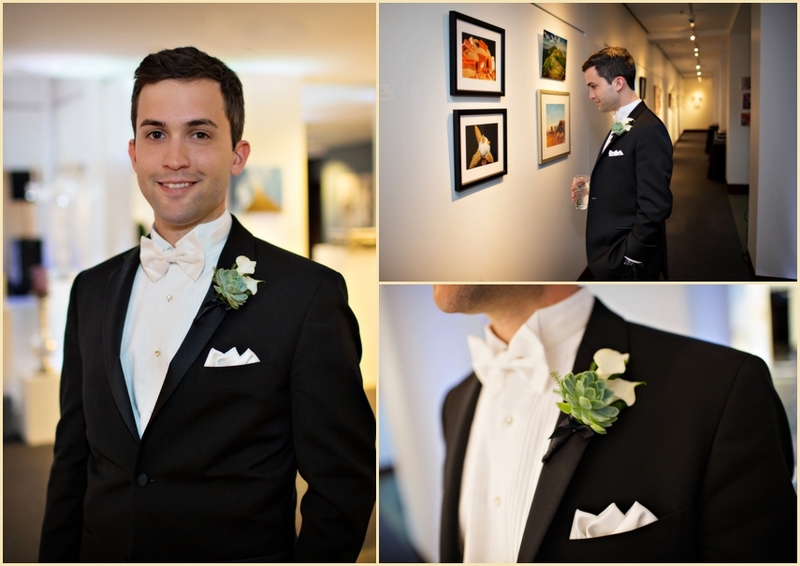 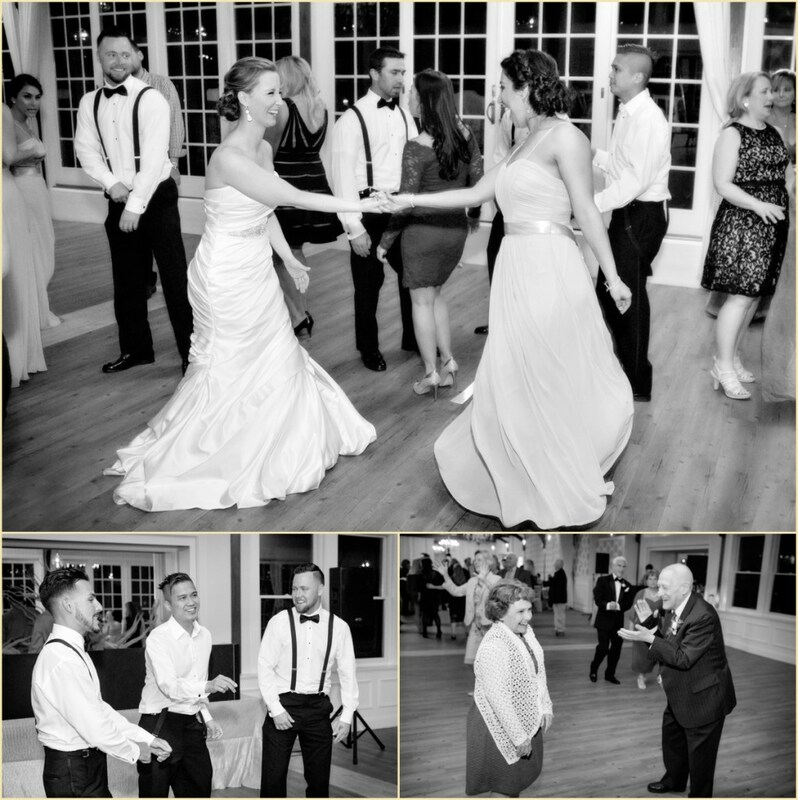 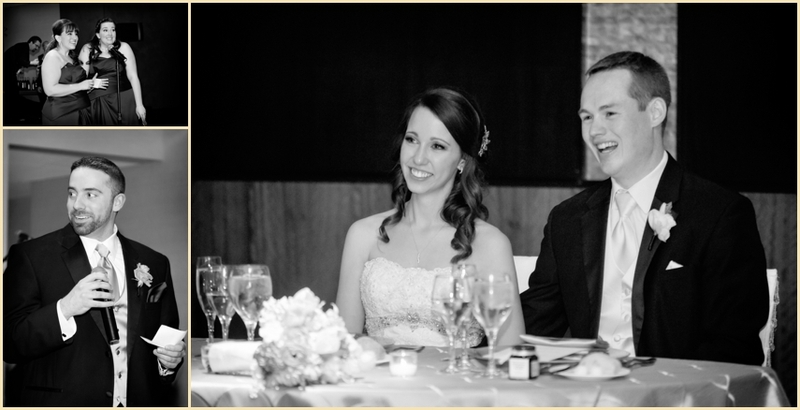 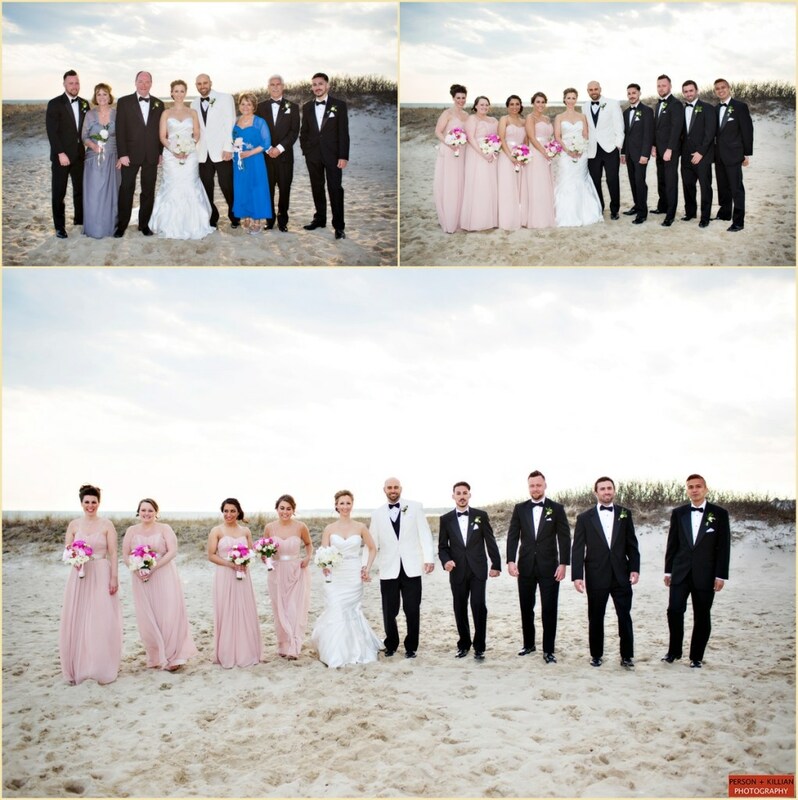 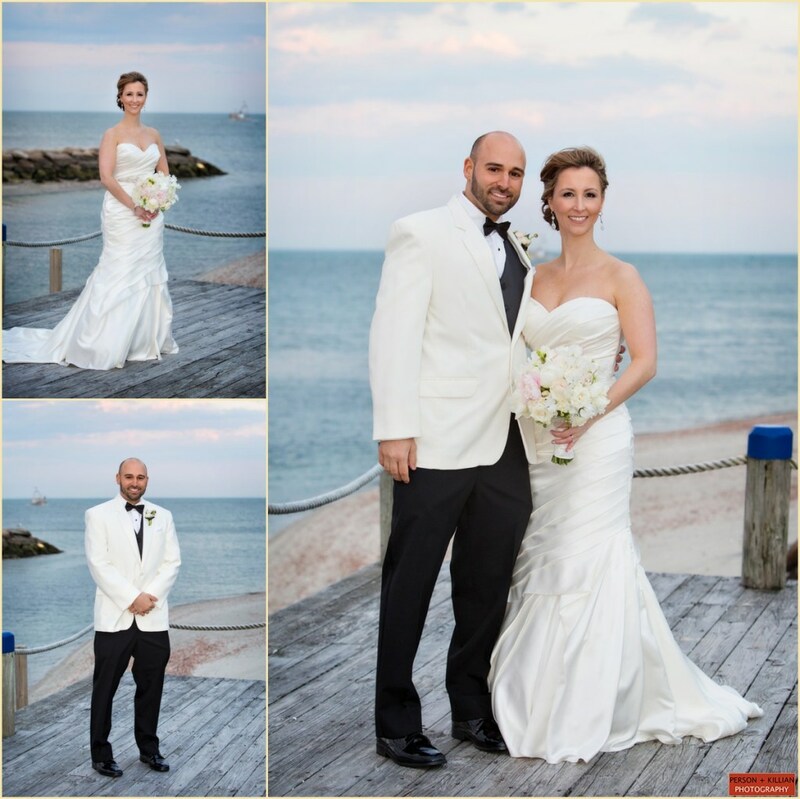 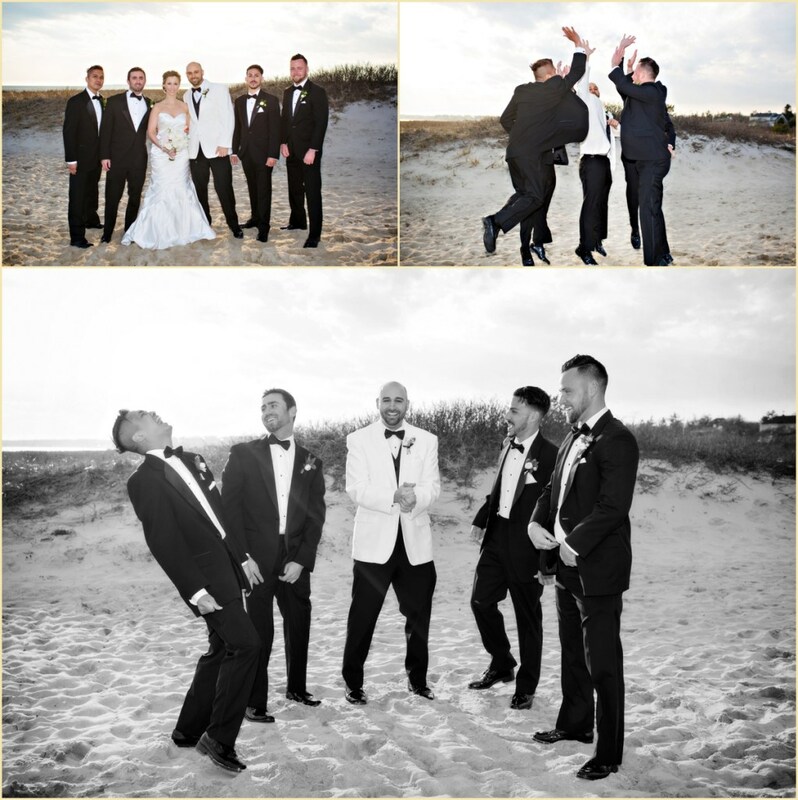 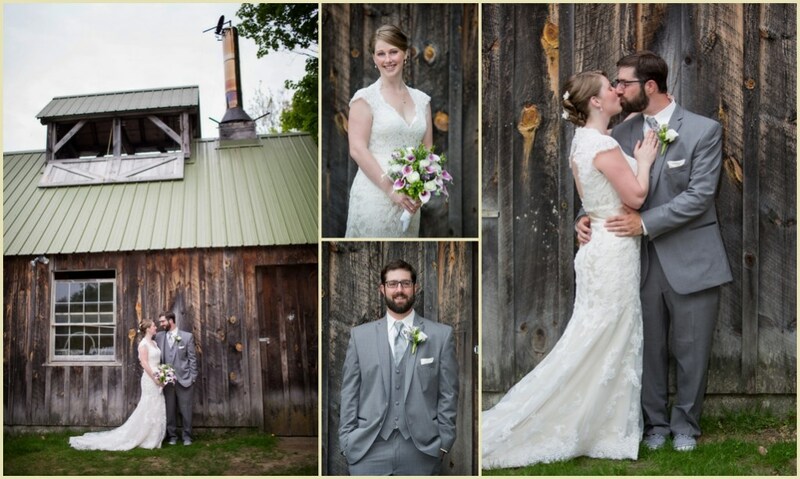 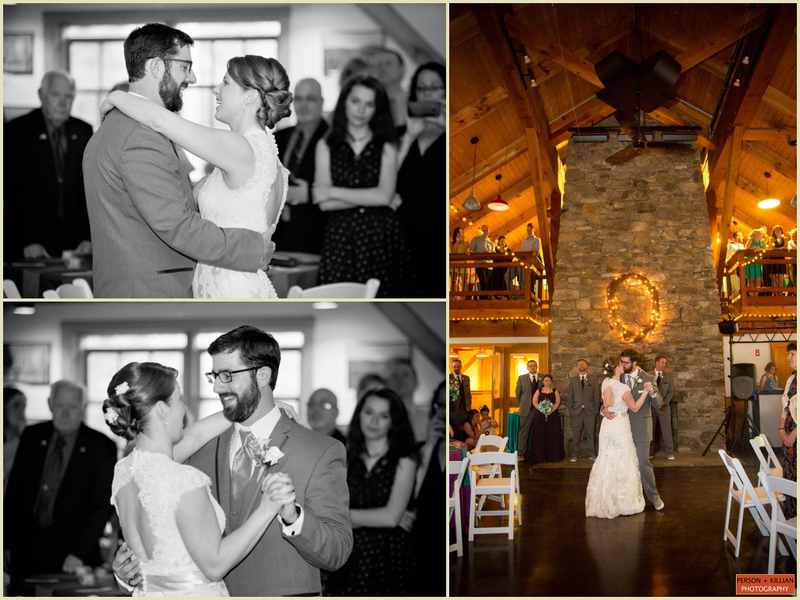 Here are a few in the slideshow below, and keep an eye out for all of our upcoming 2013 spring weddings and beyond each week on the blog.